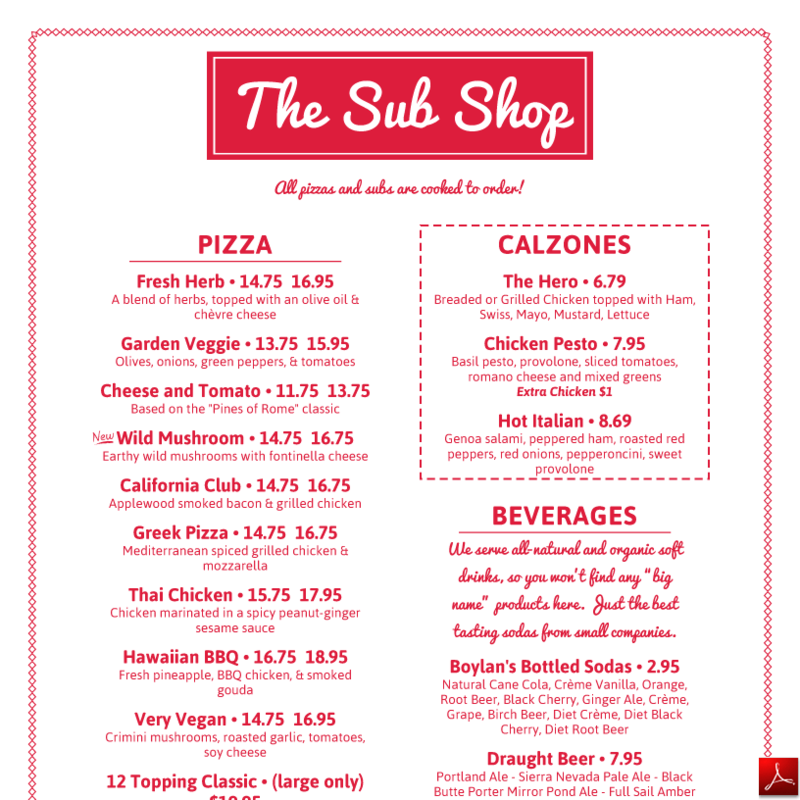 A simple new way to make menus. 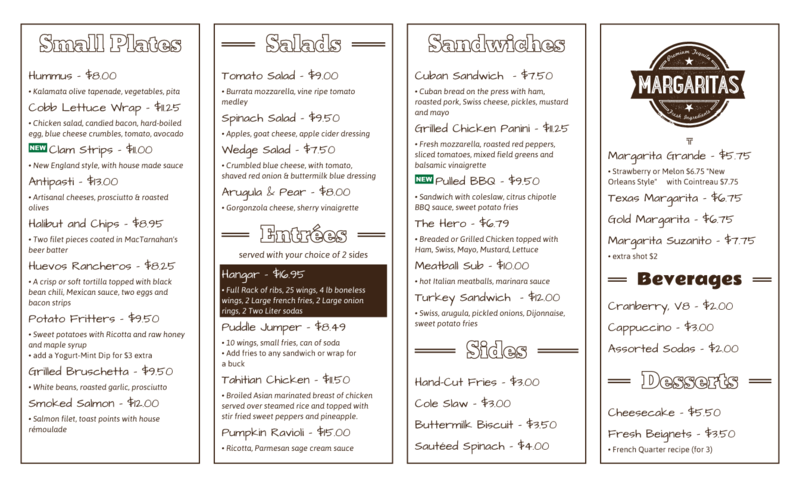 Instant designs, fully customizable, endless possibilities. 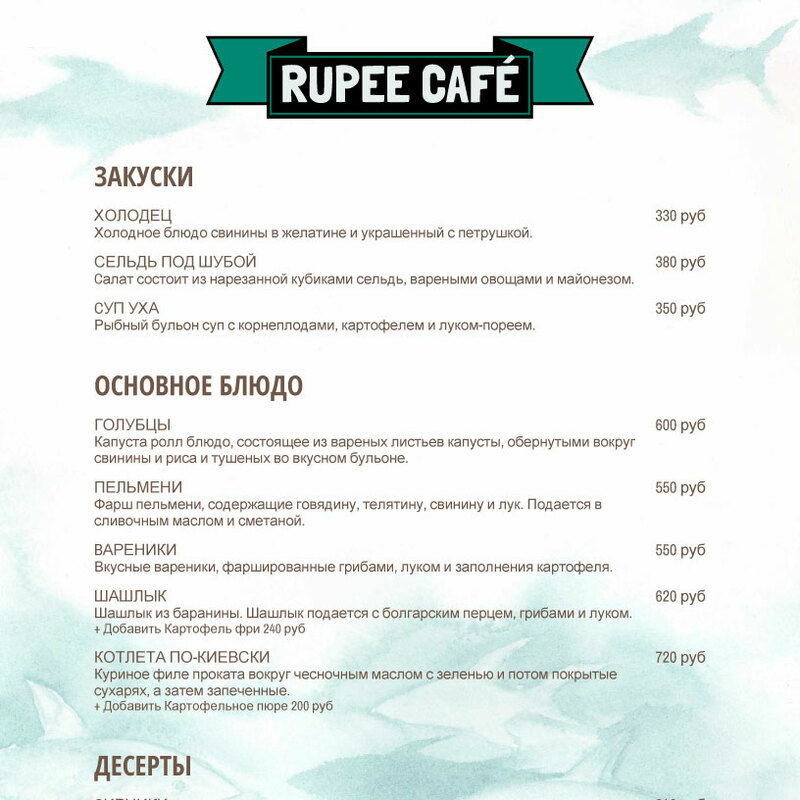 Utilize culinary spell-checking in 18 languages, with international currencies. 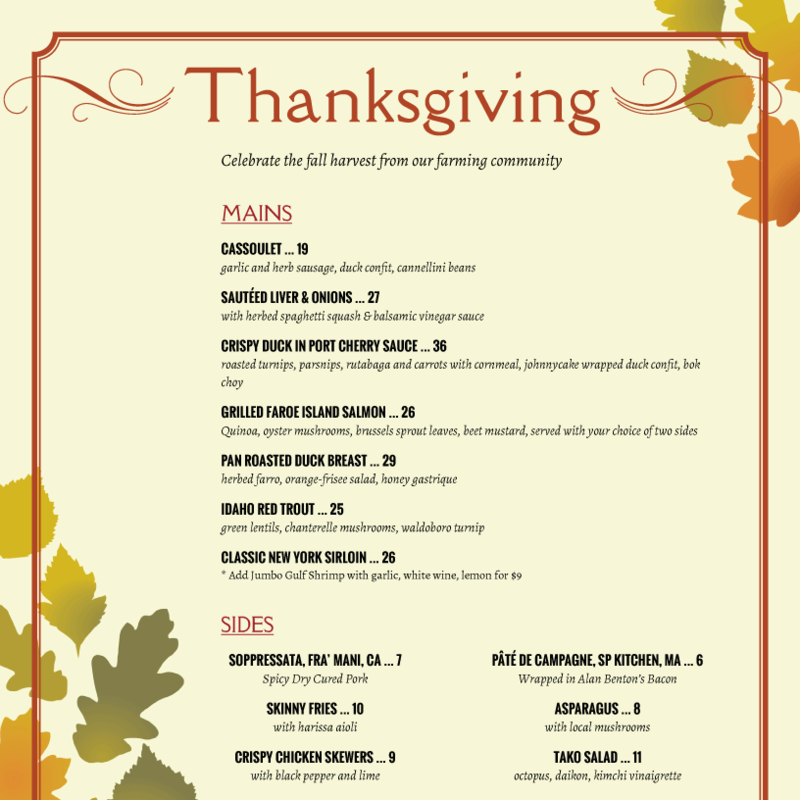 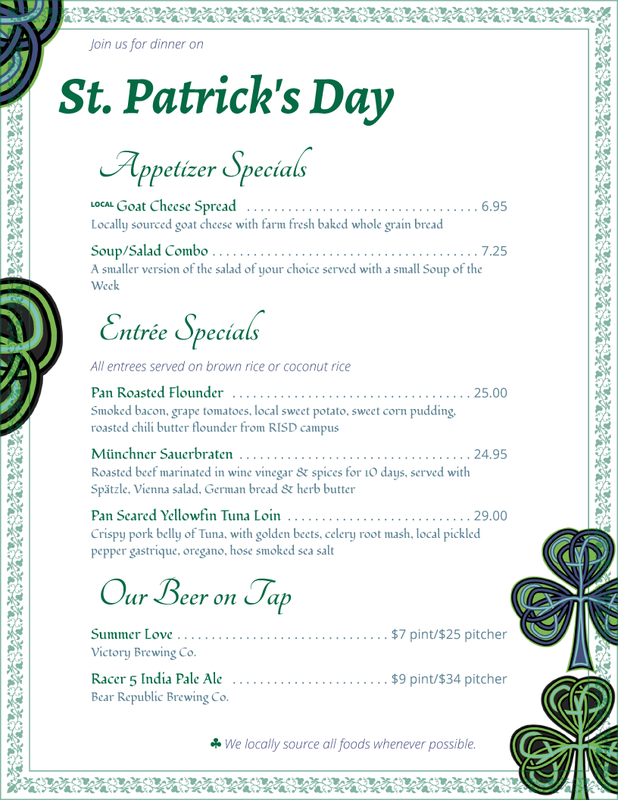 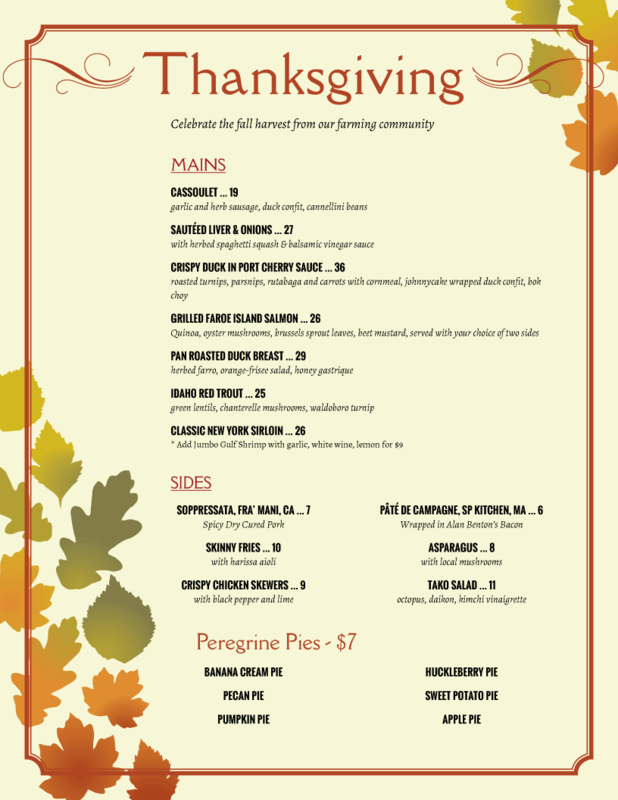 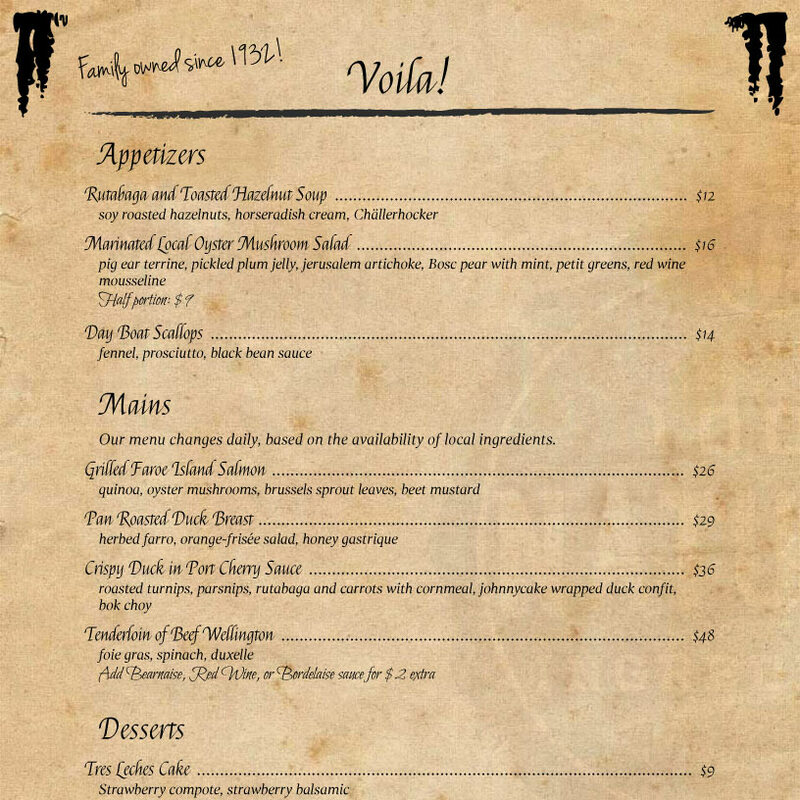 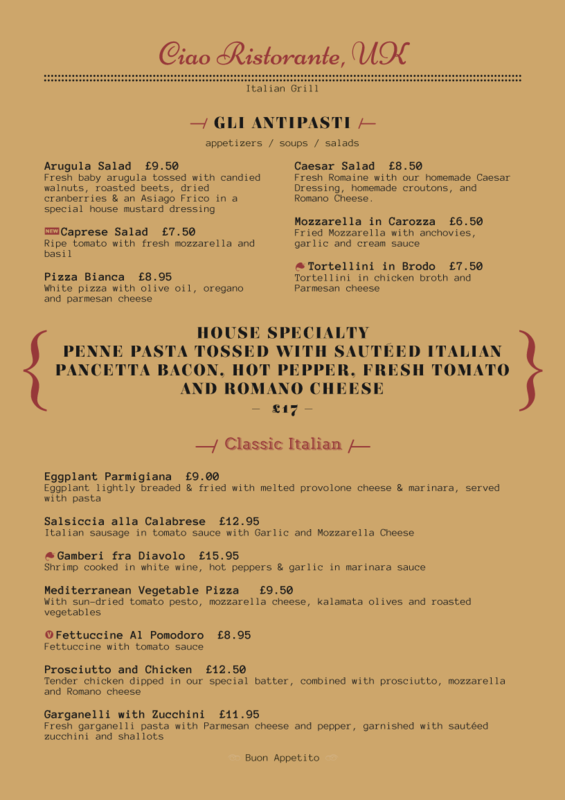 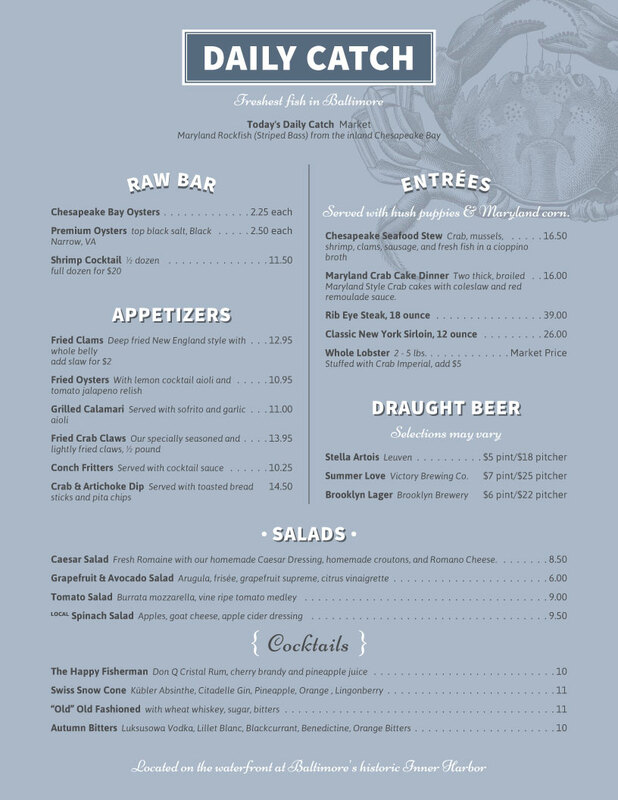 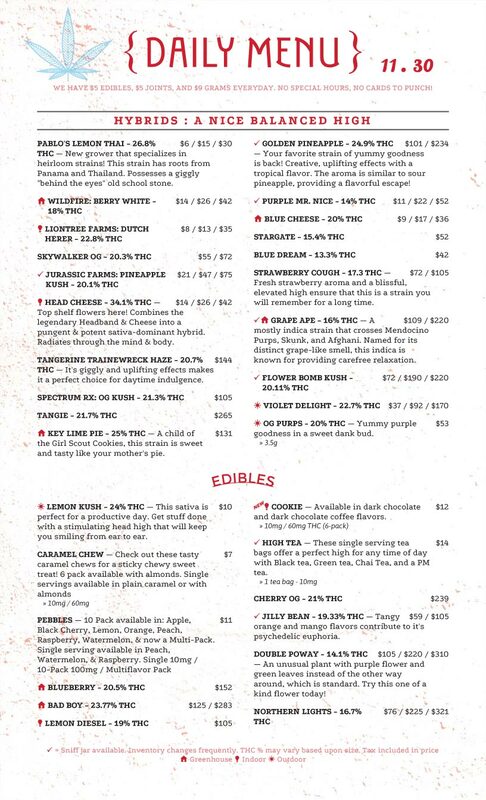 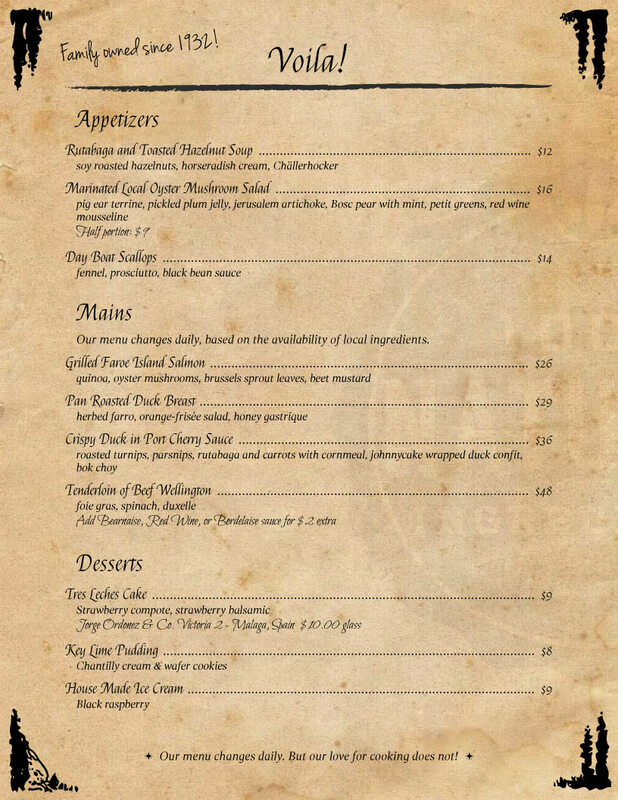 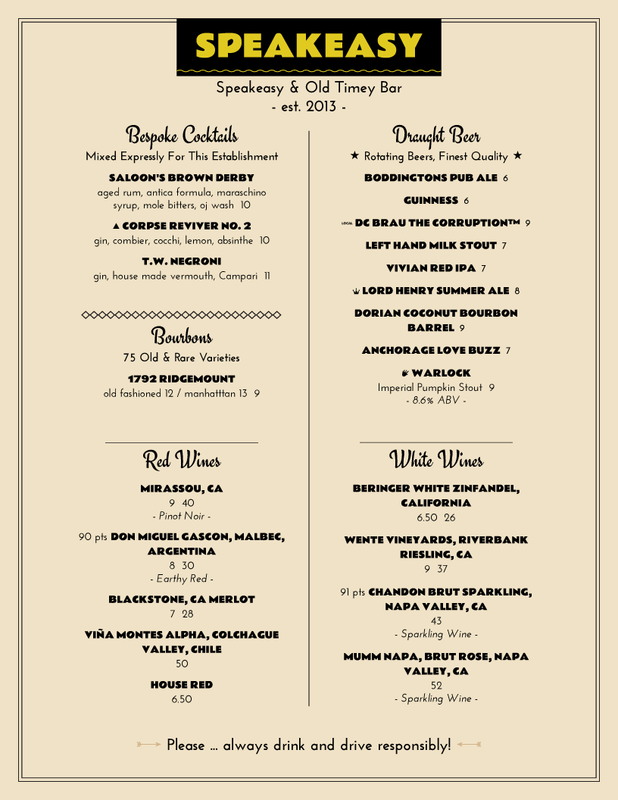 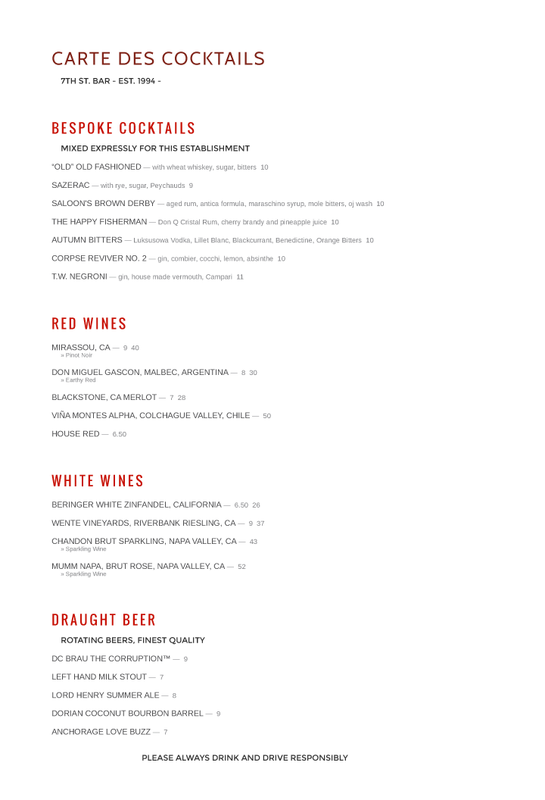 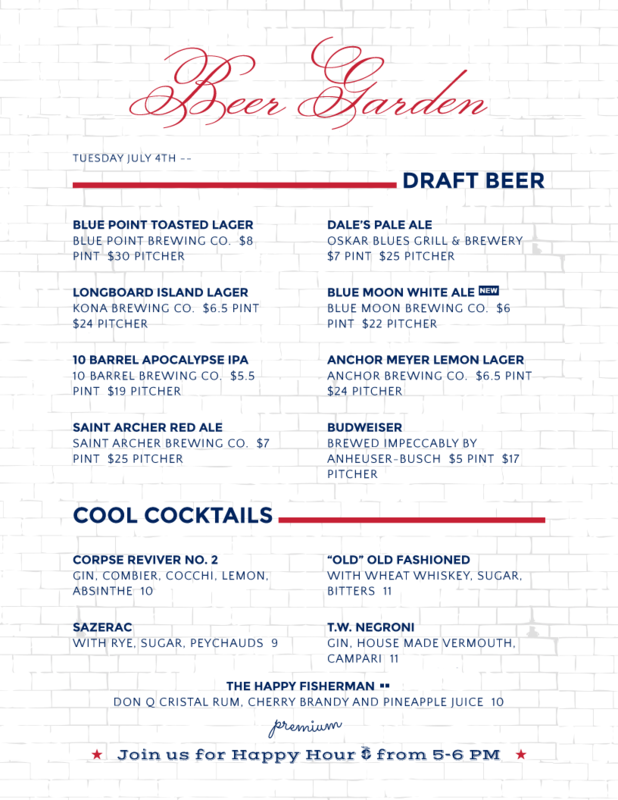 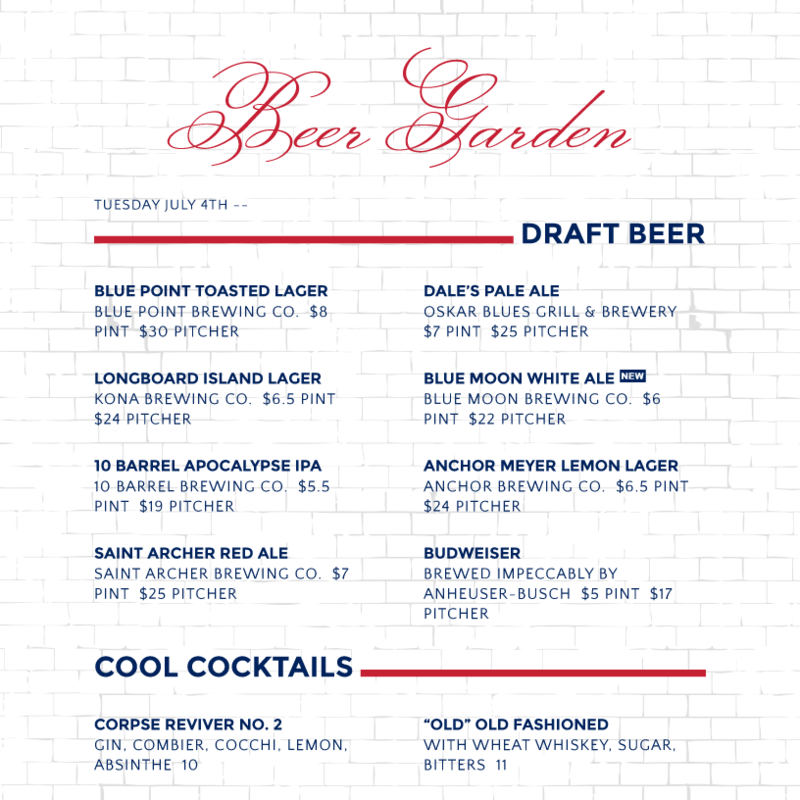 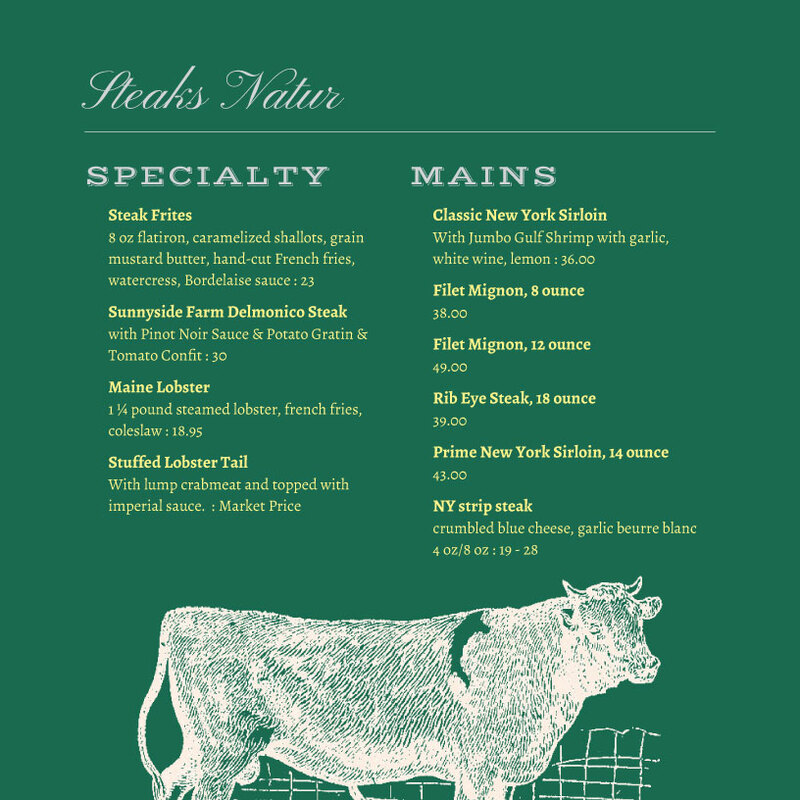 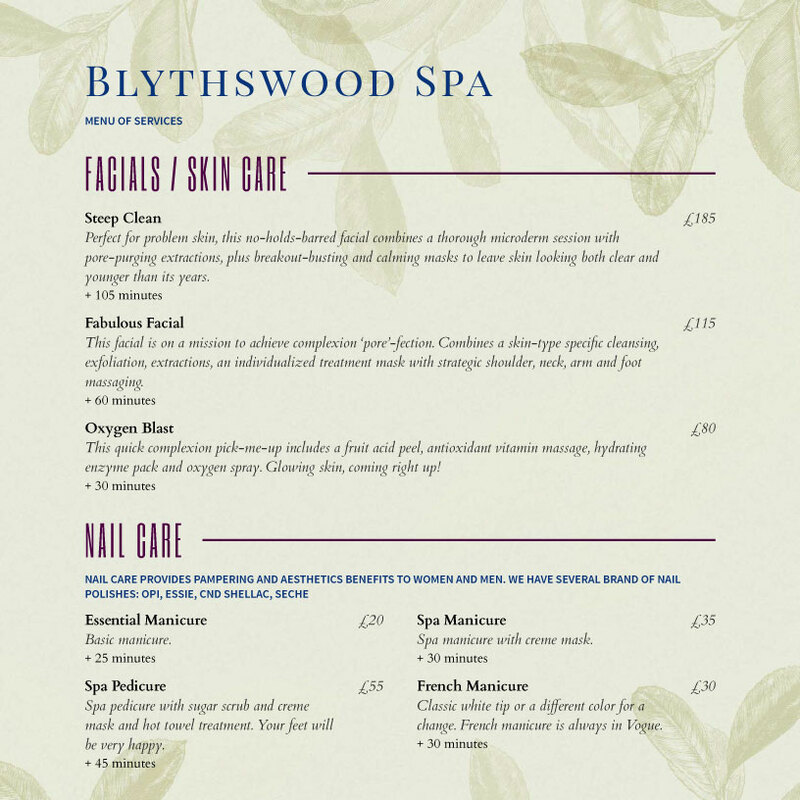 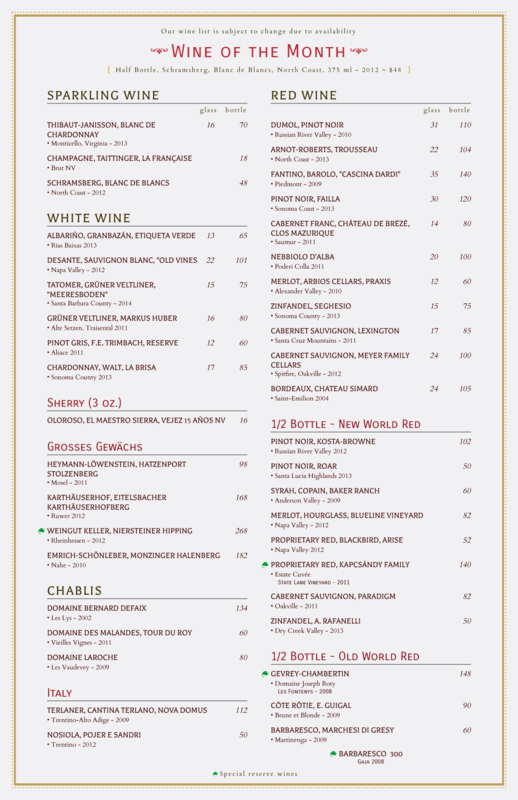 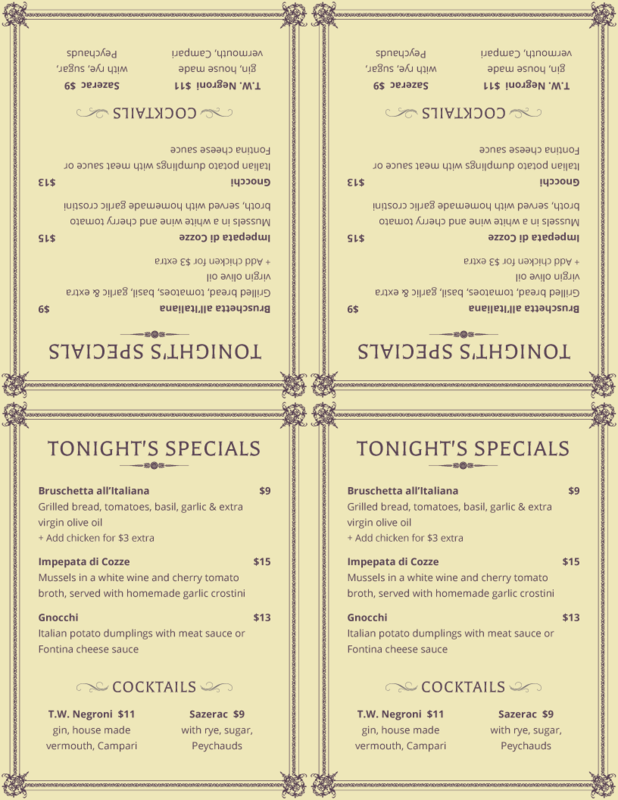 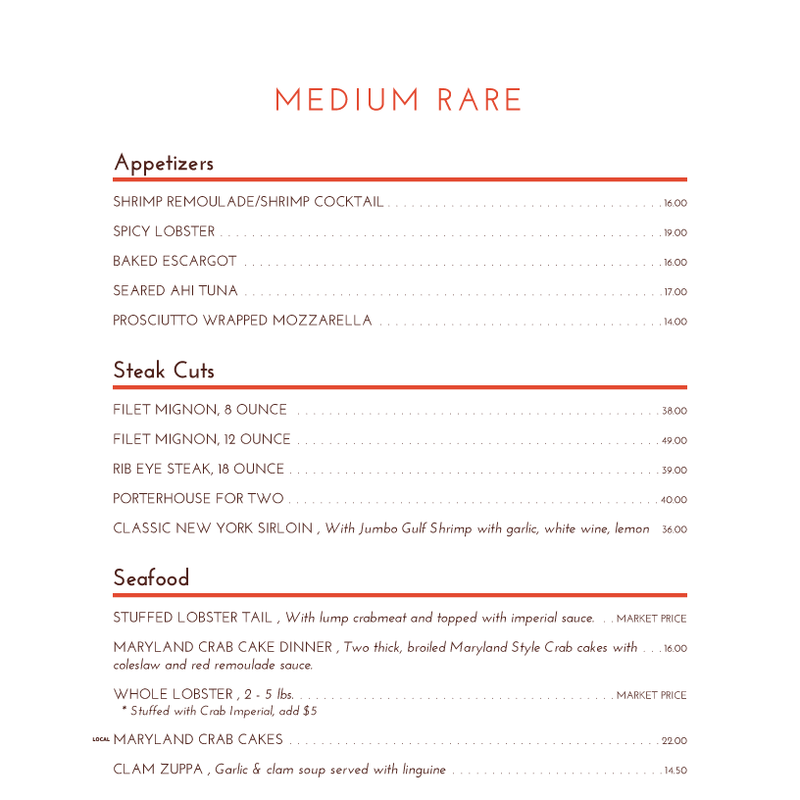 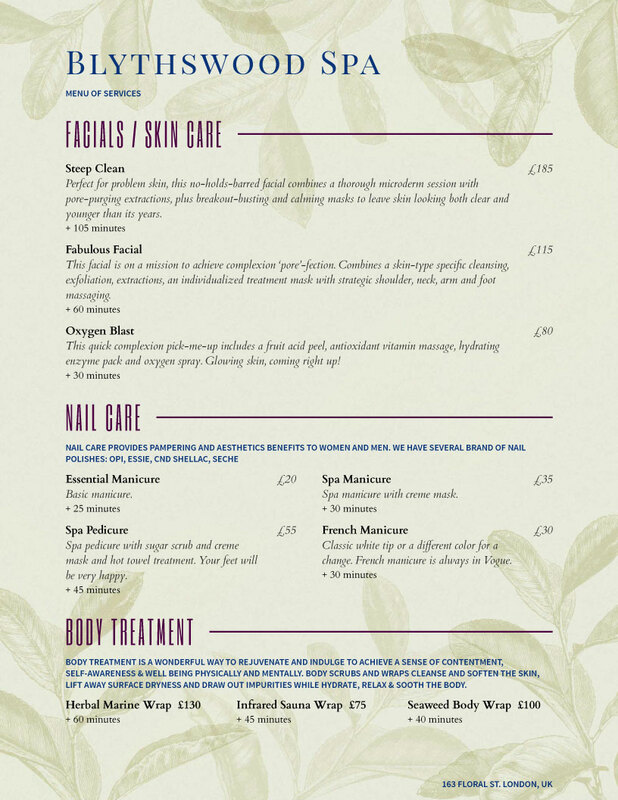 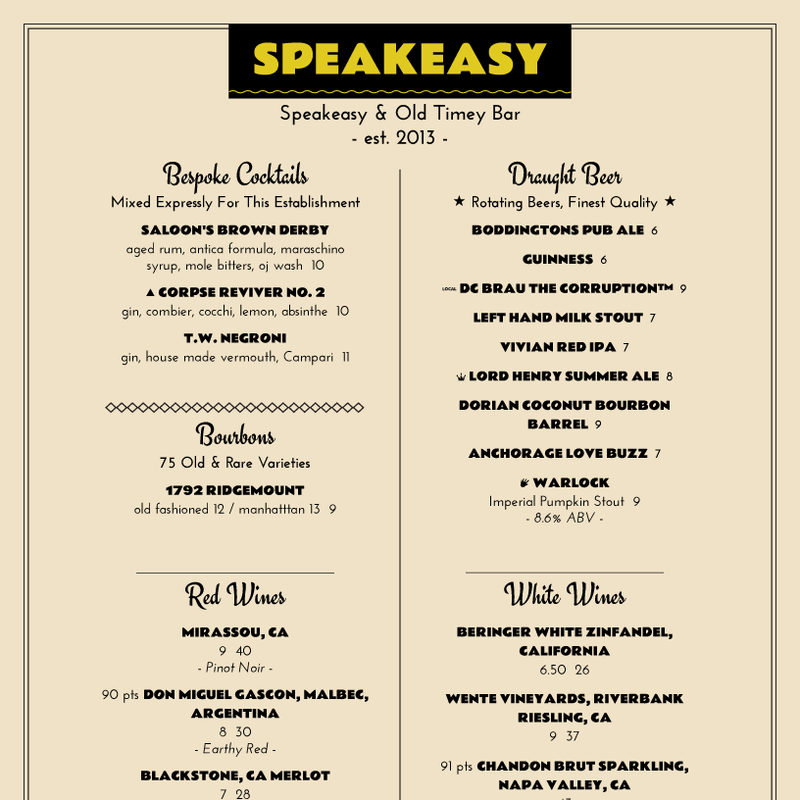 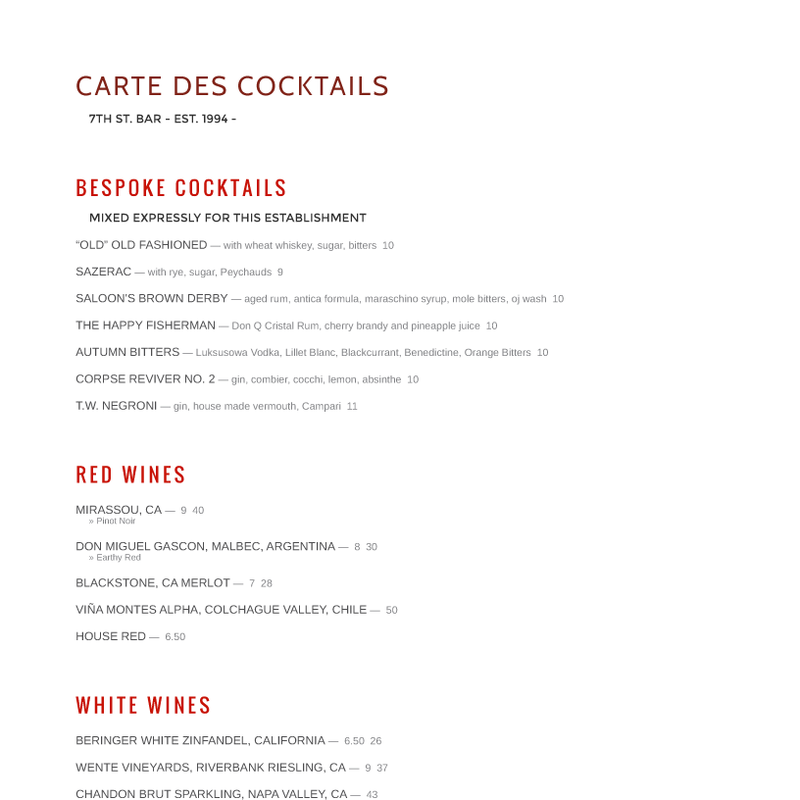 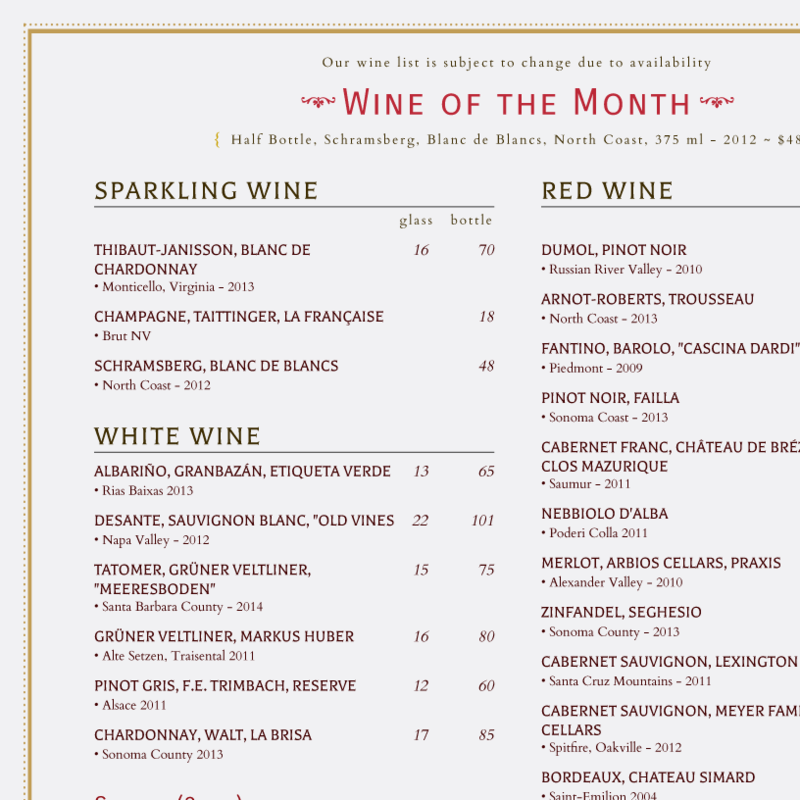 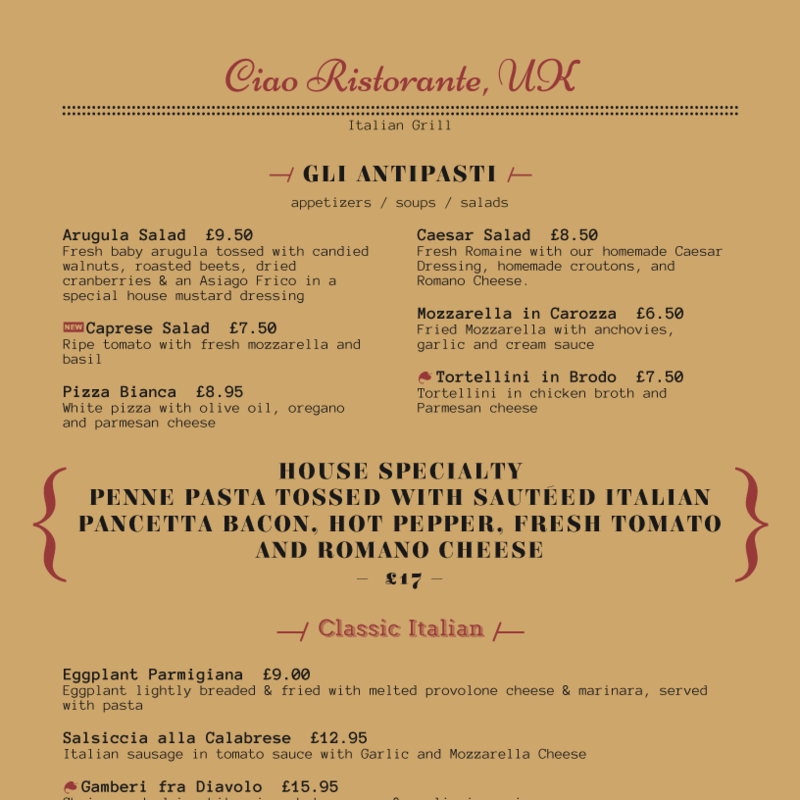 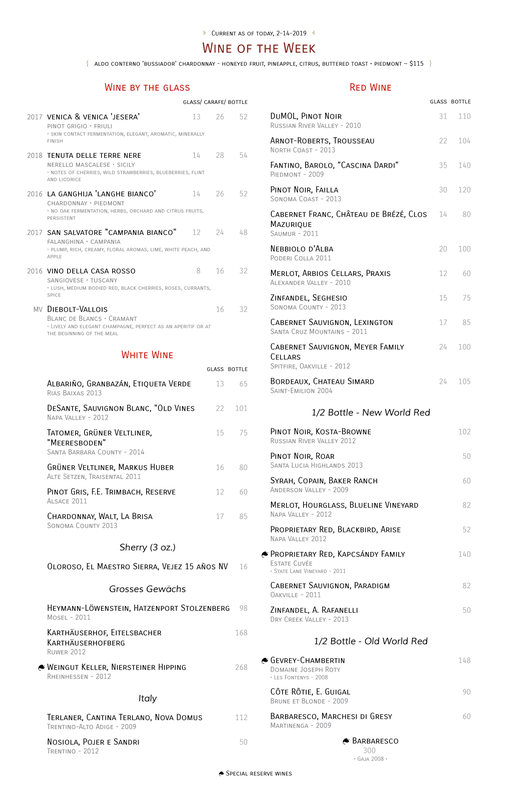 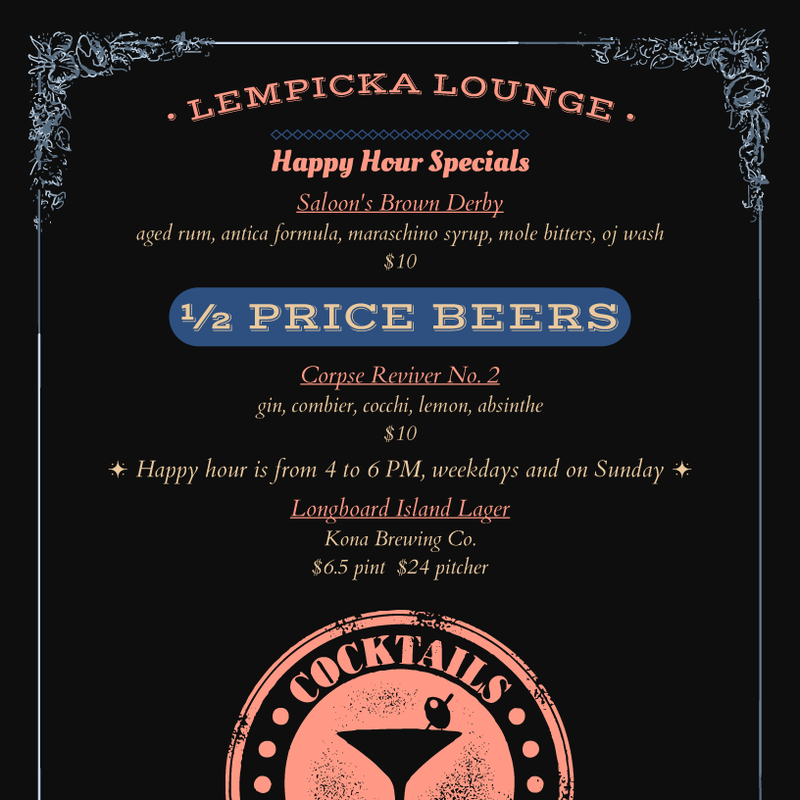 Design mouth watering beverage menus and multi-price wine lists. 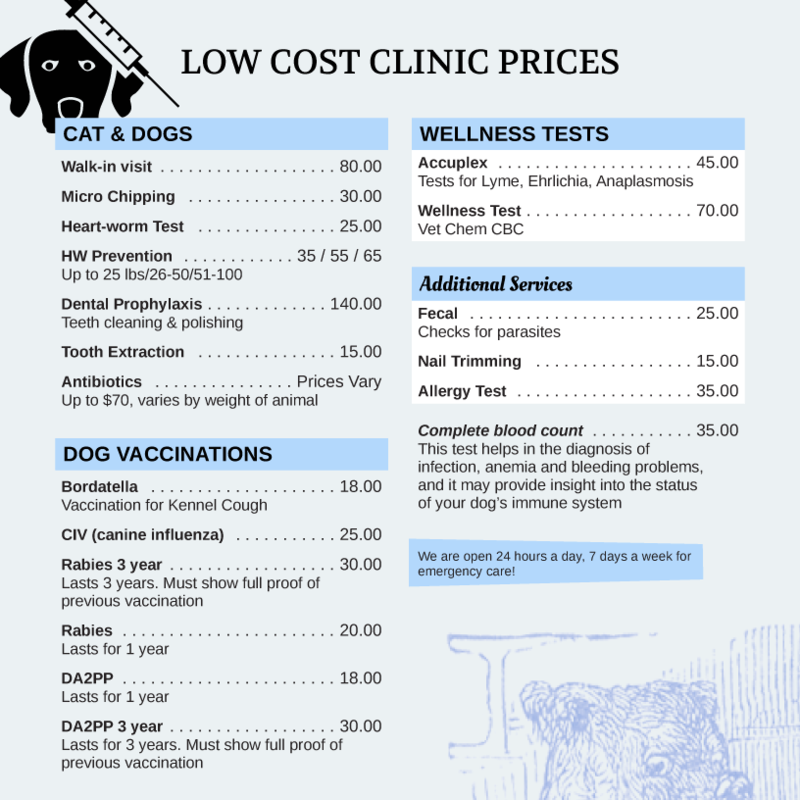 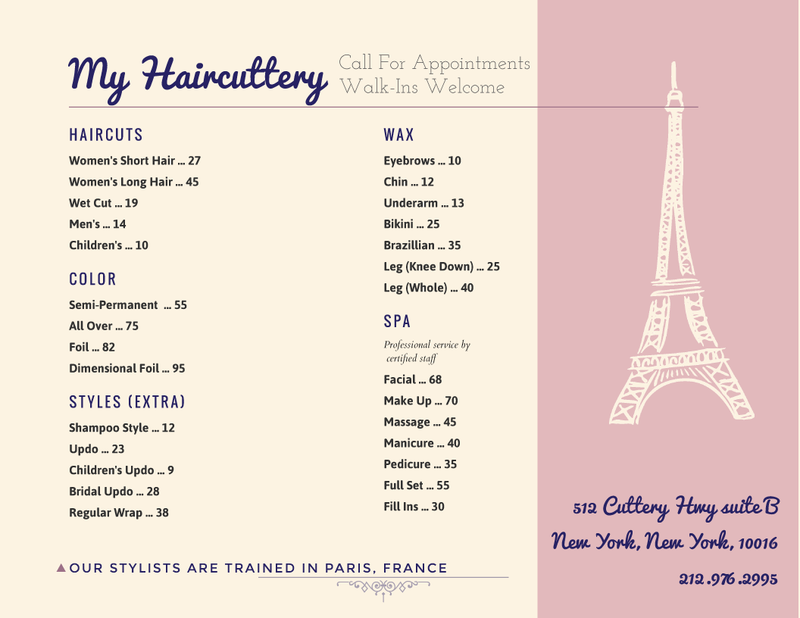 Create stylish flyers for any type of event. 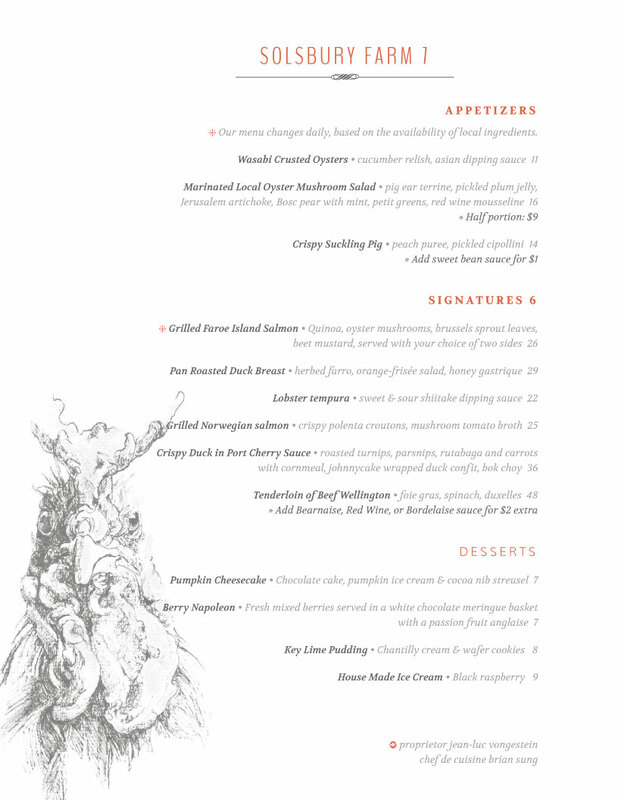 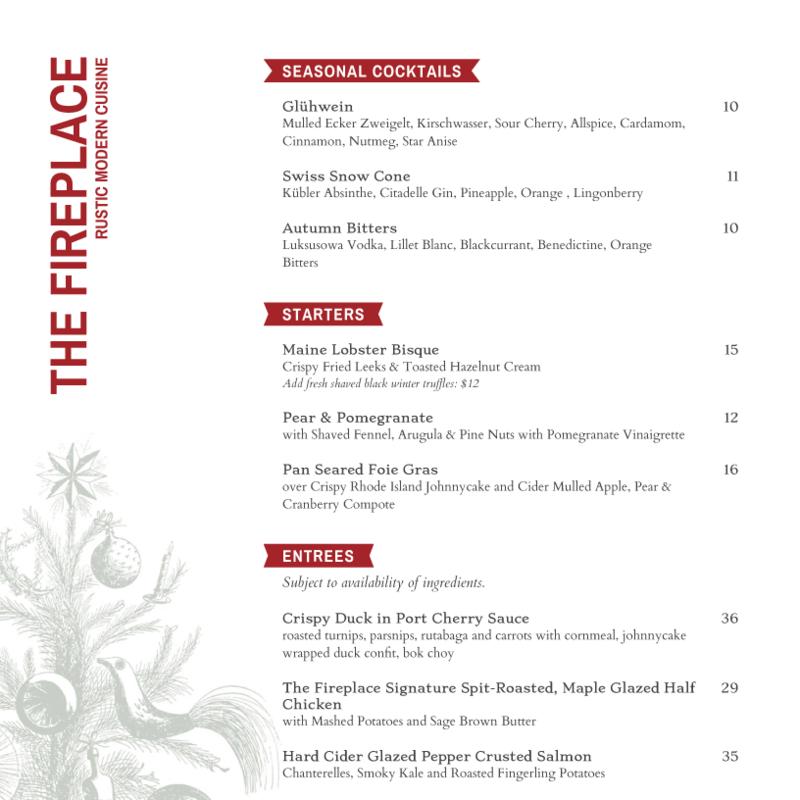 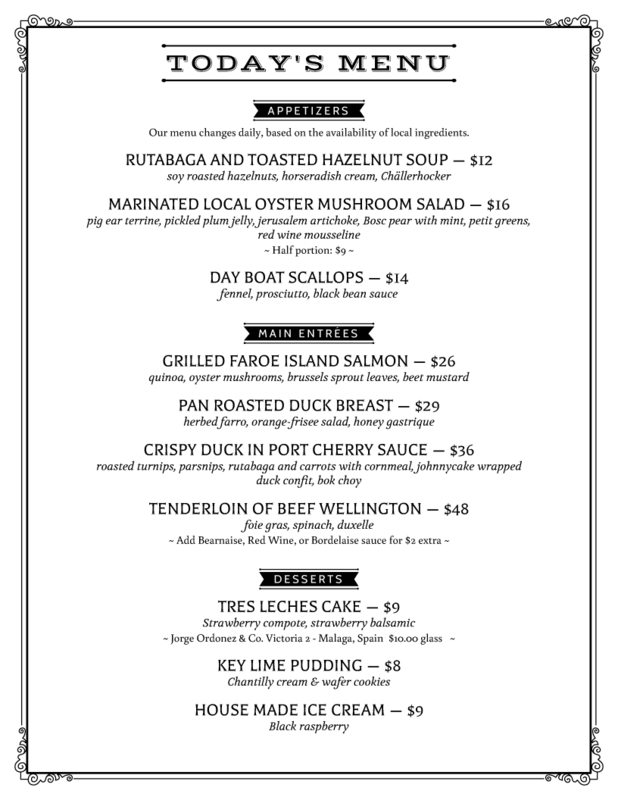 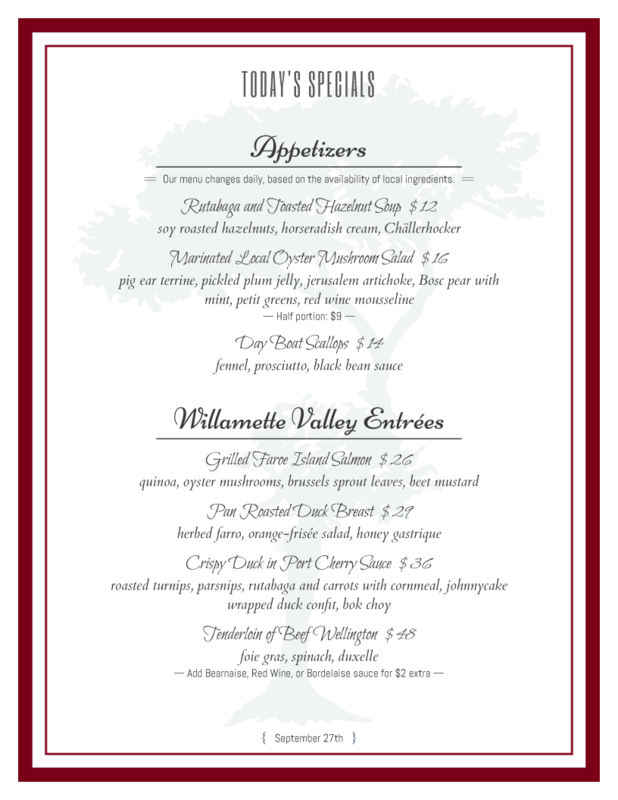 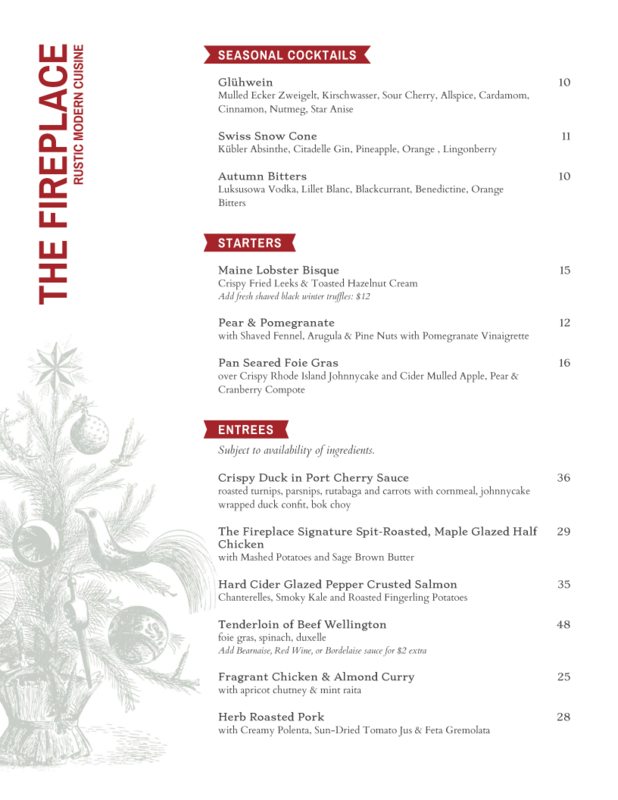 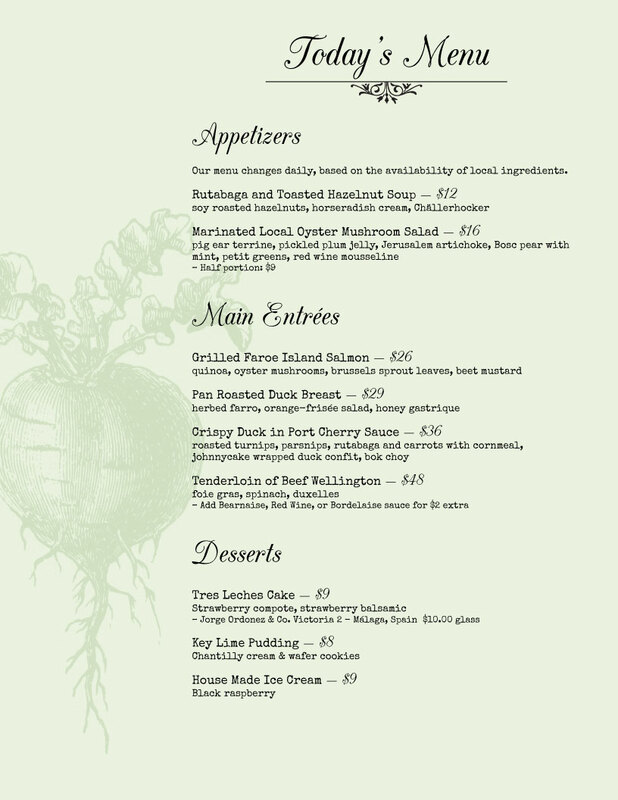 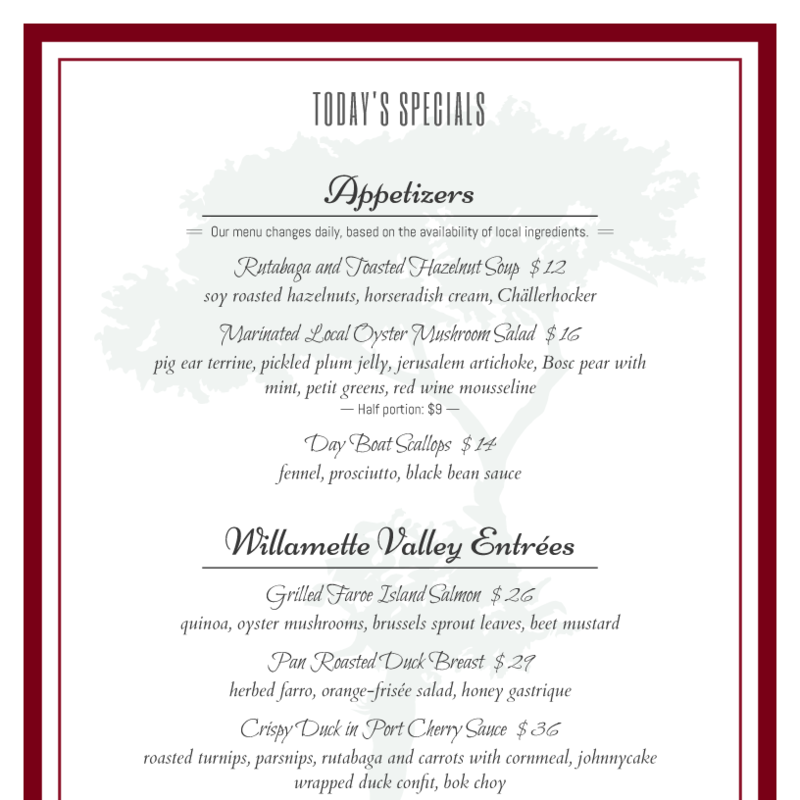 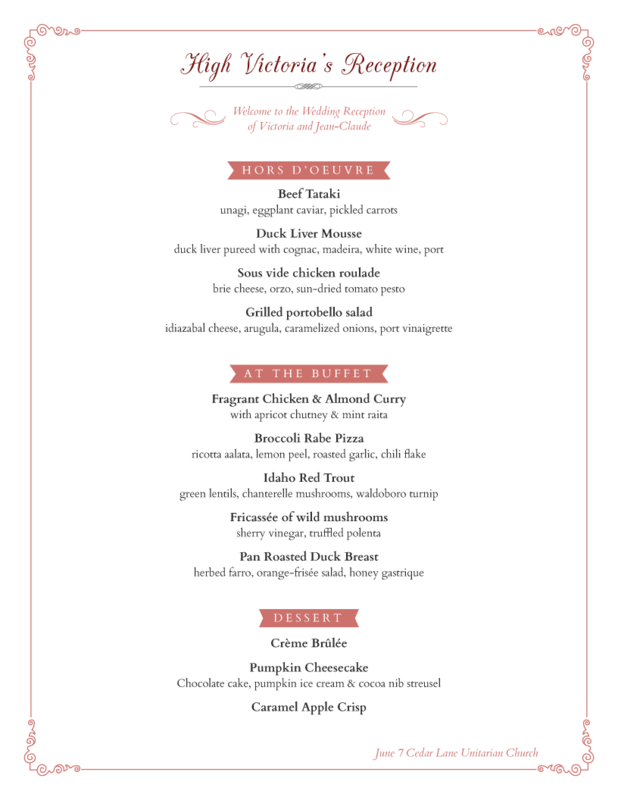 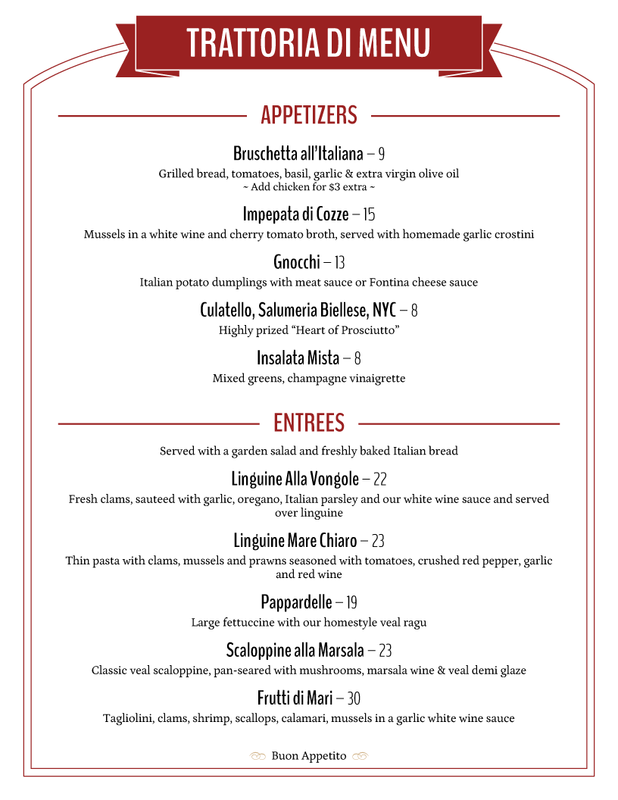 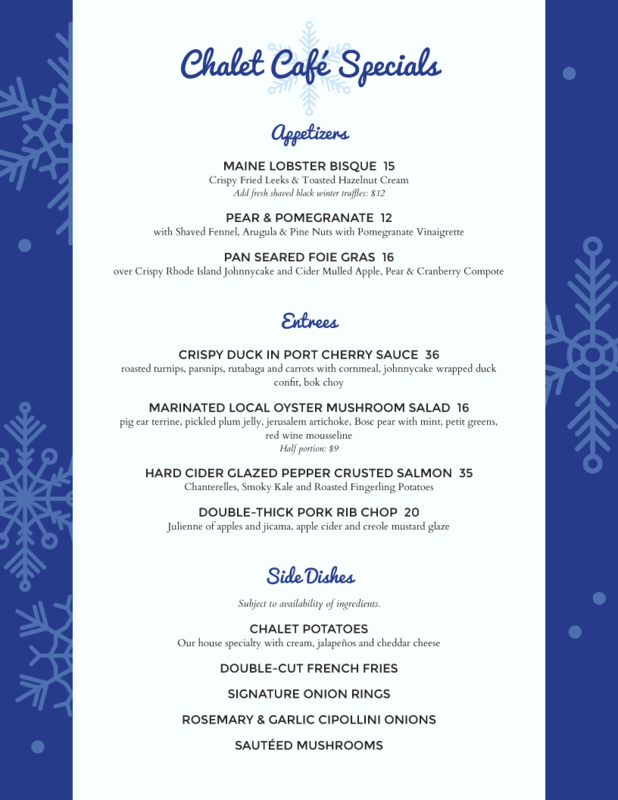 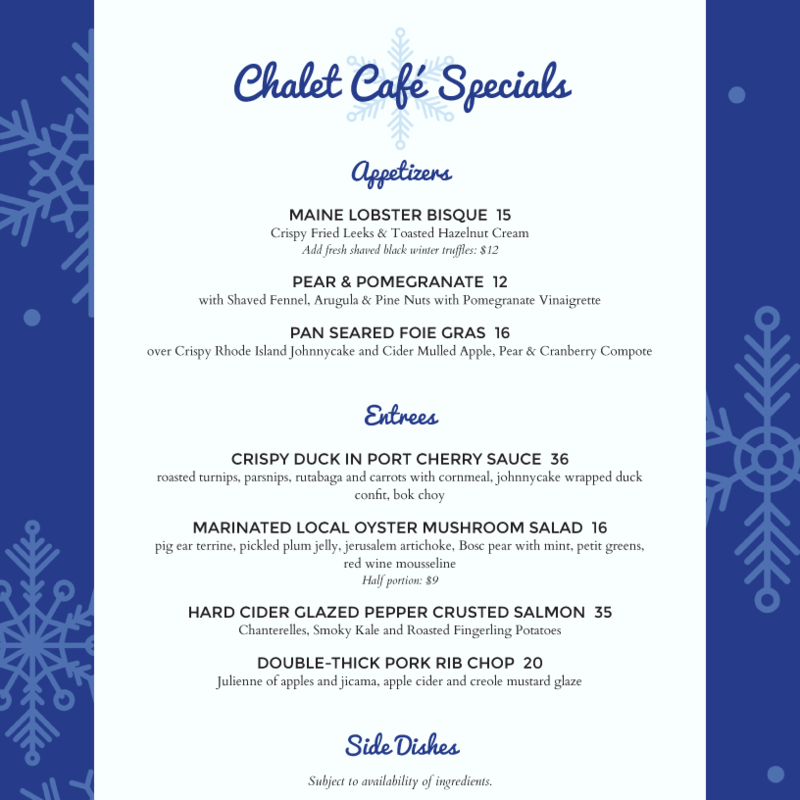 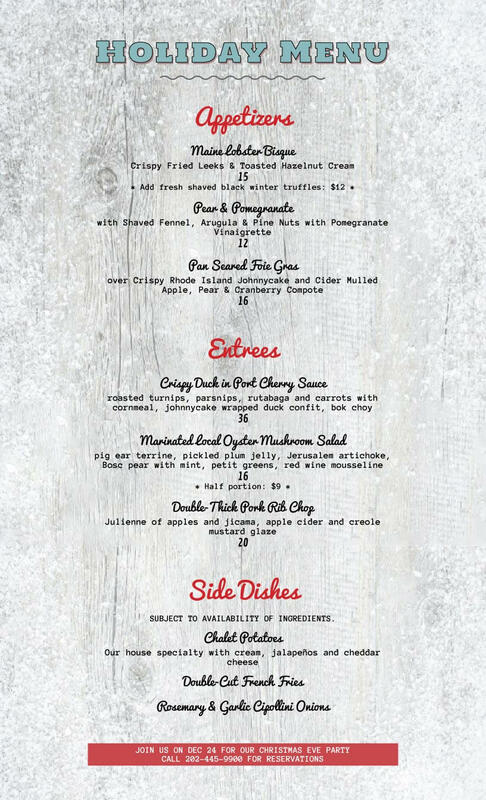 Showcase your holiday specials with a freshly inspired, seasonal menu. 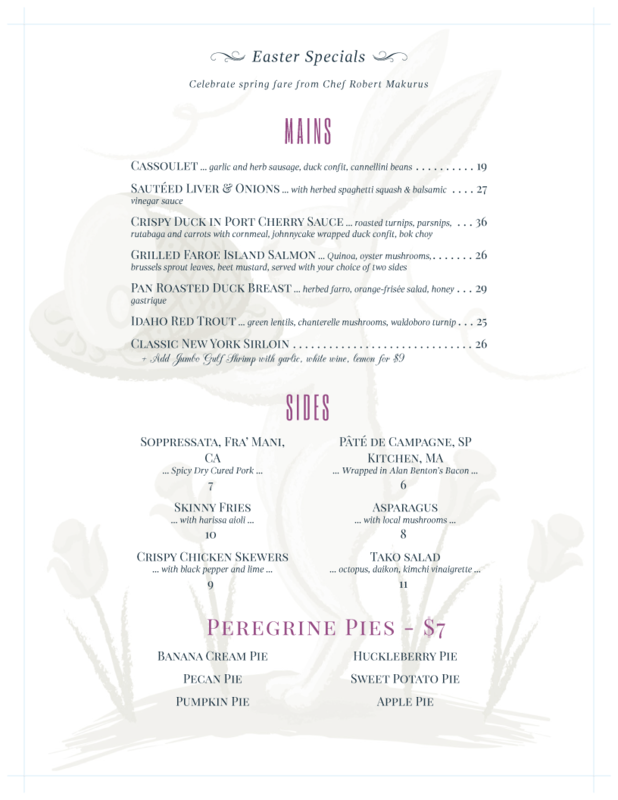 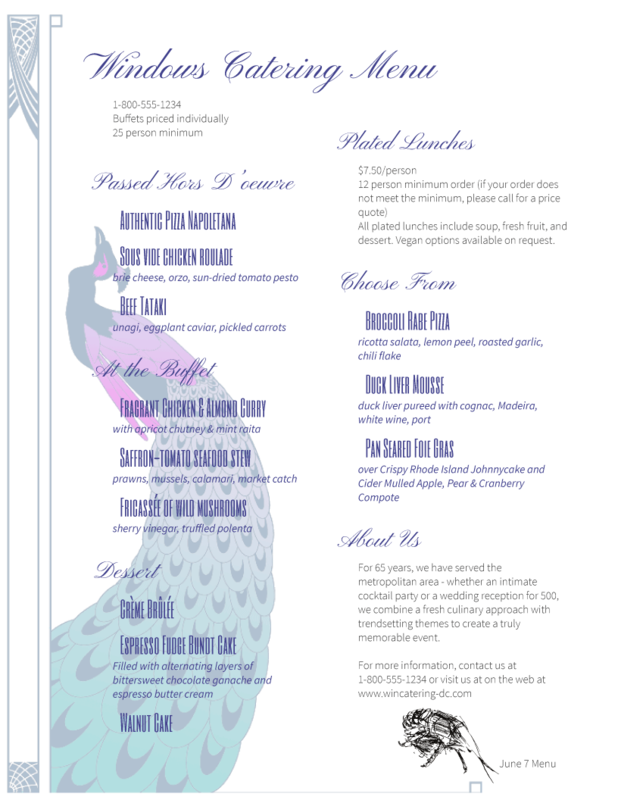 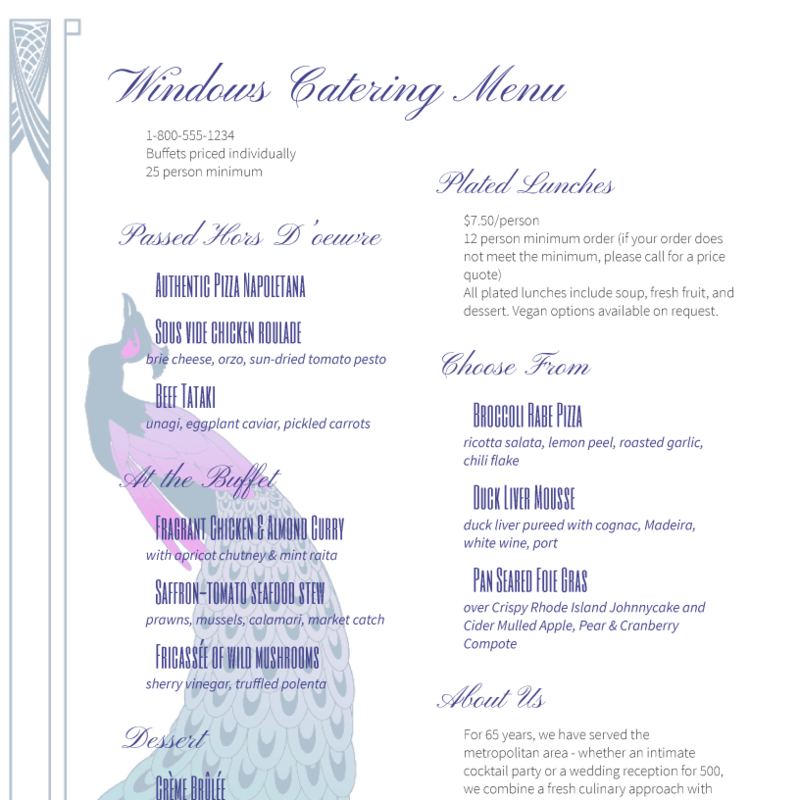 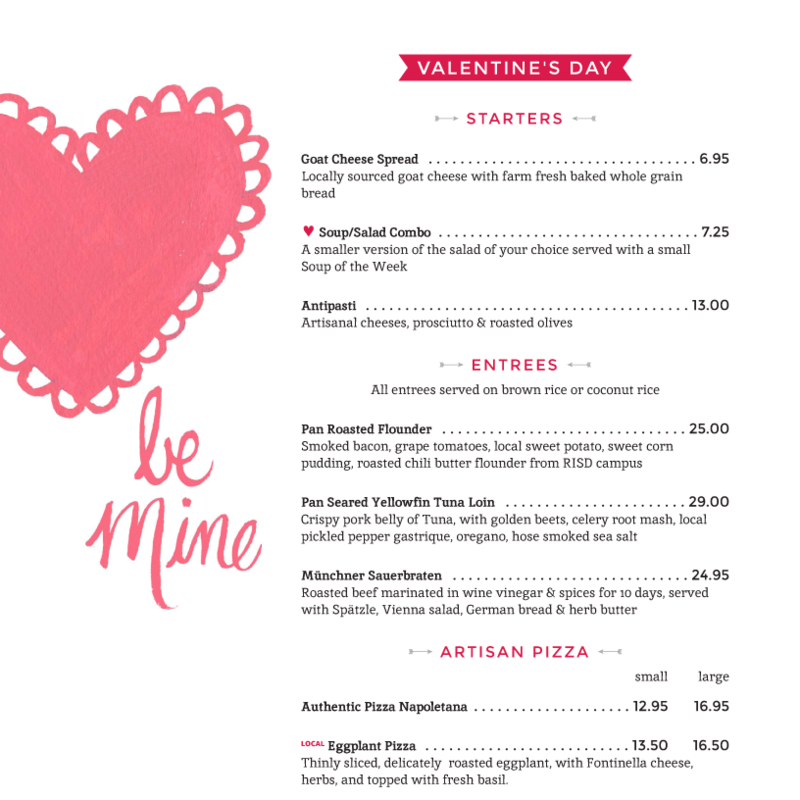 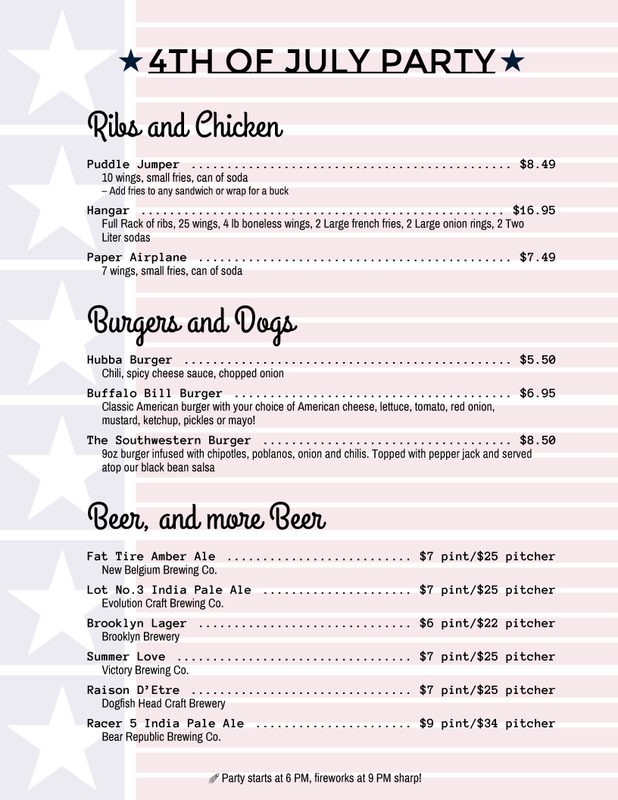 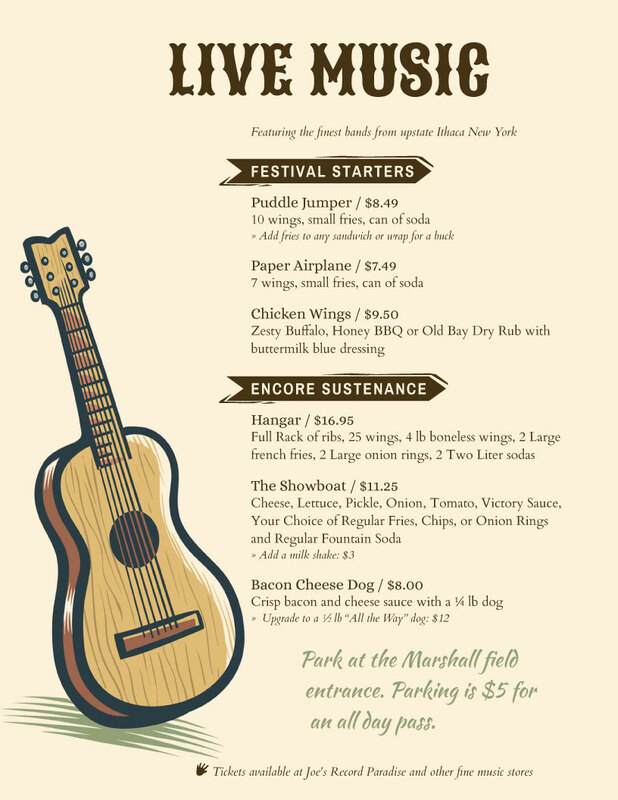 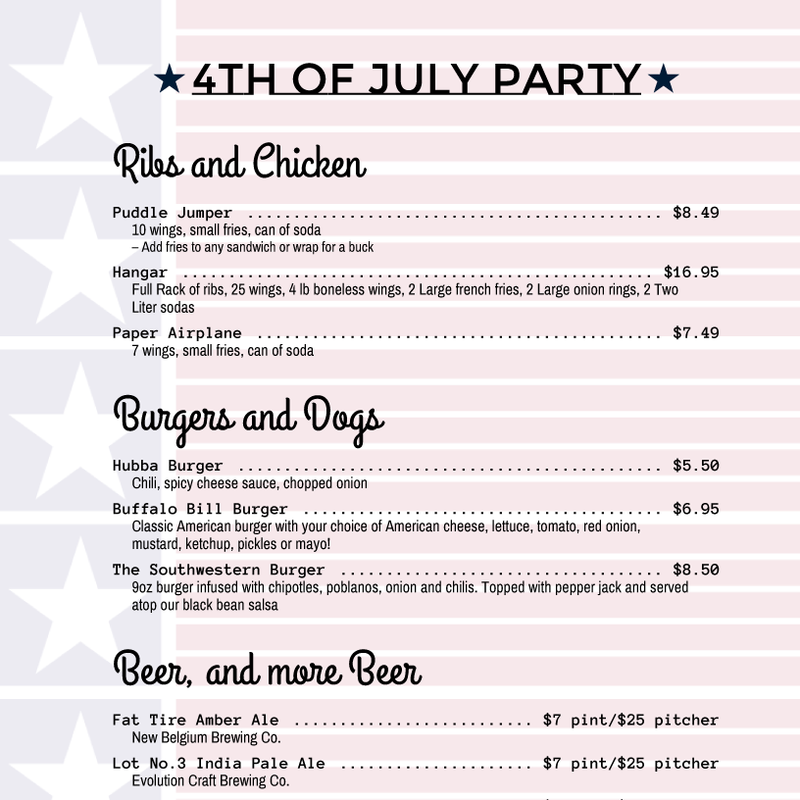 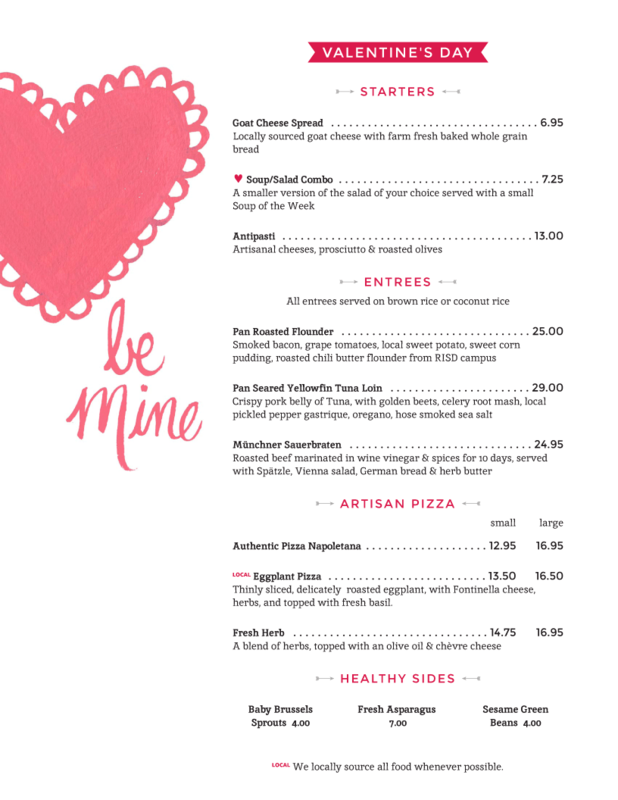 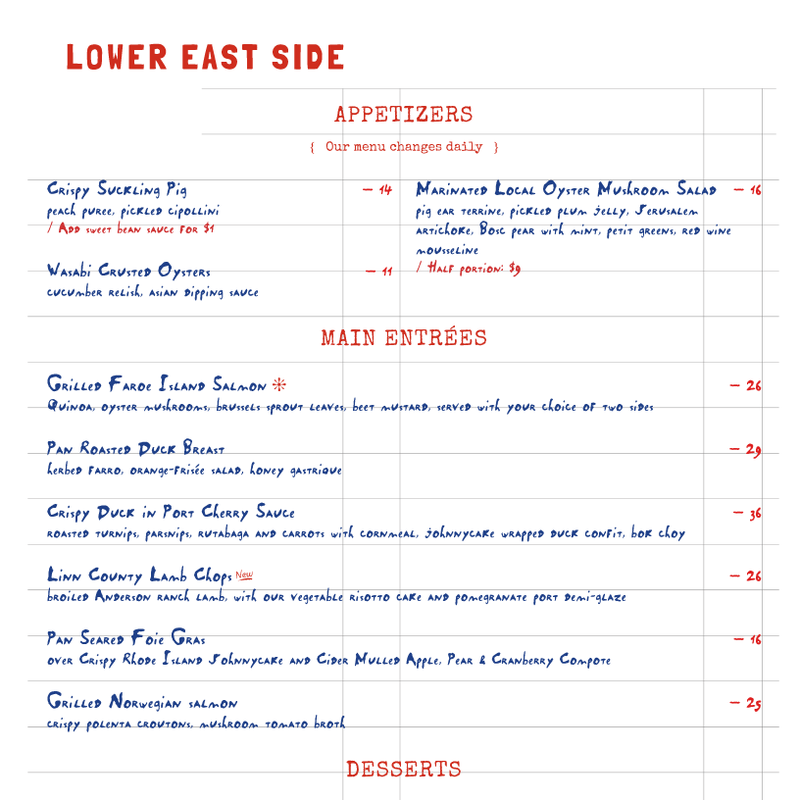 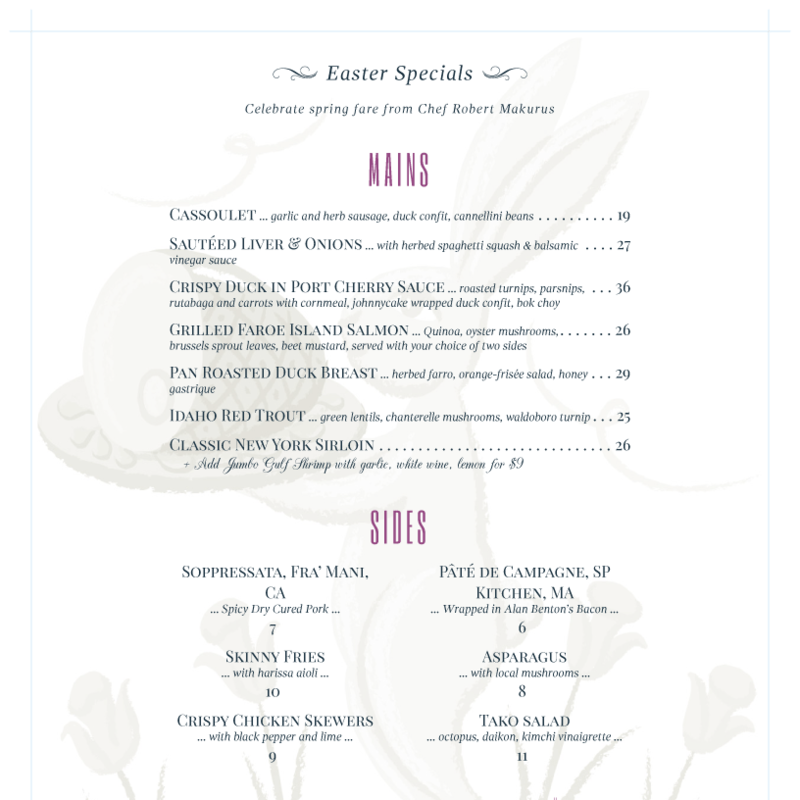 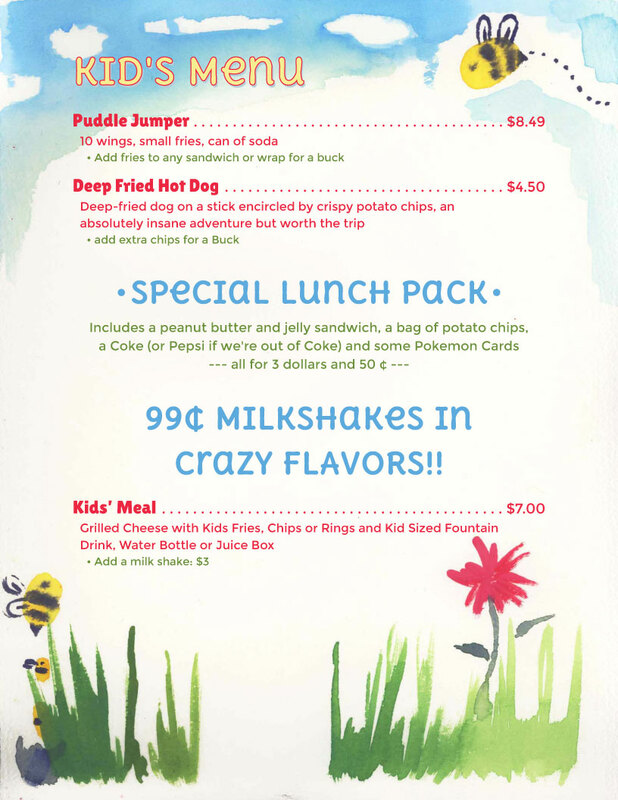 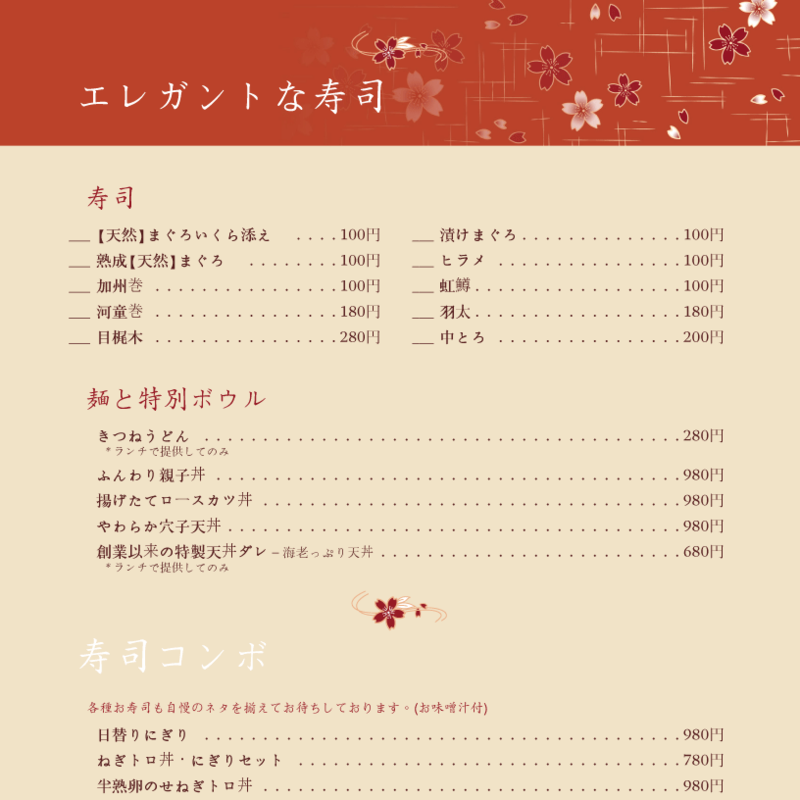 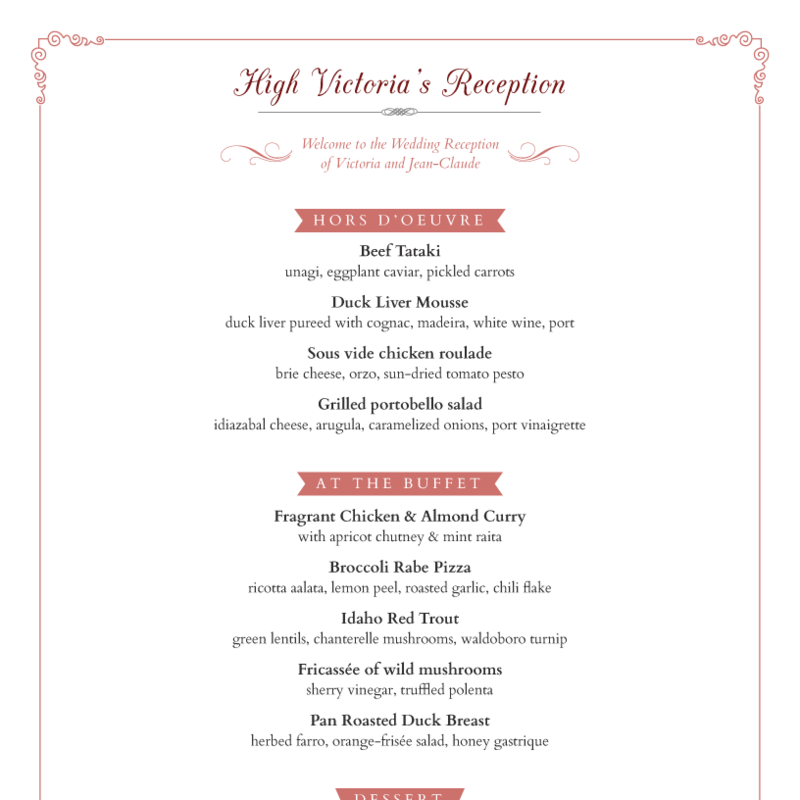 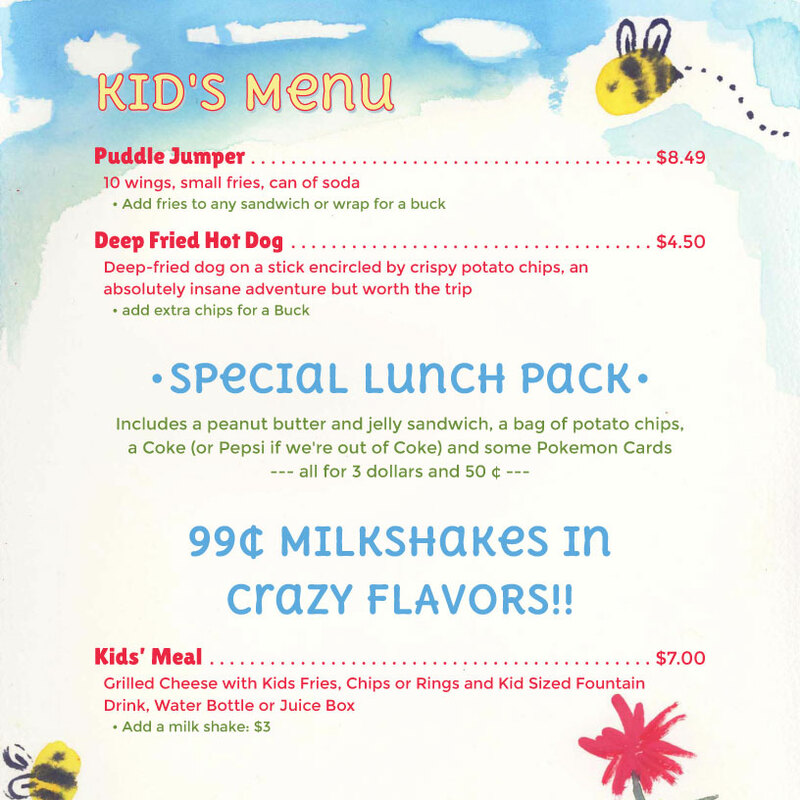 Cater to weddings, kids, and parties with beautifully designed menus. 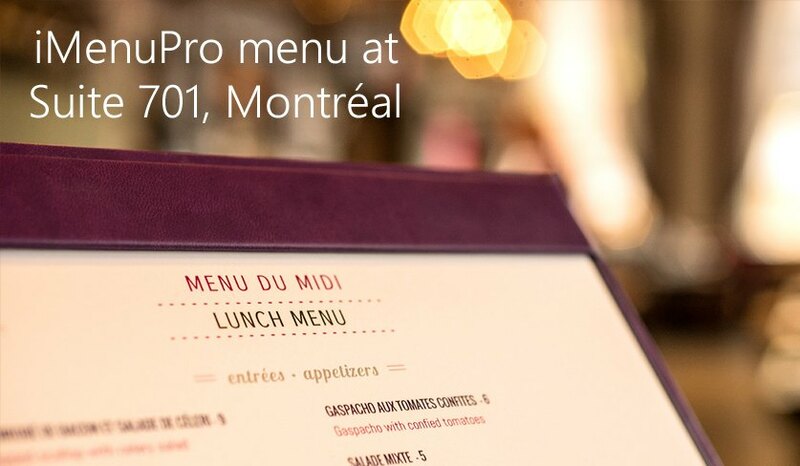 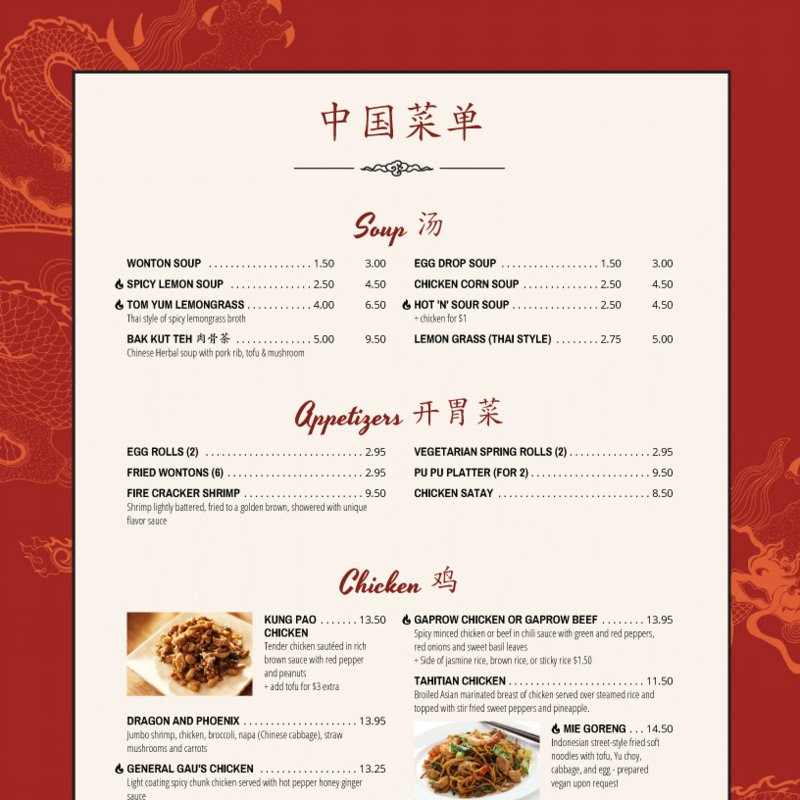 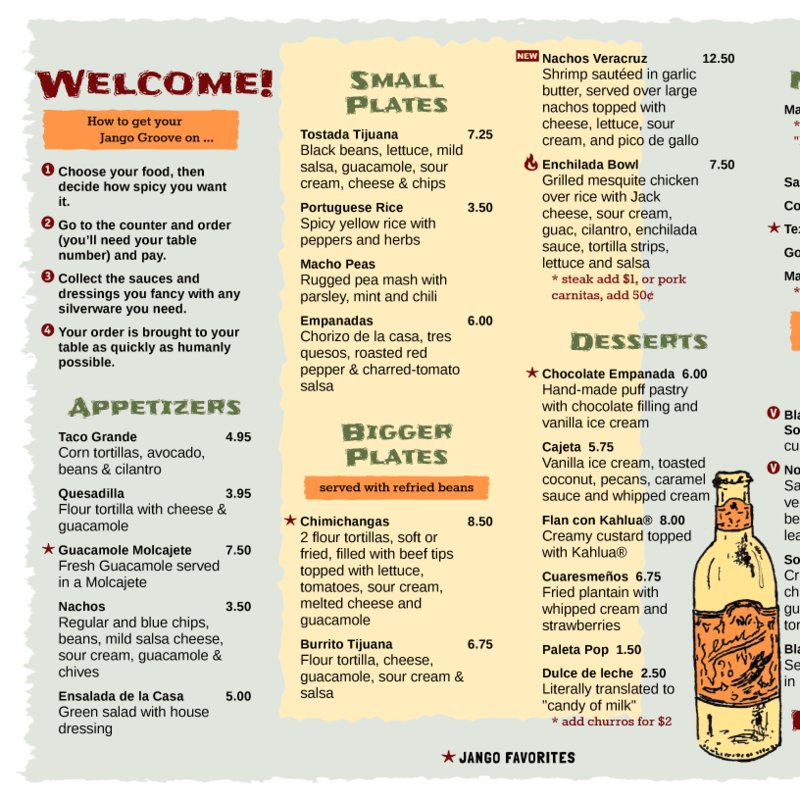 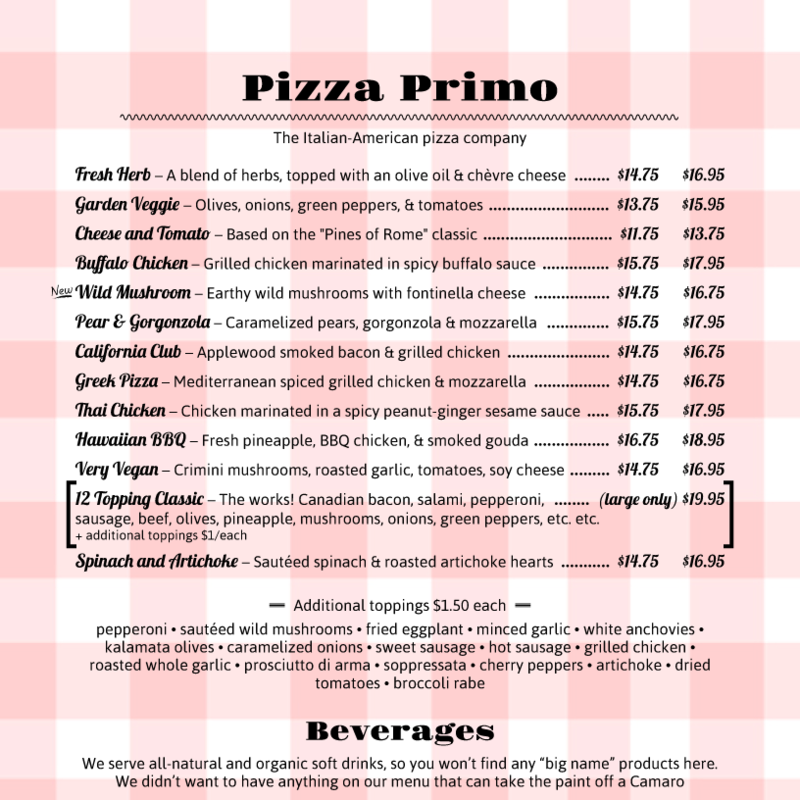 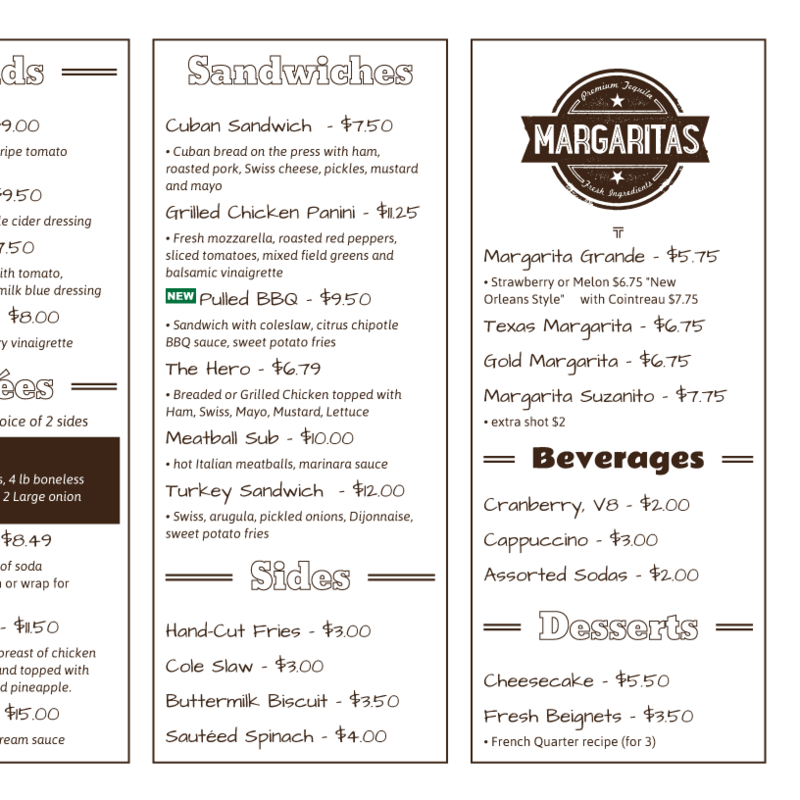 Imagine any custom size menu card — it’s possible in iMenuPro. 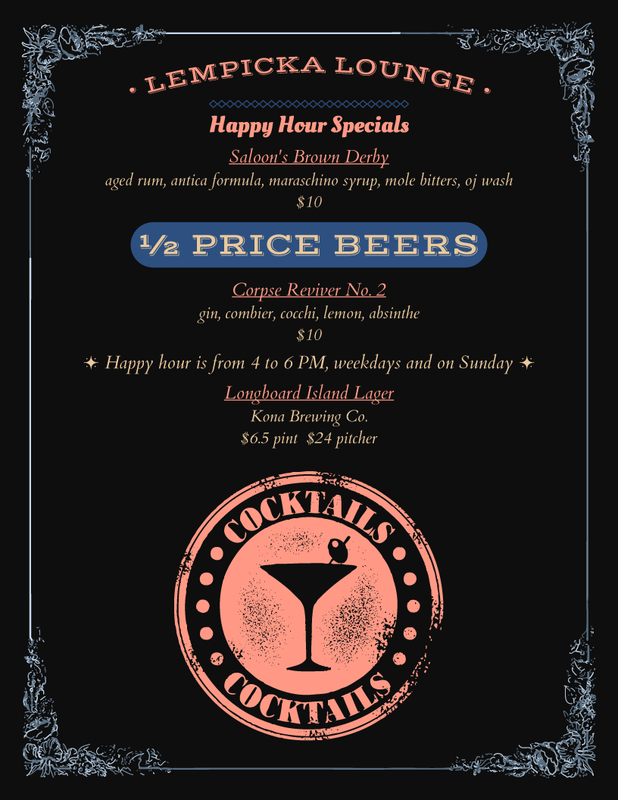 Yorkshire happy hour design with custom size of 5½" X 13"
Stay trendy with images and backgrounds from our Artisan Graphics collections. 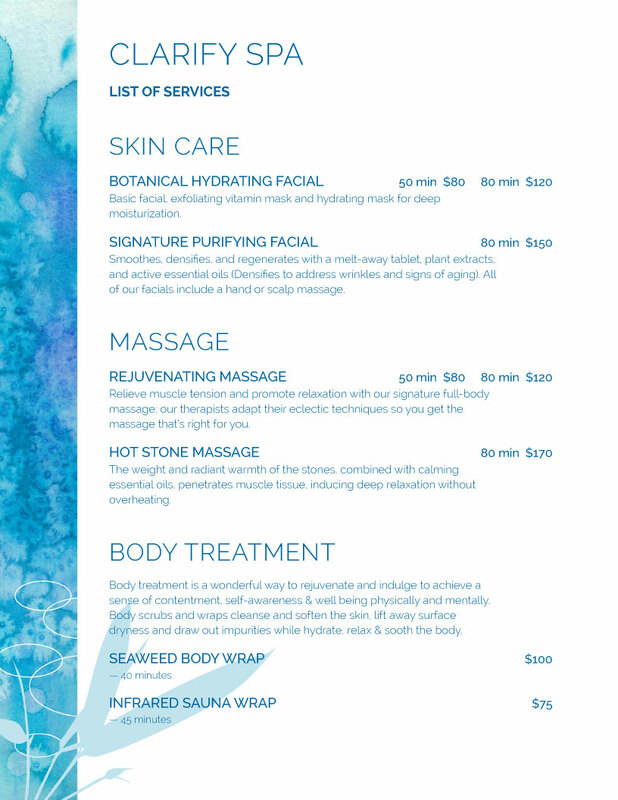 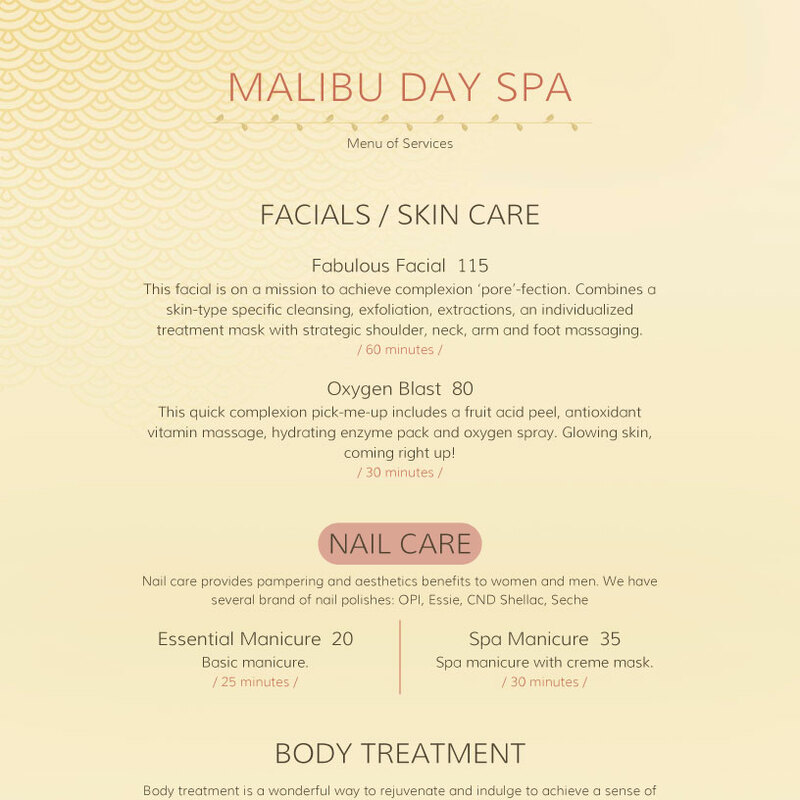 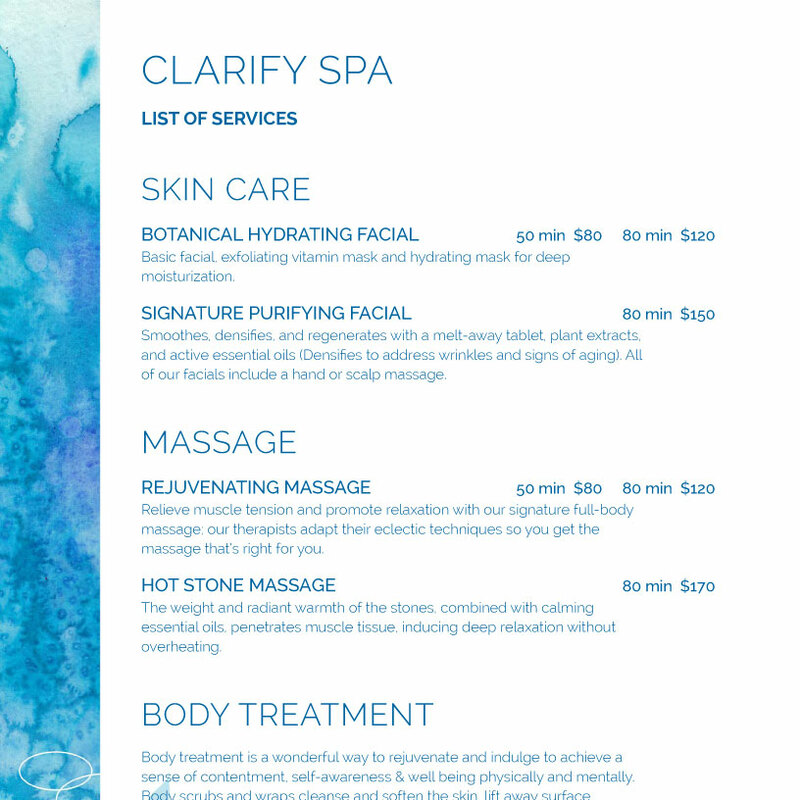 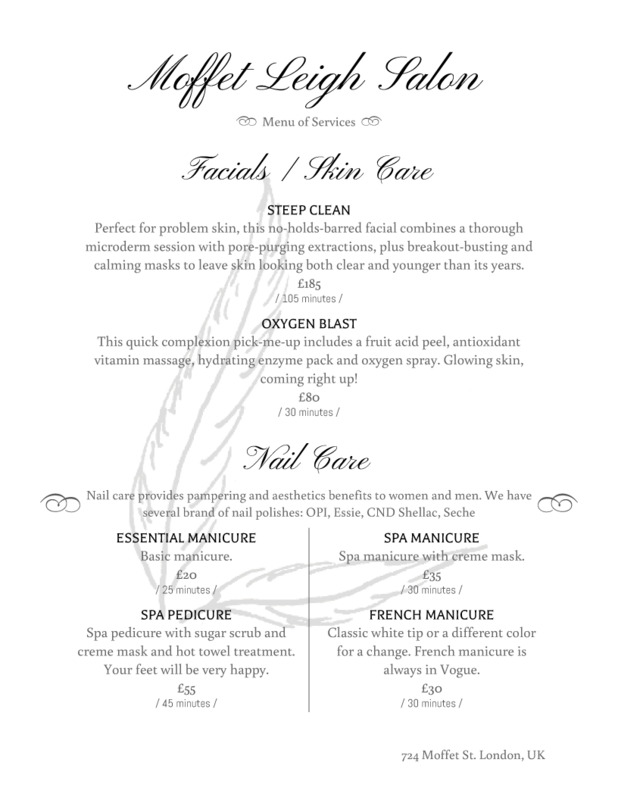 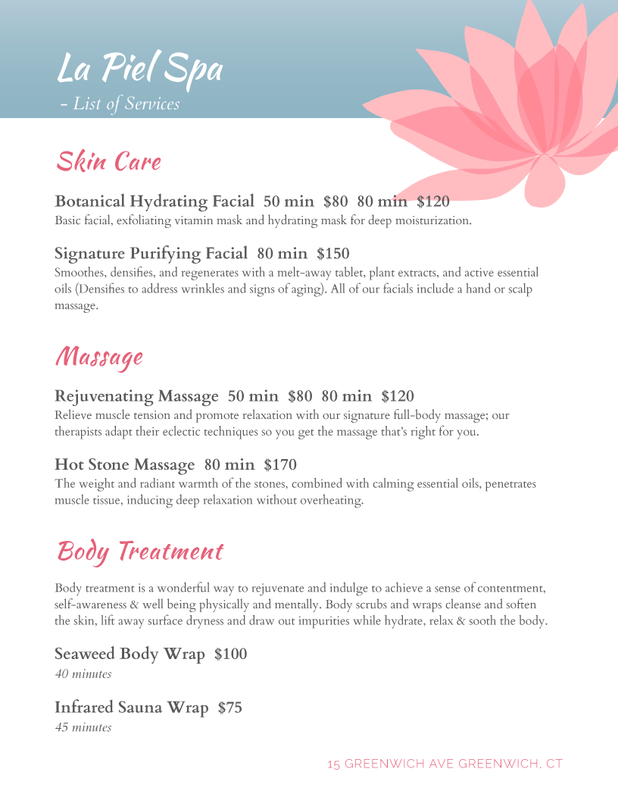 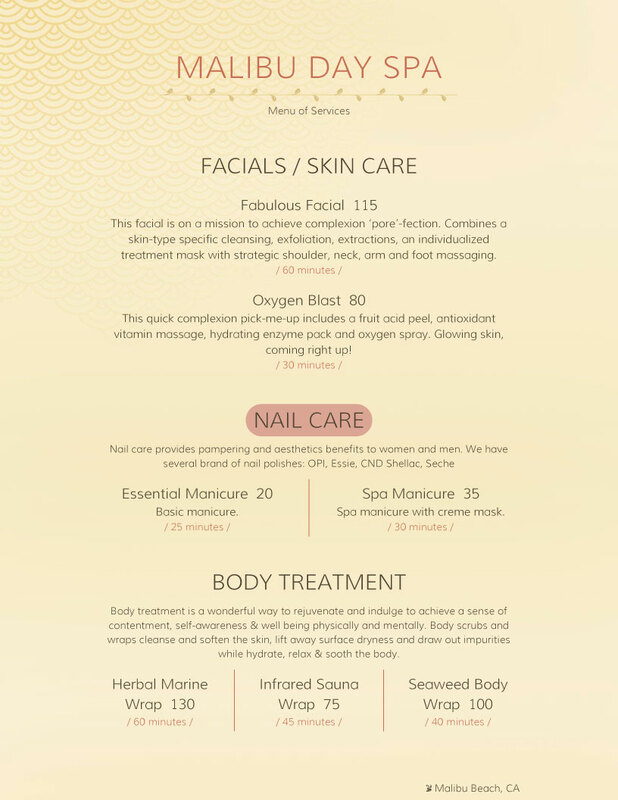 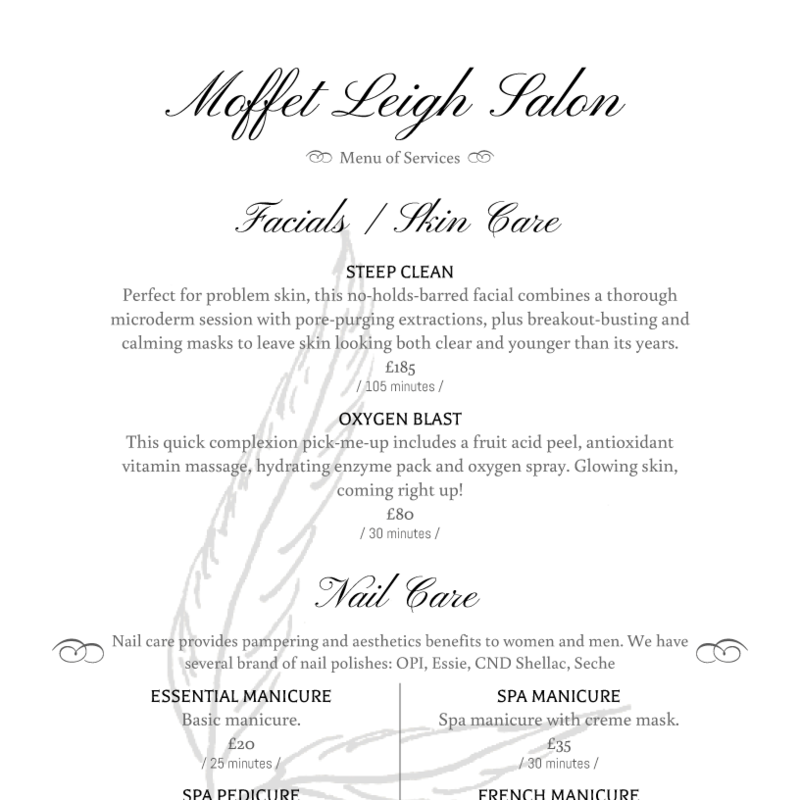 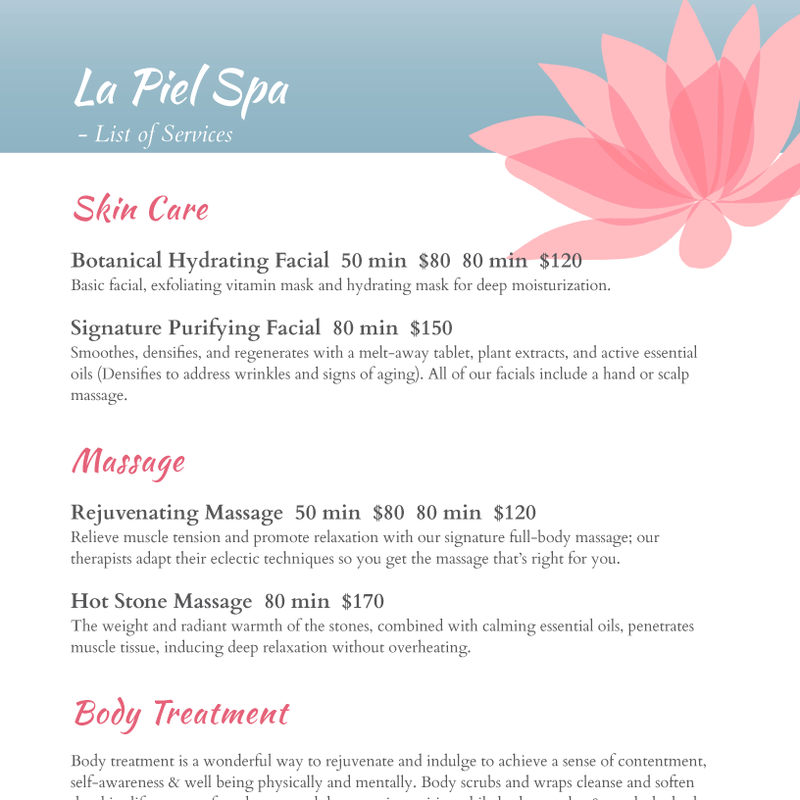 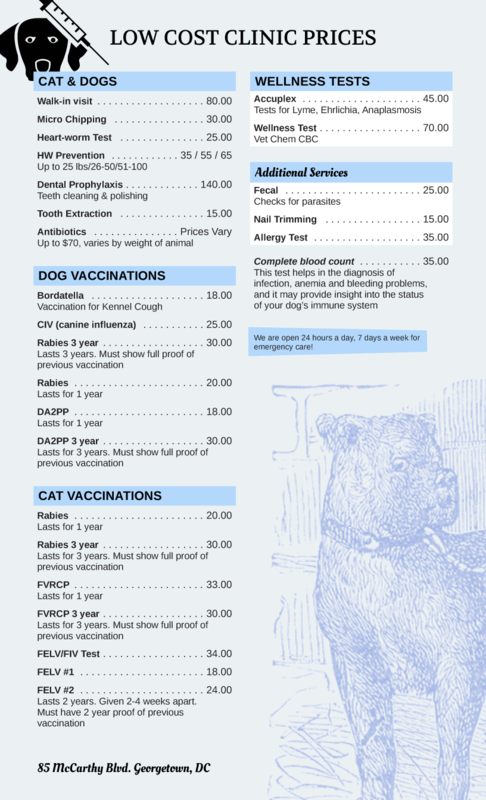 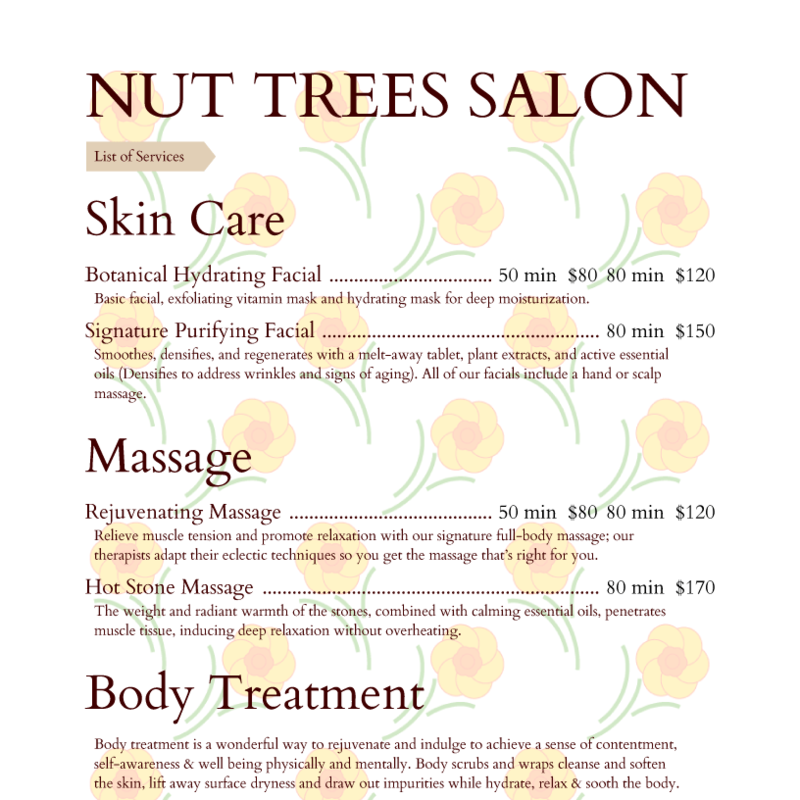 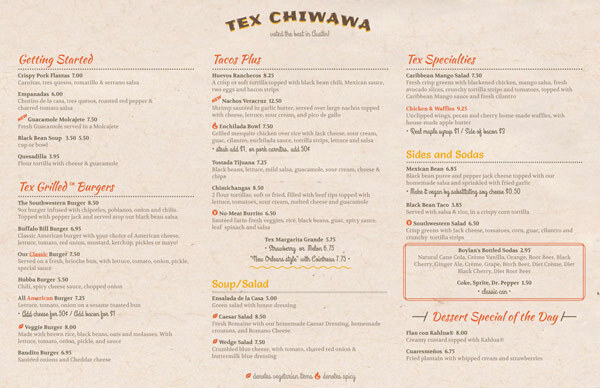 If your business has a menu of services, relax — we’ve got you covered. 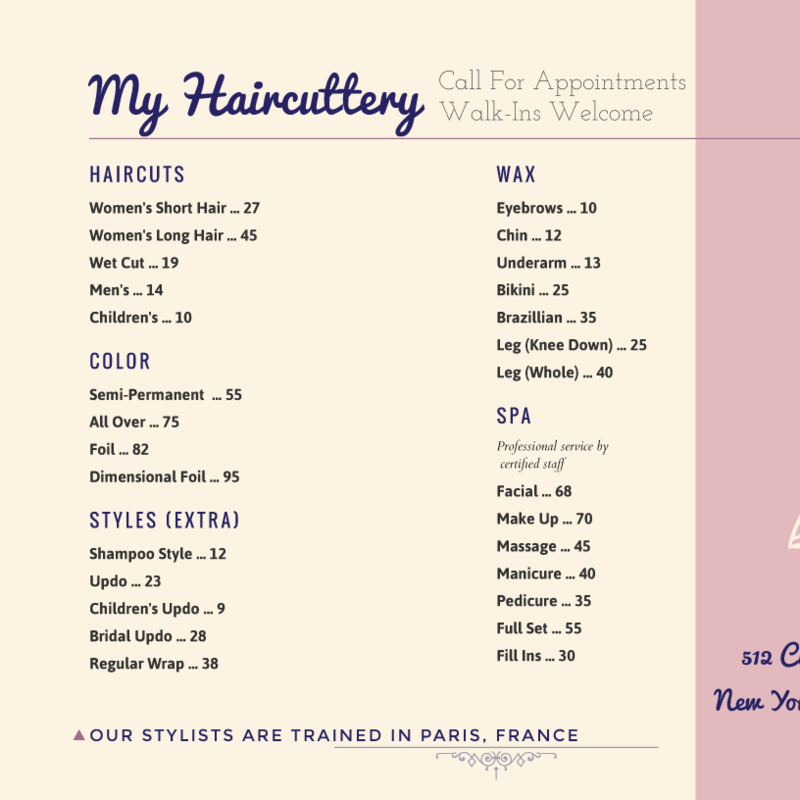 This amazing feature magically adjusts your design to fit on a single page. 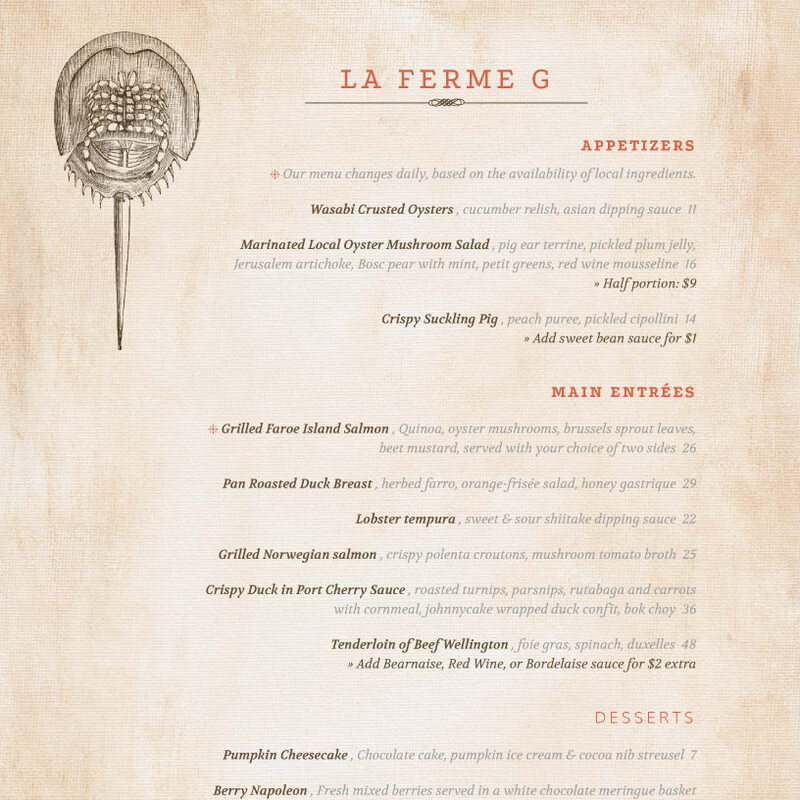 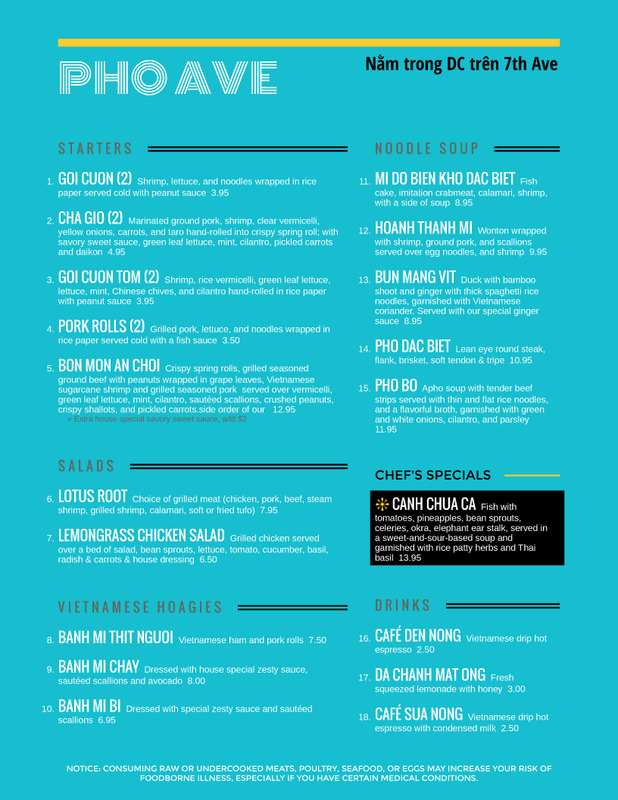 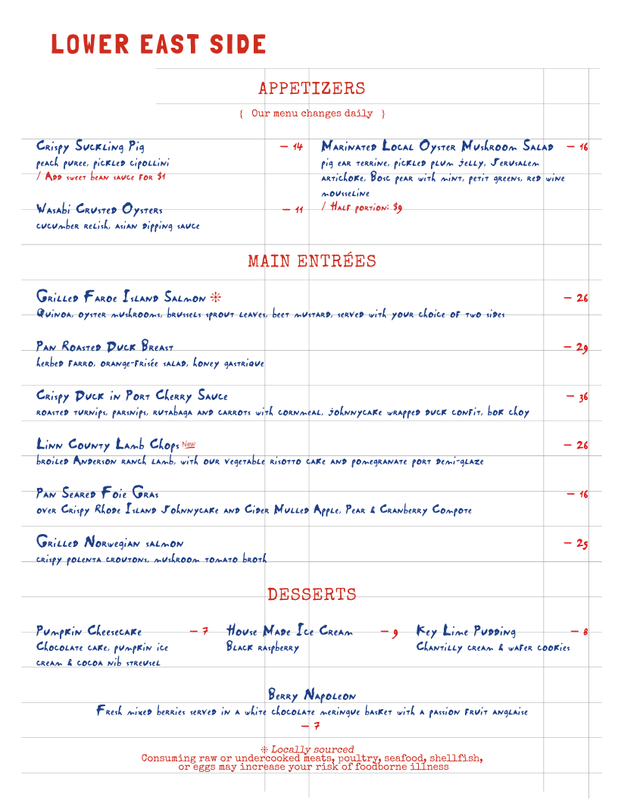 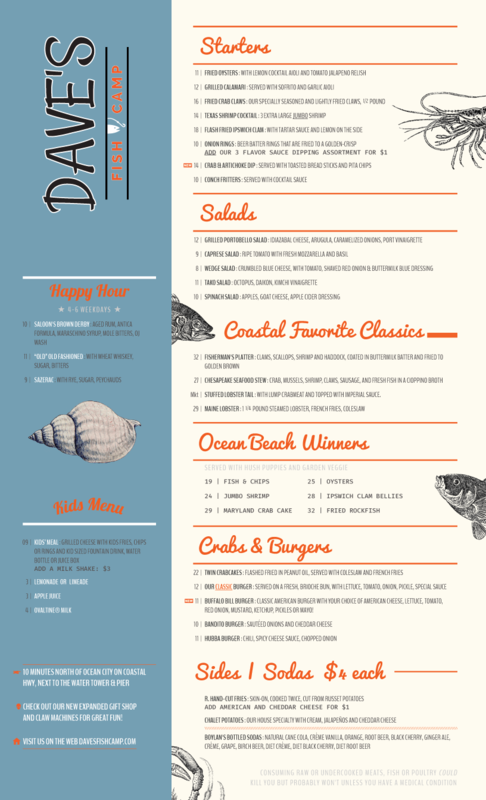 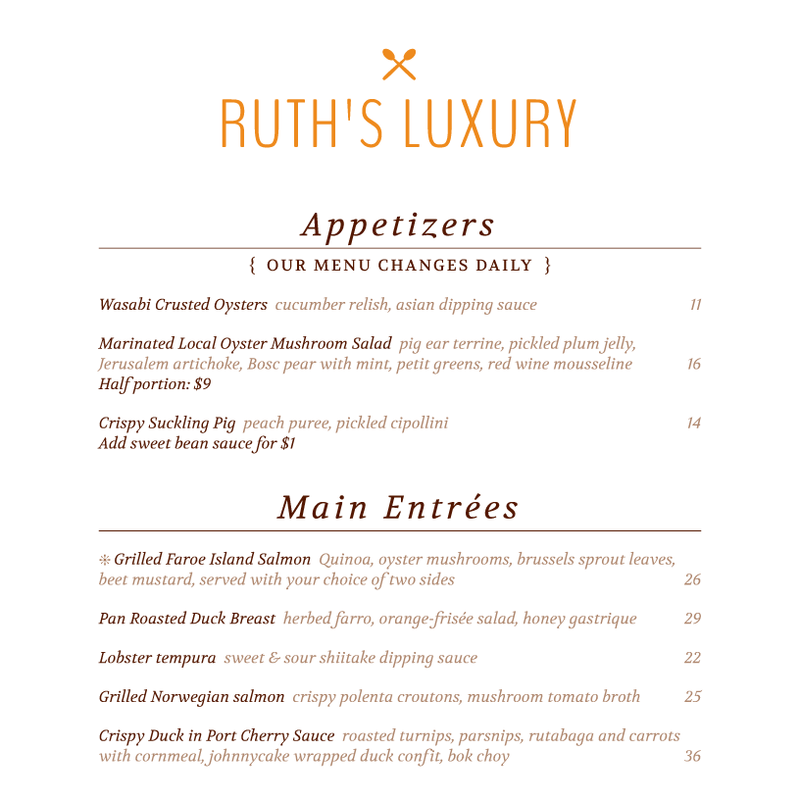 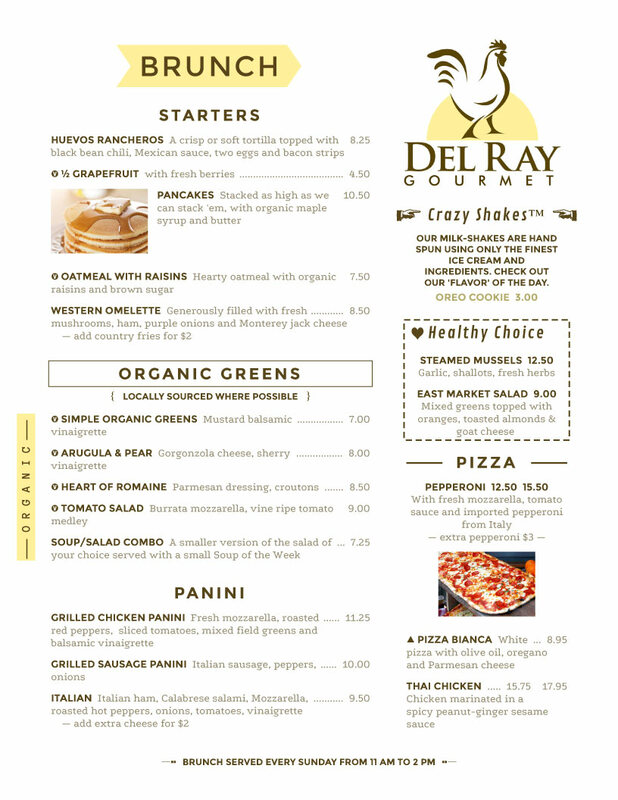 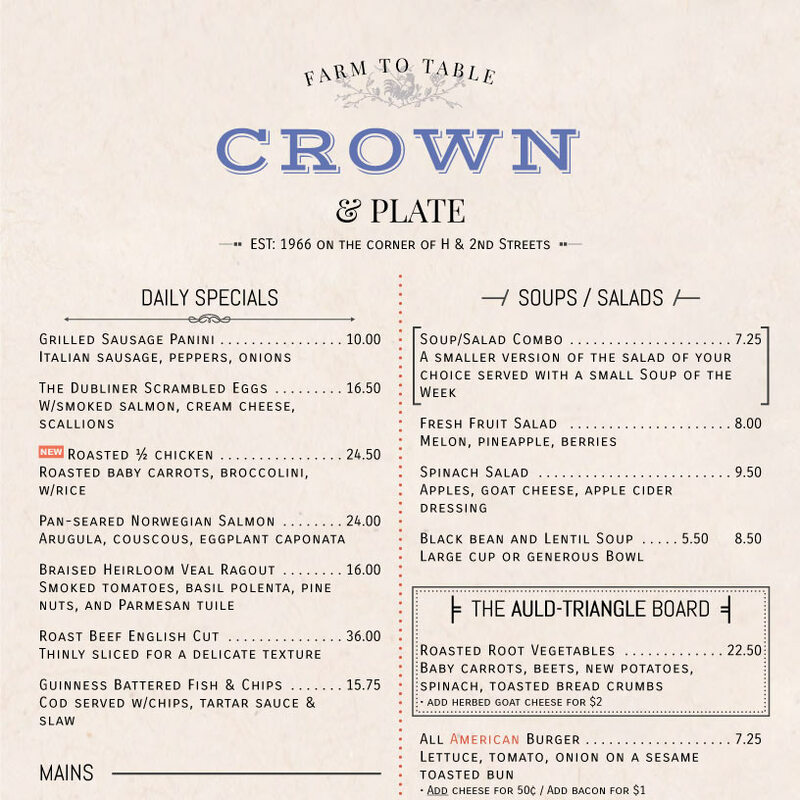 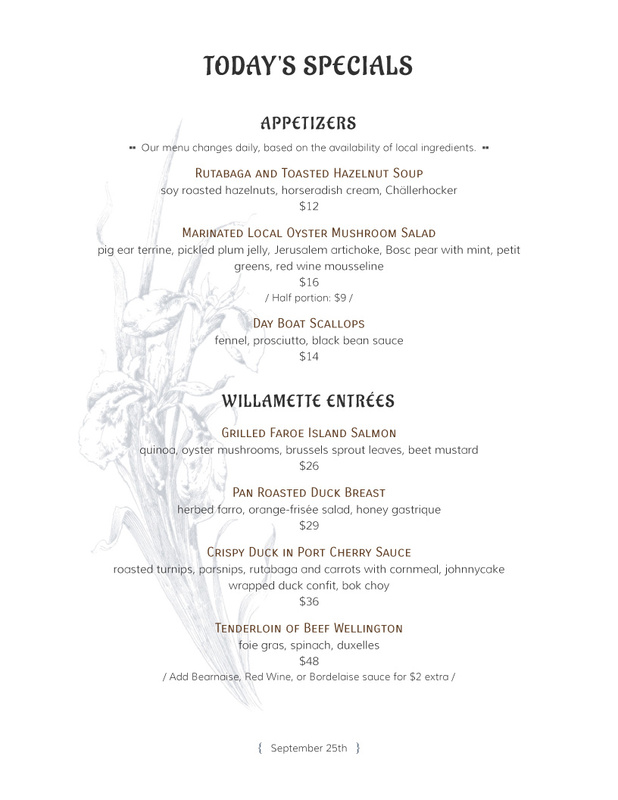 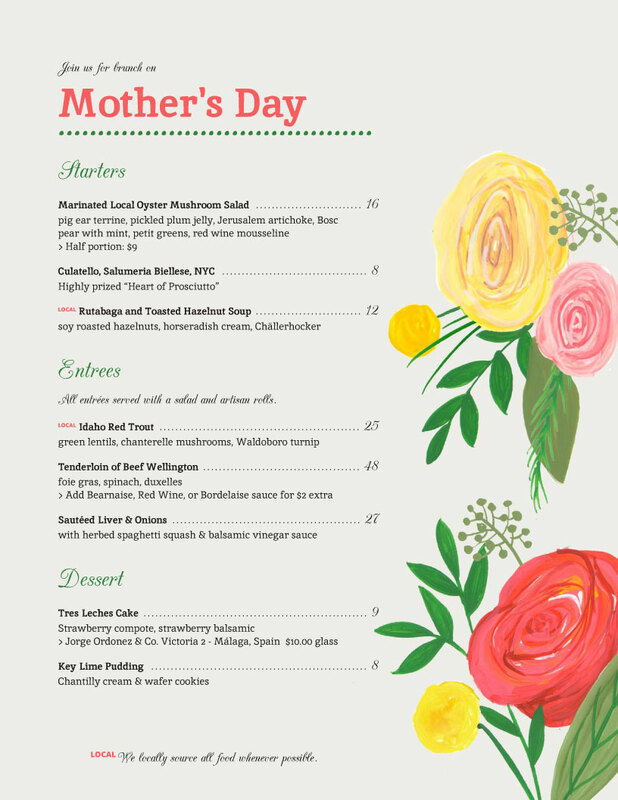 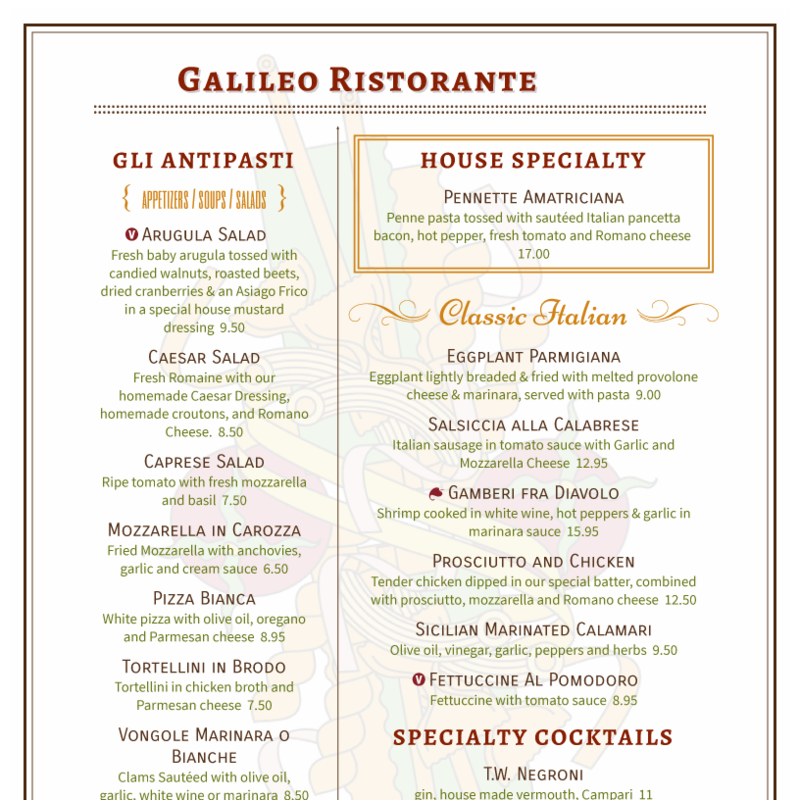 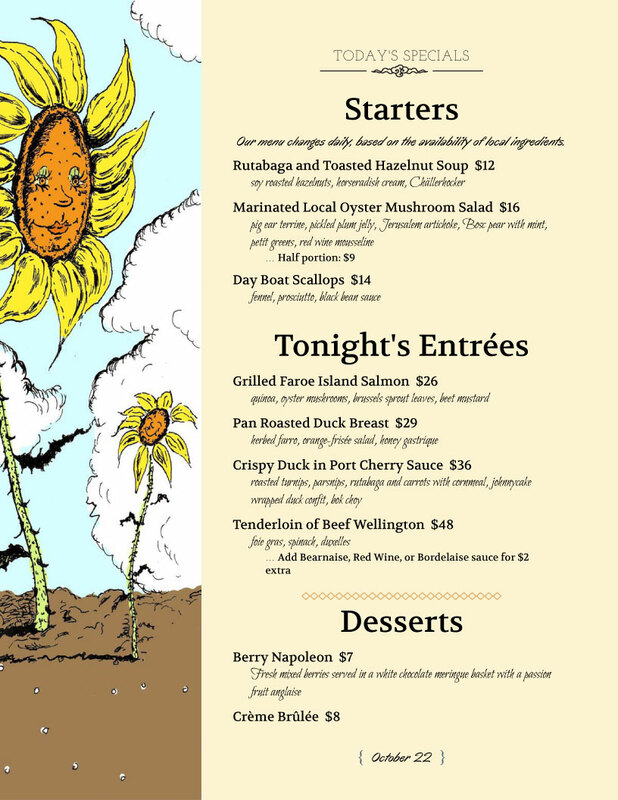 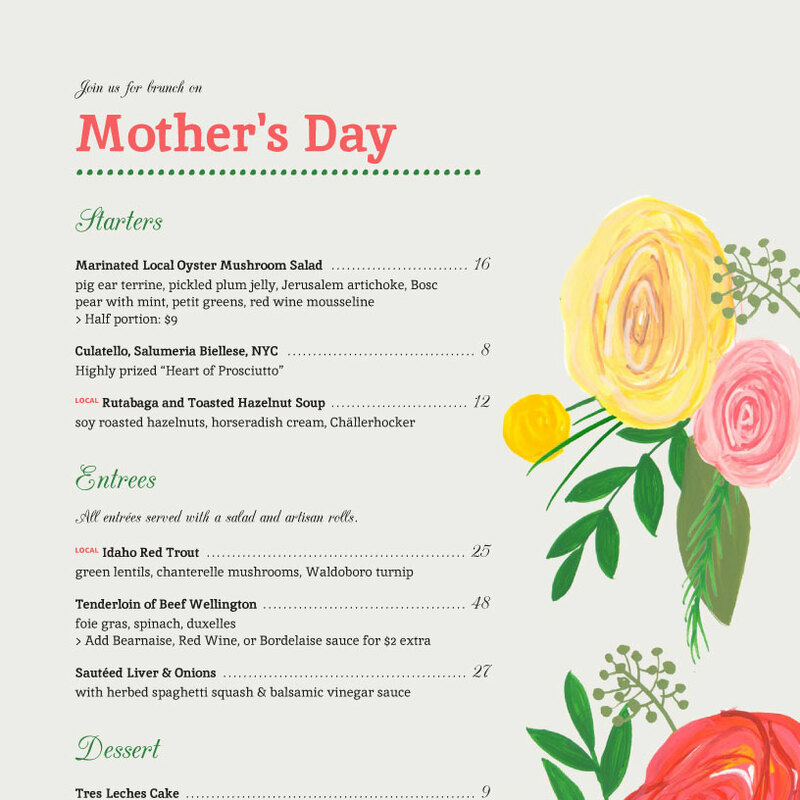 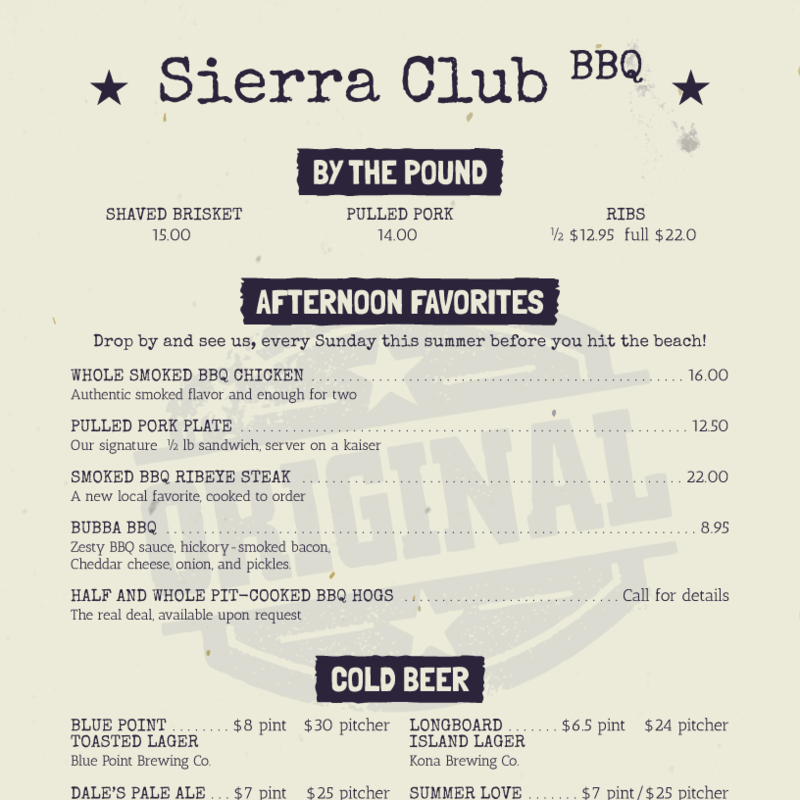 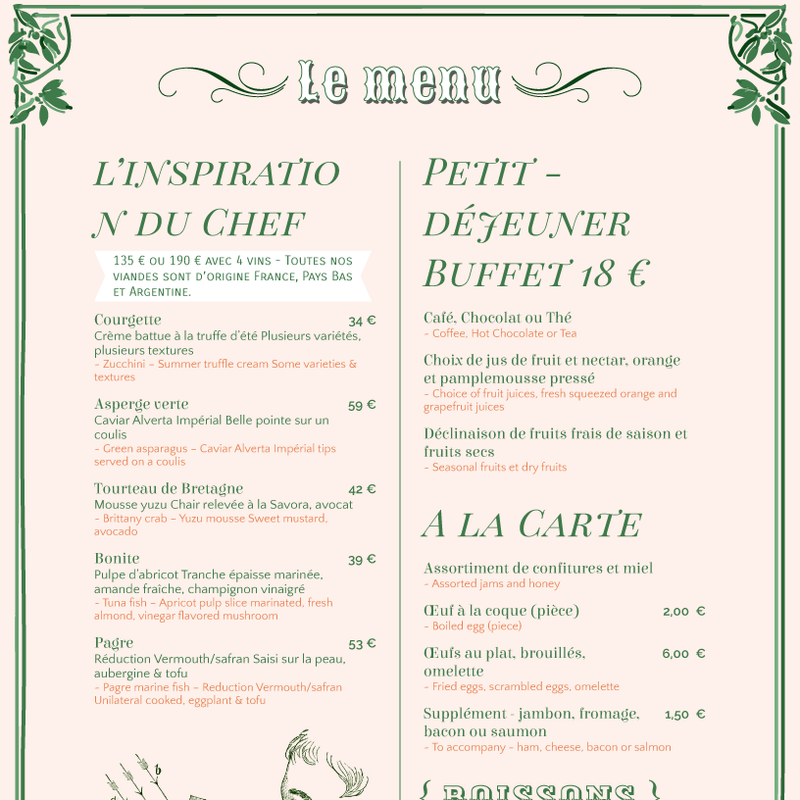 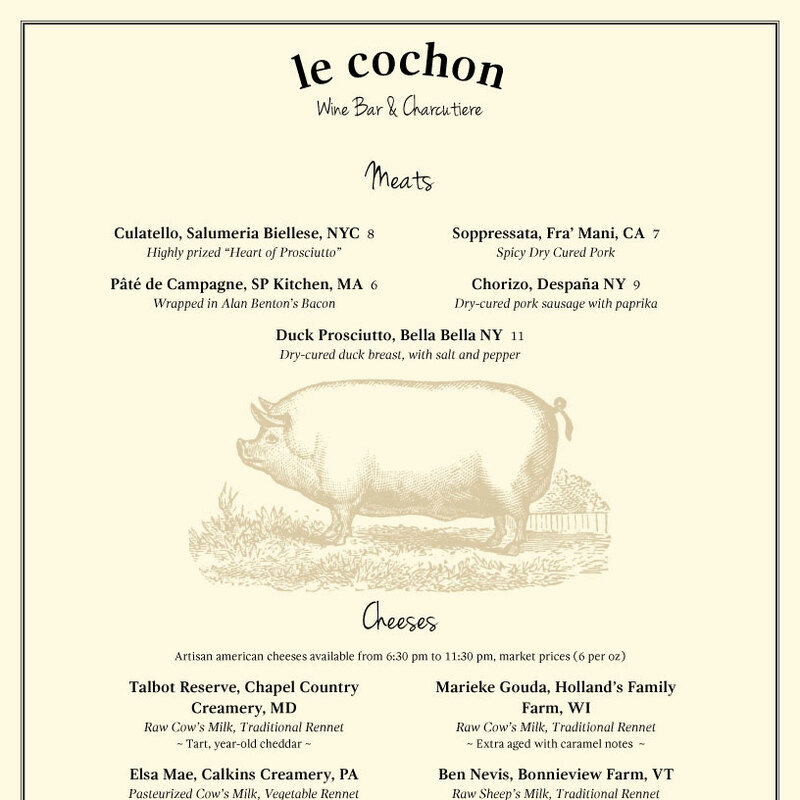 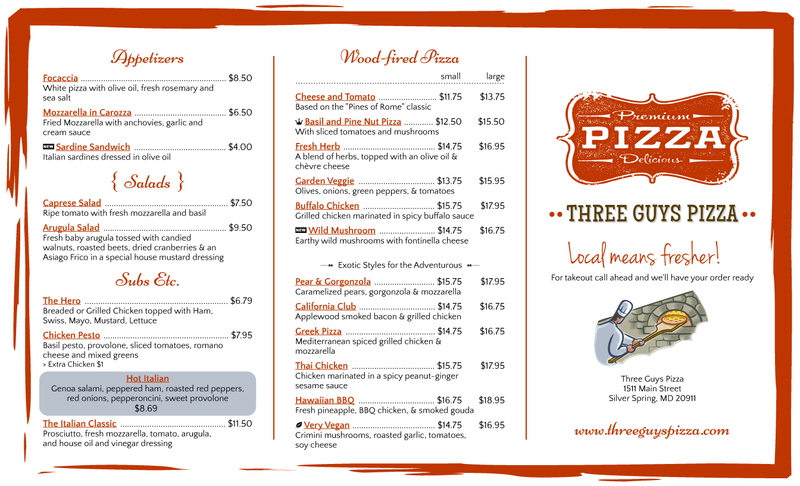 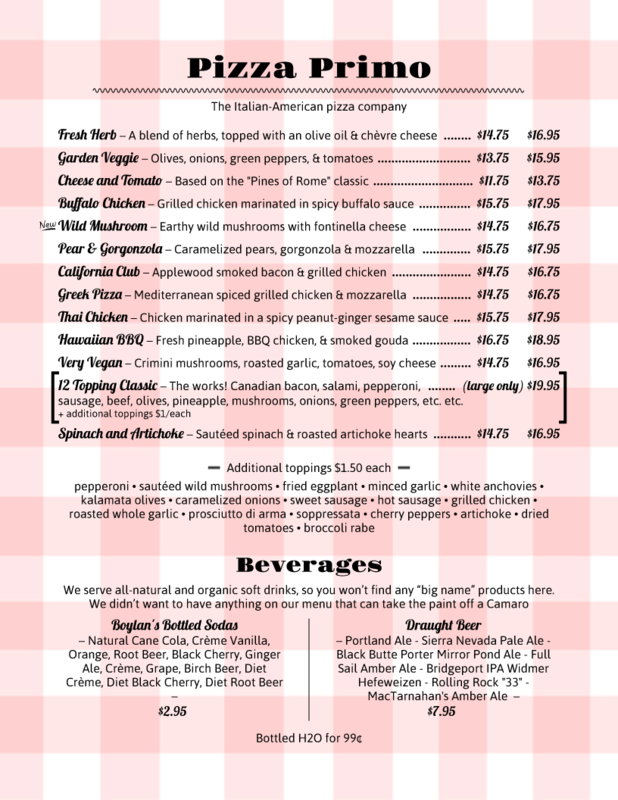 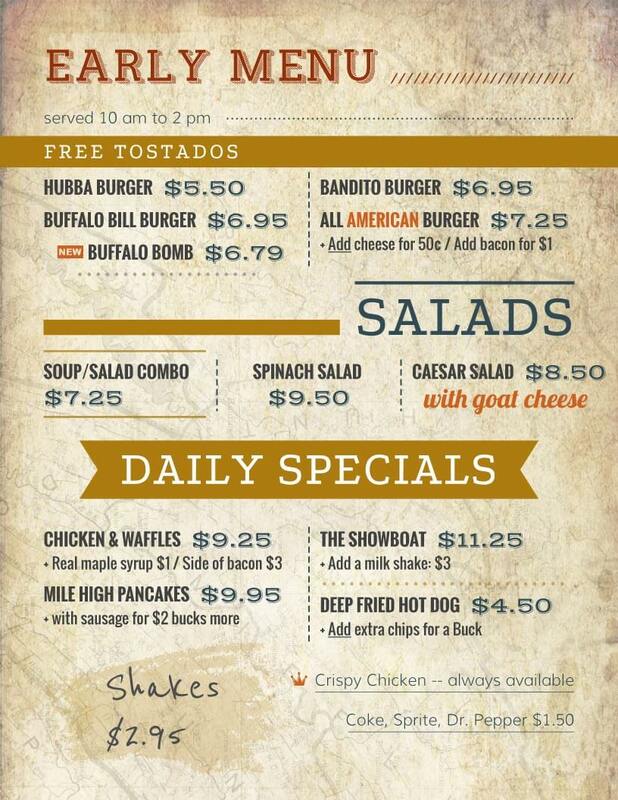 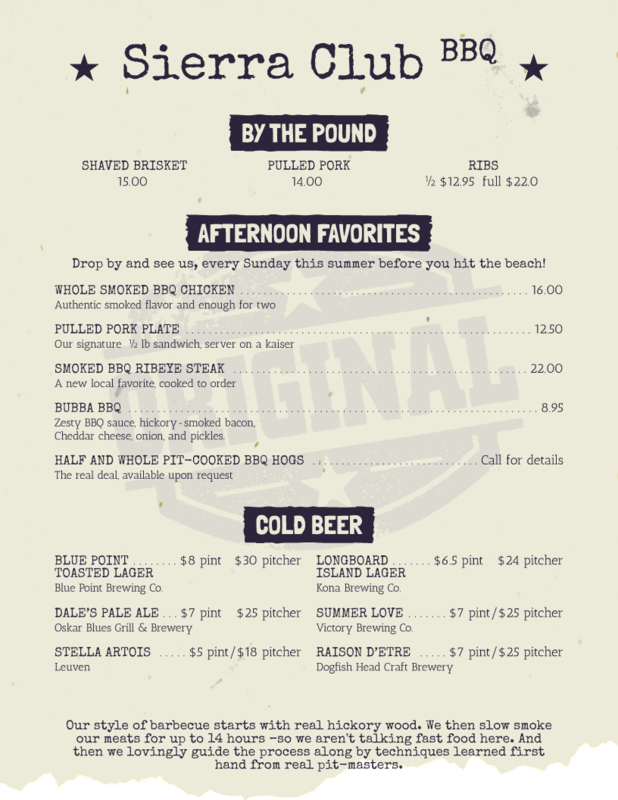 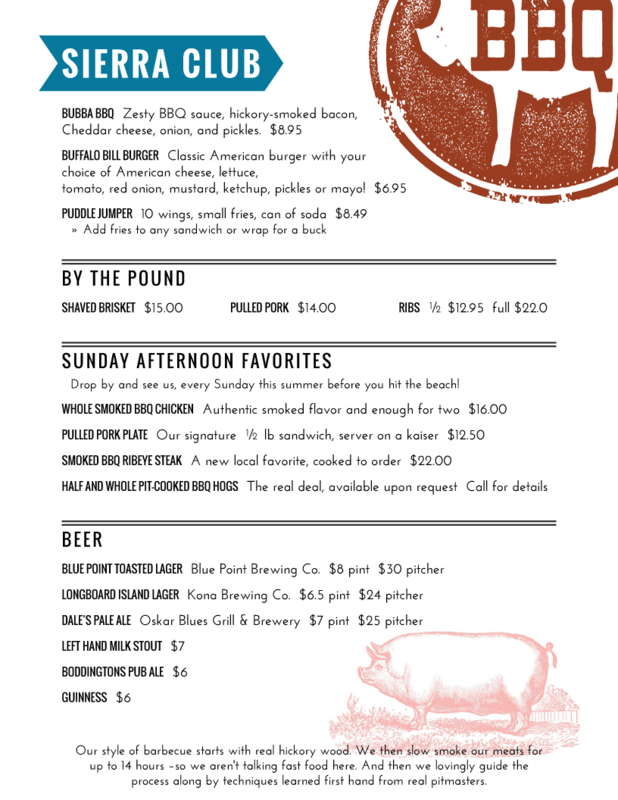 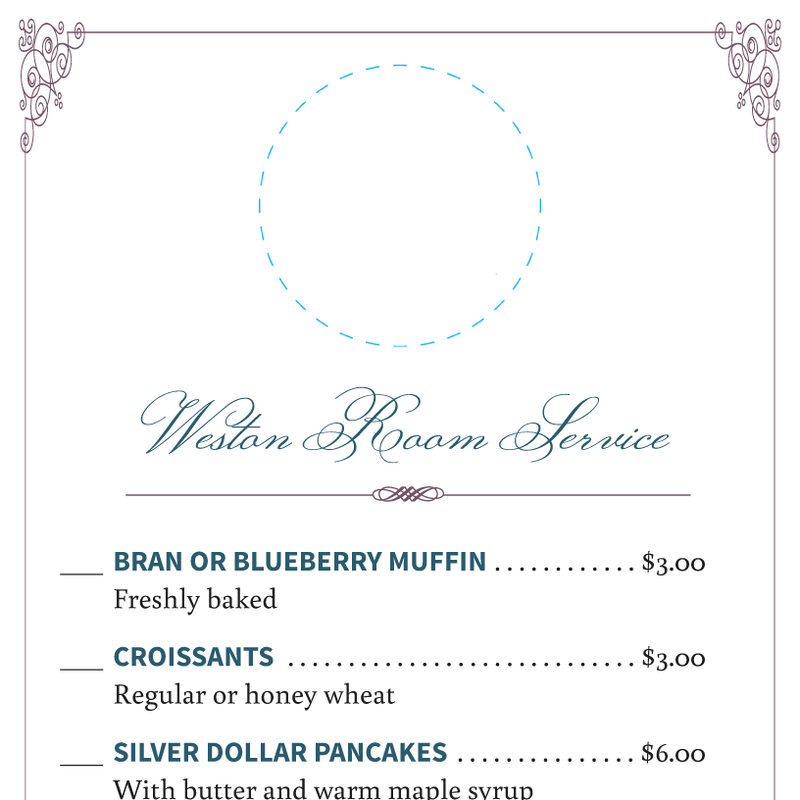 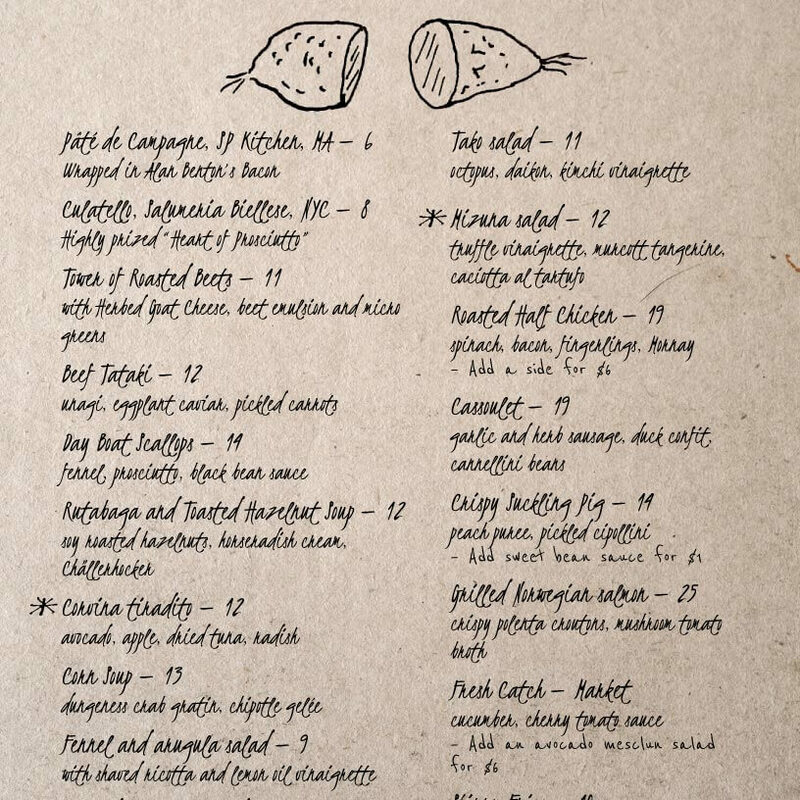 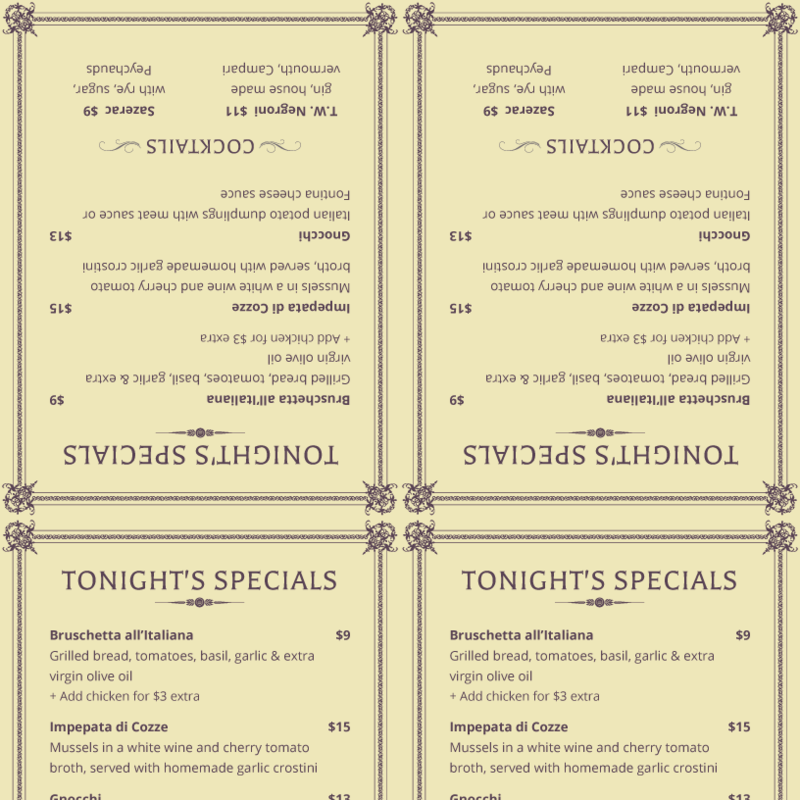 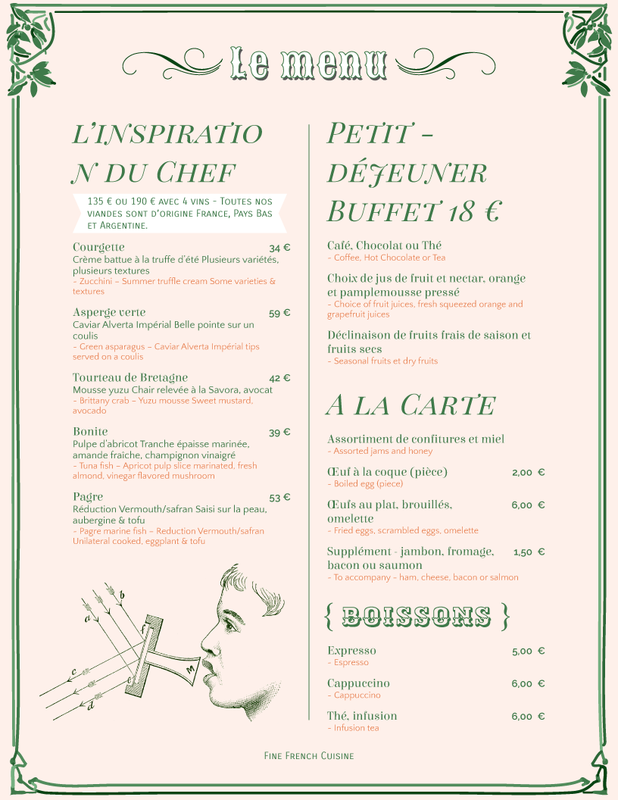 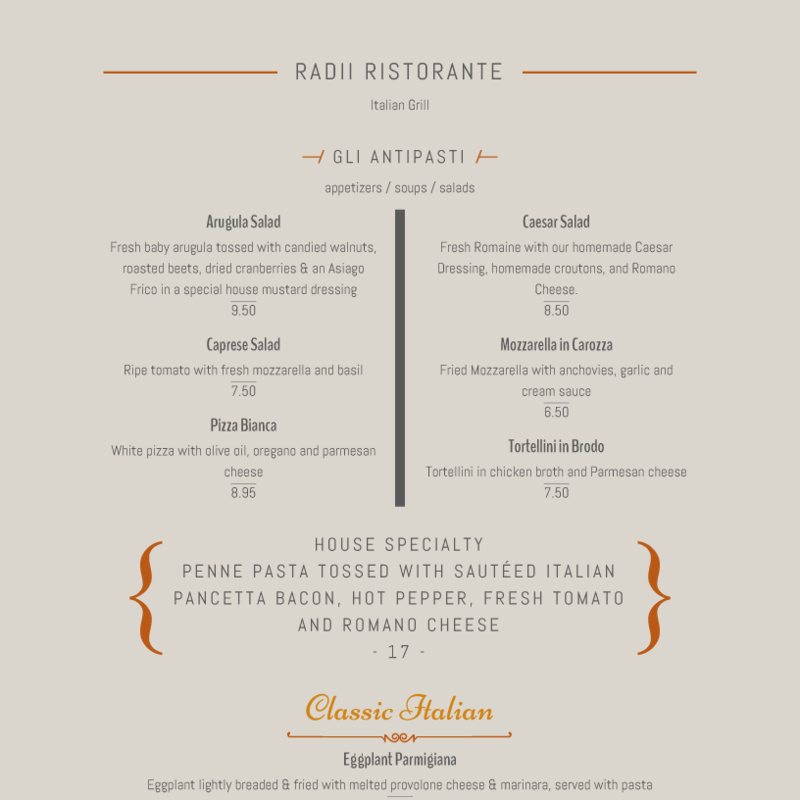 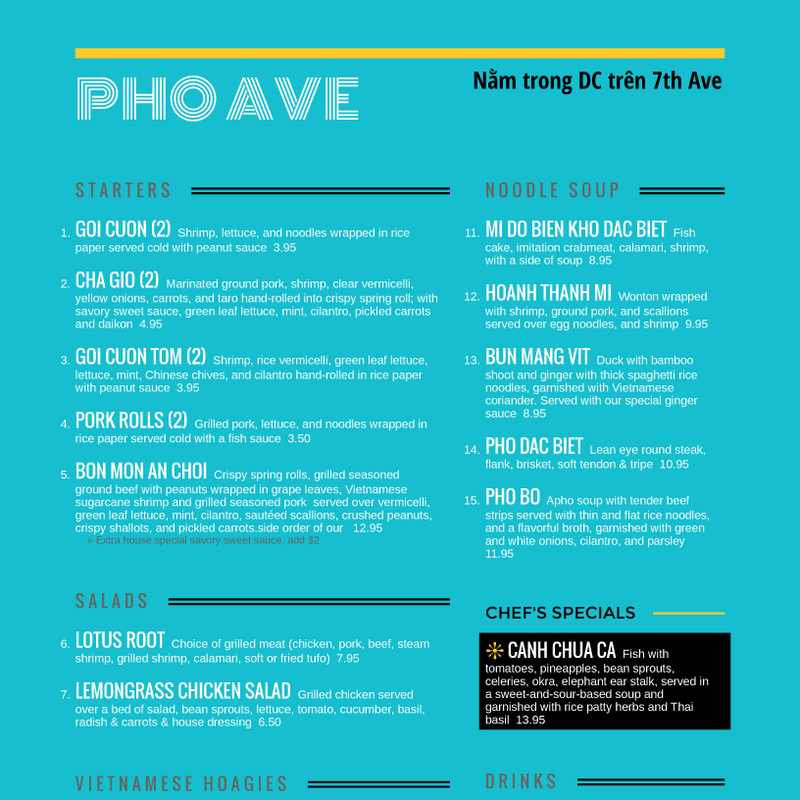 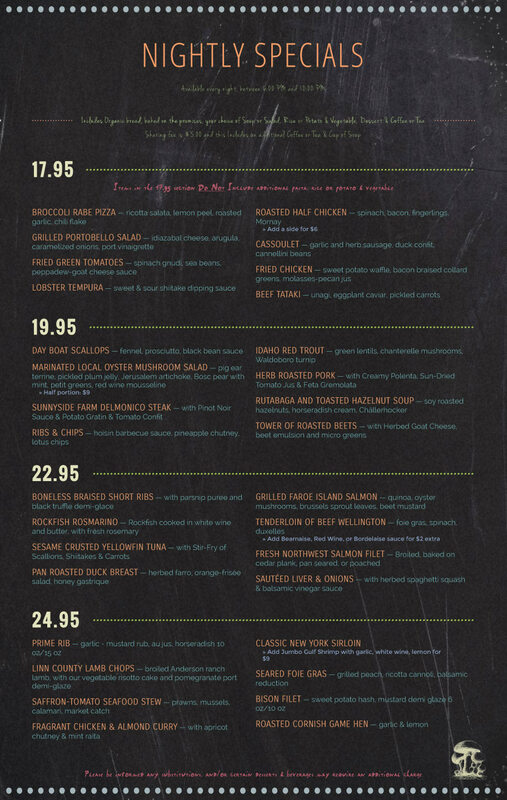 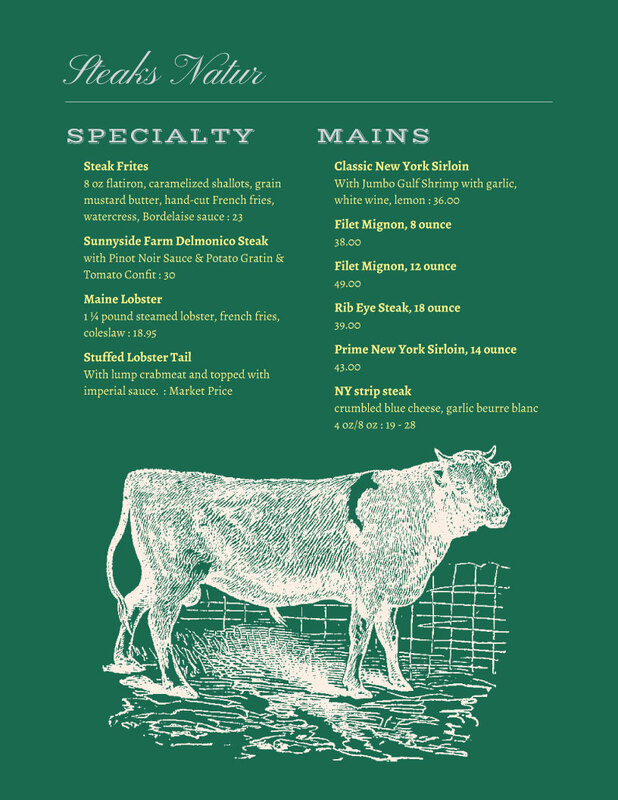 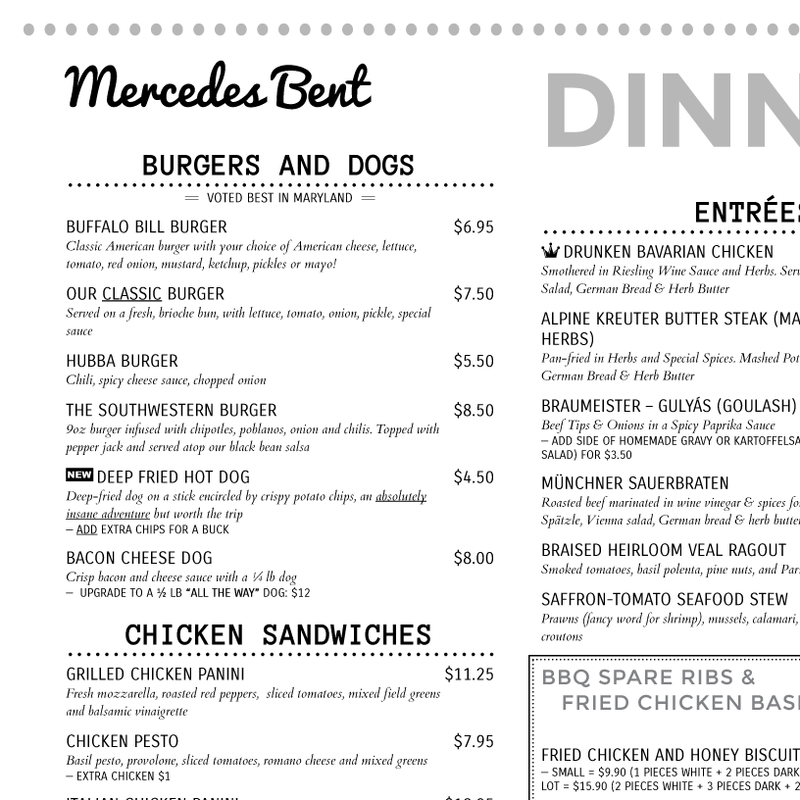 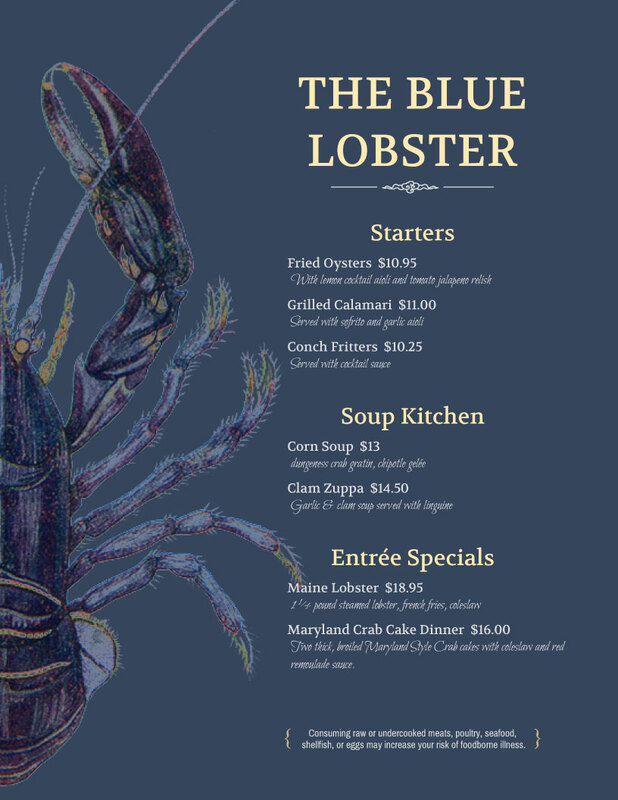 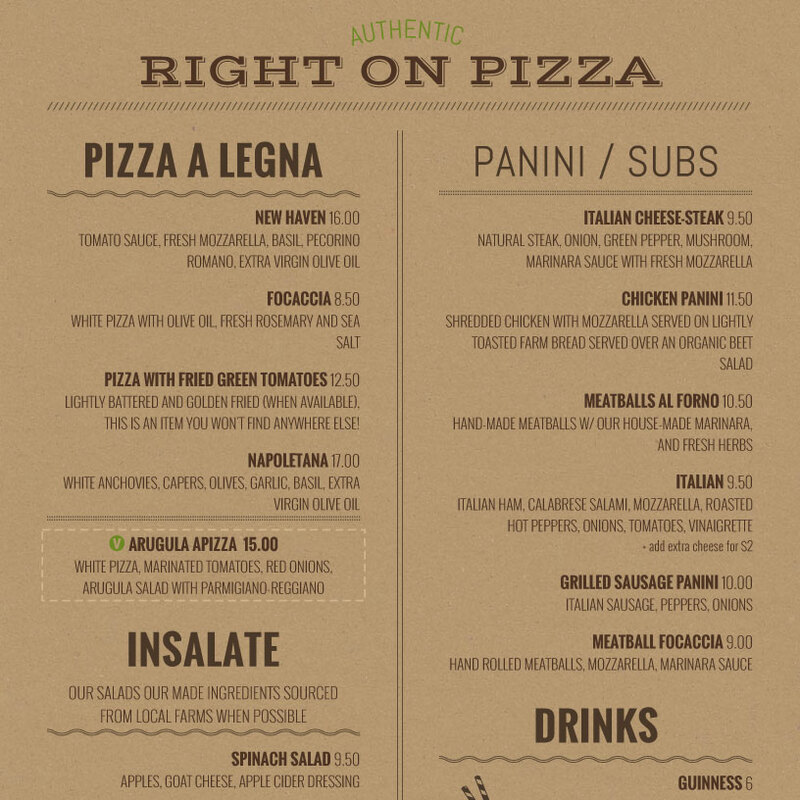 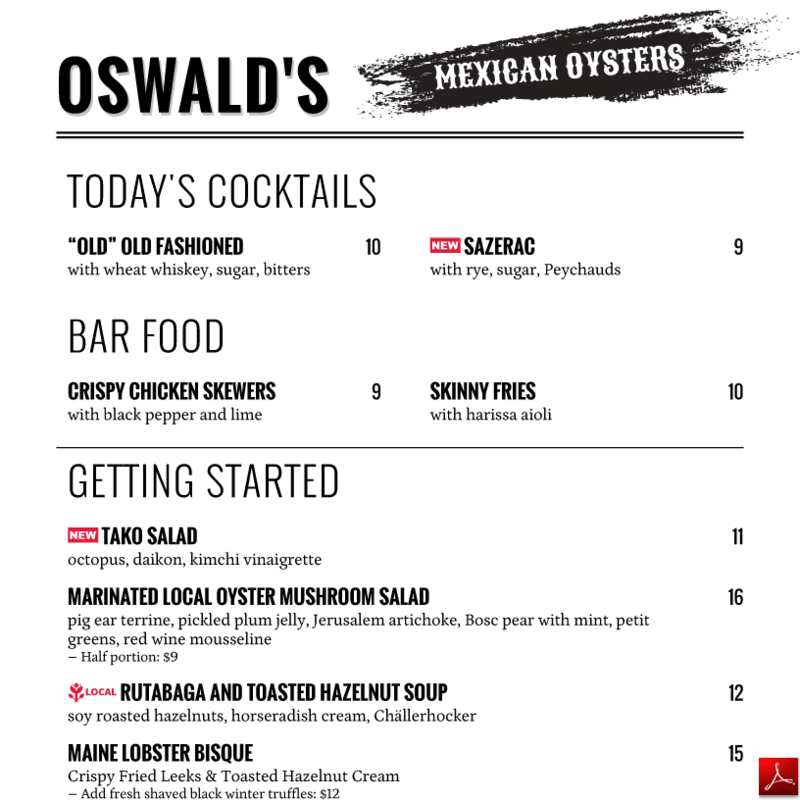 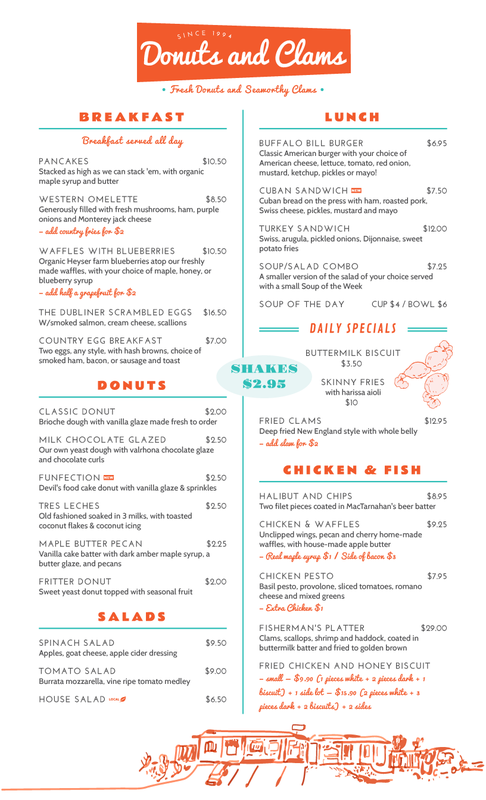 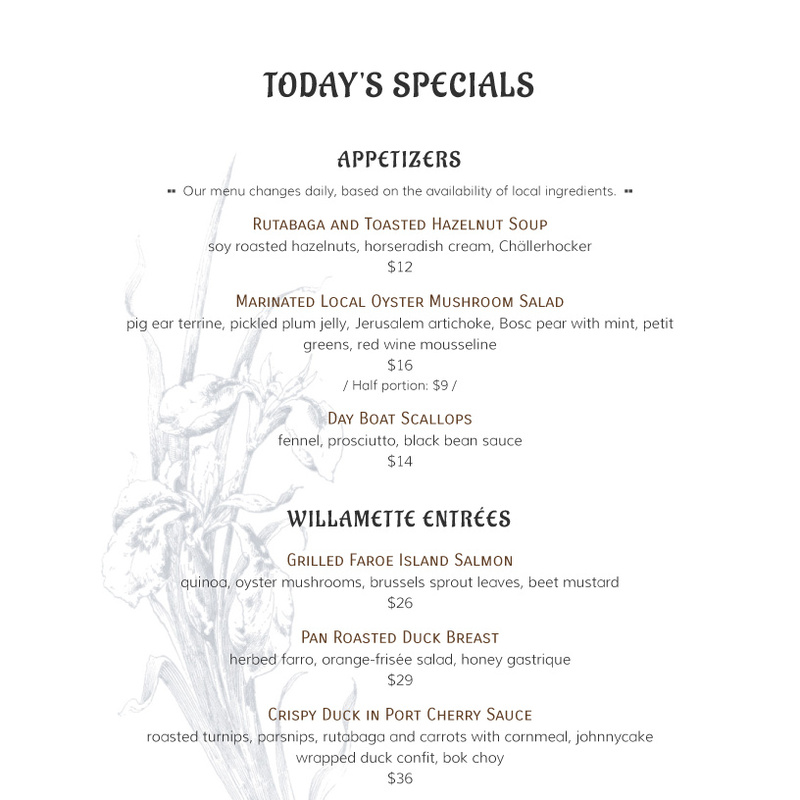 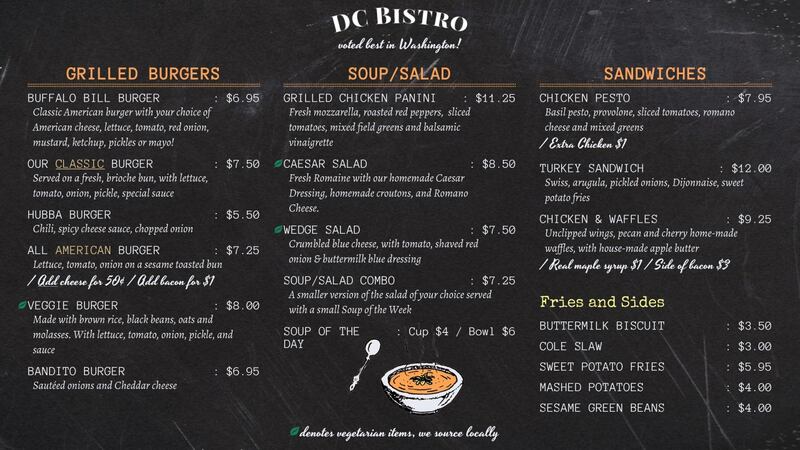 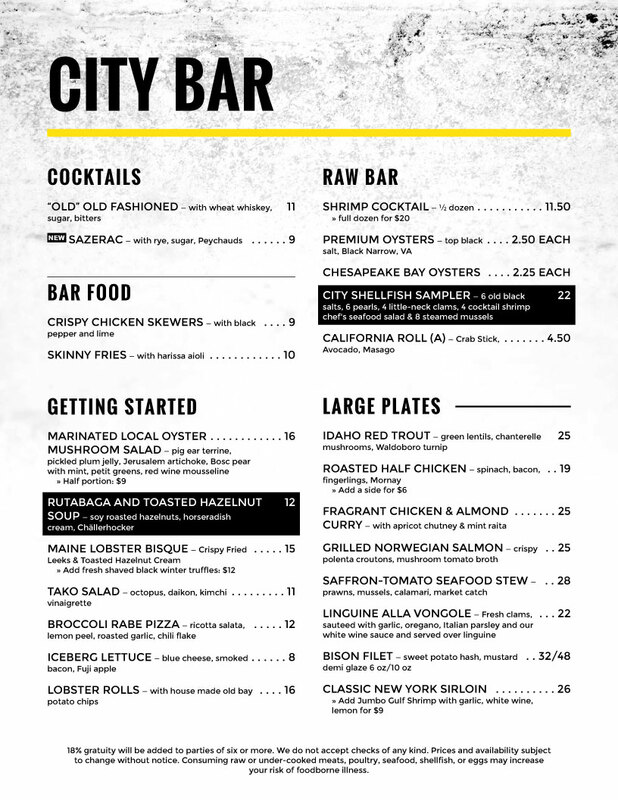 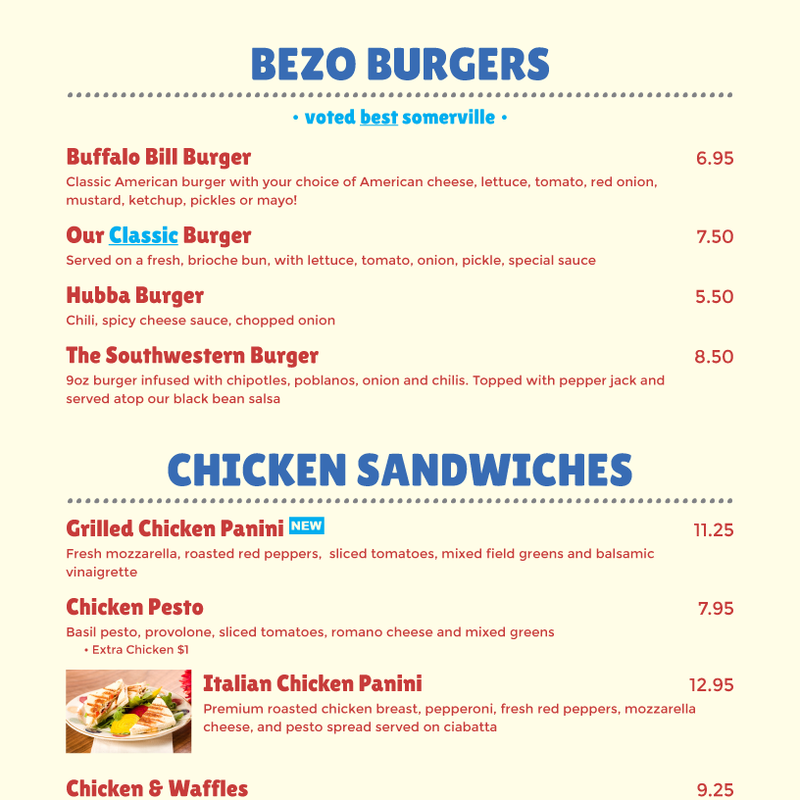 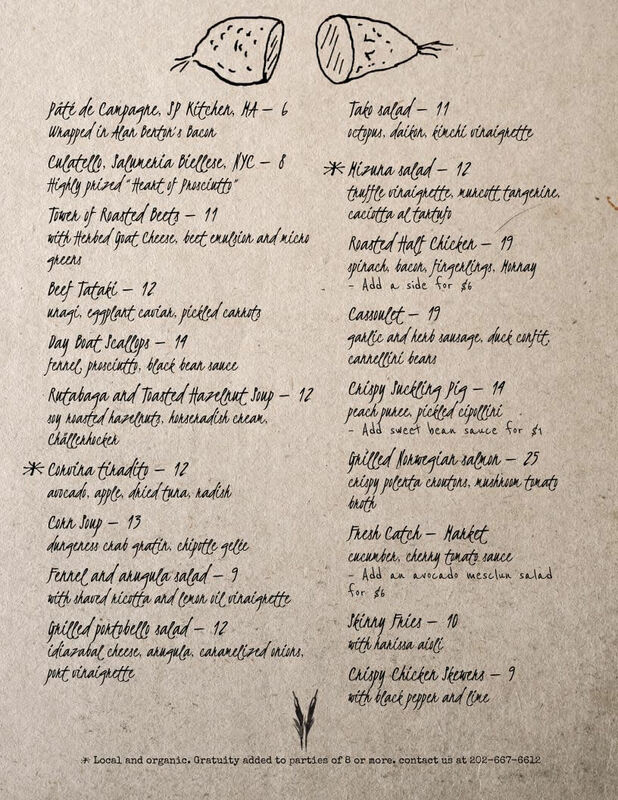 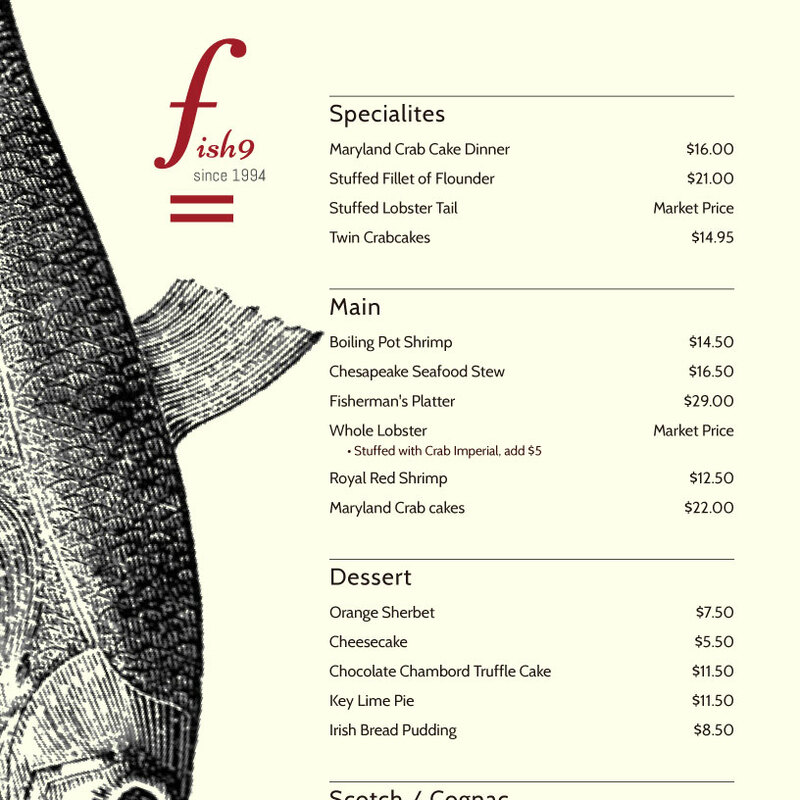 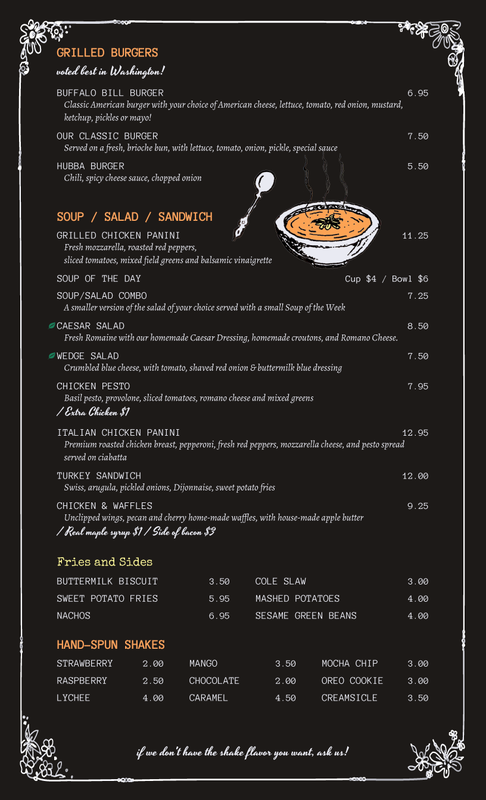 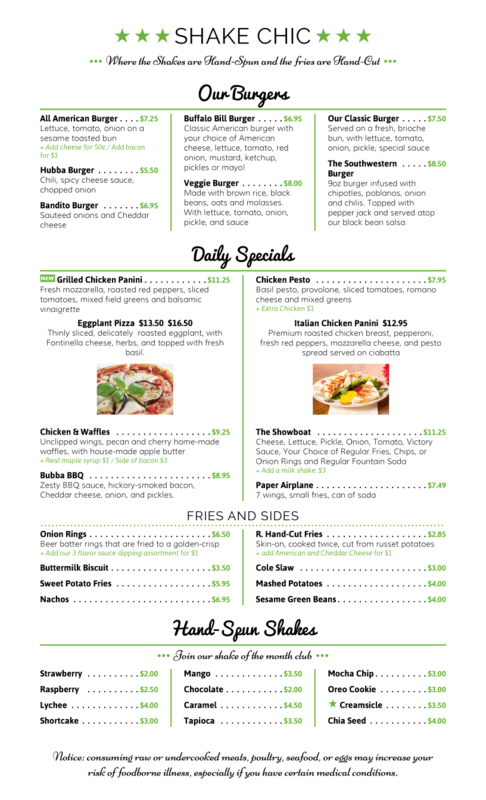 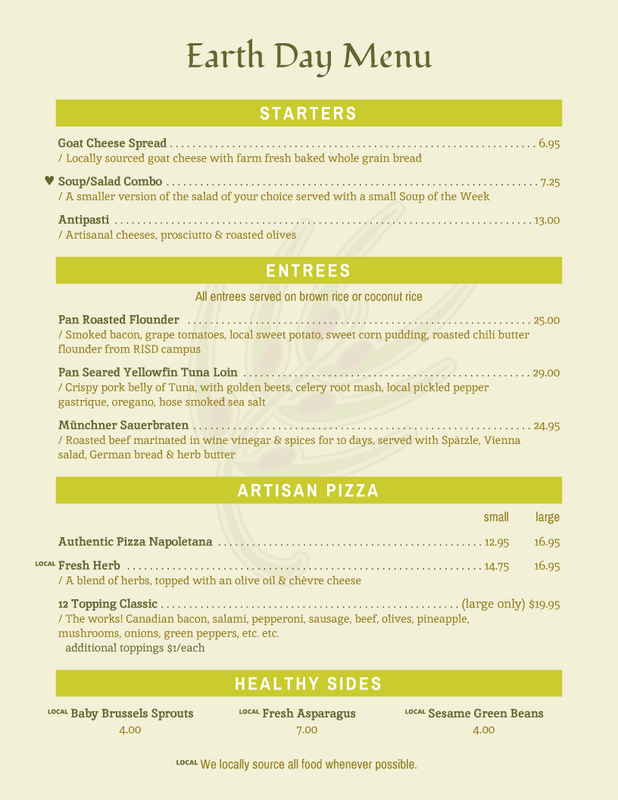 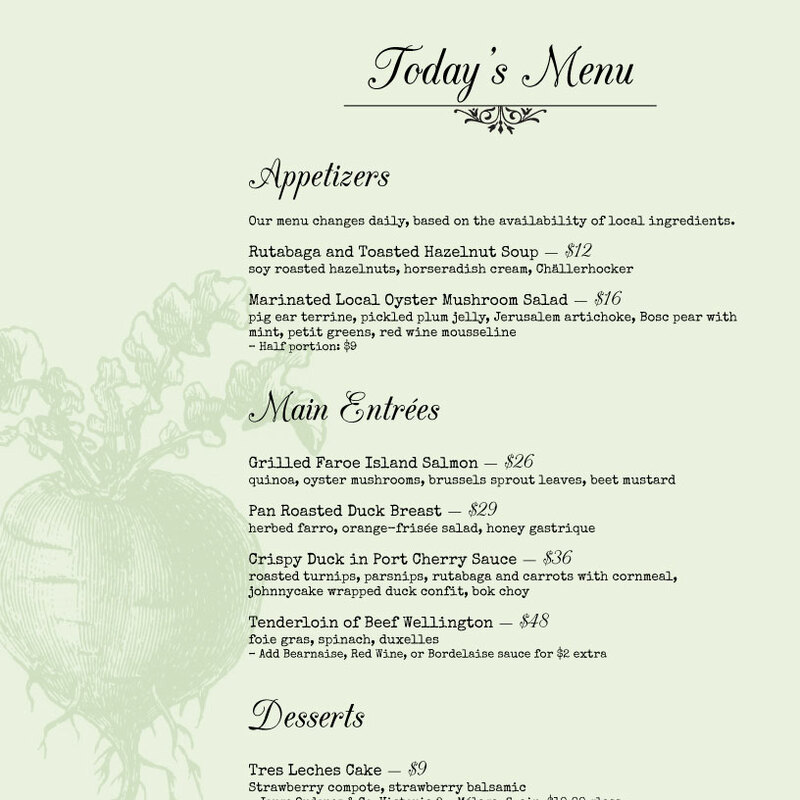 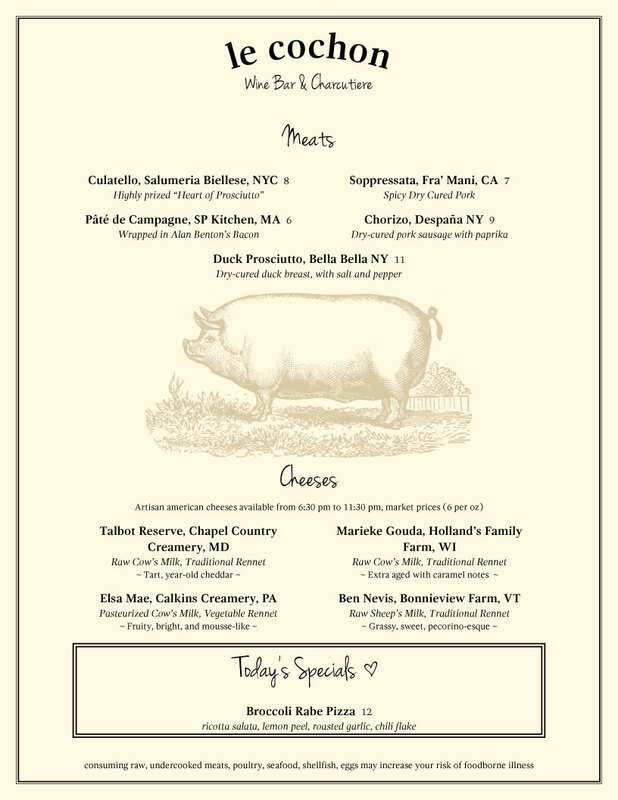 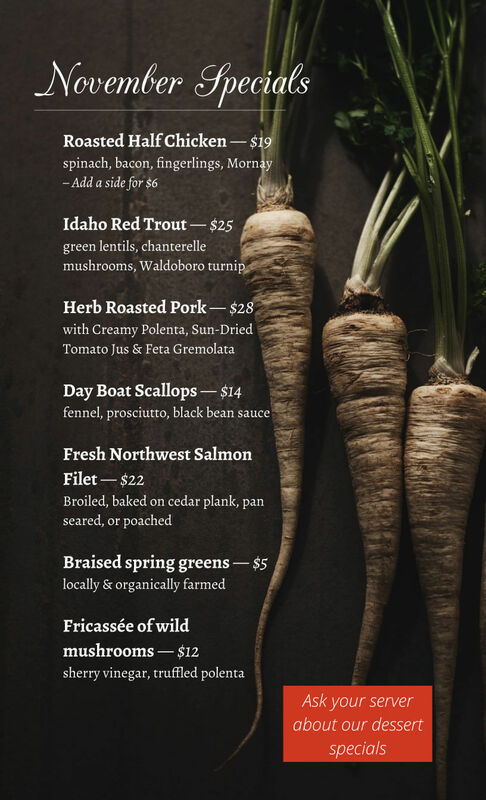 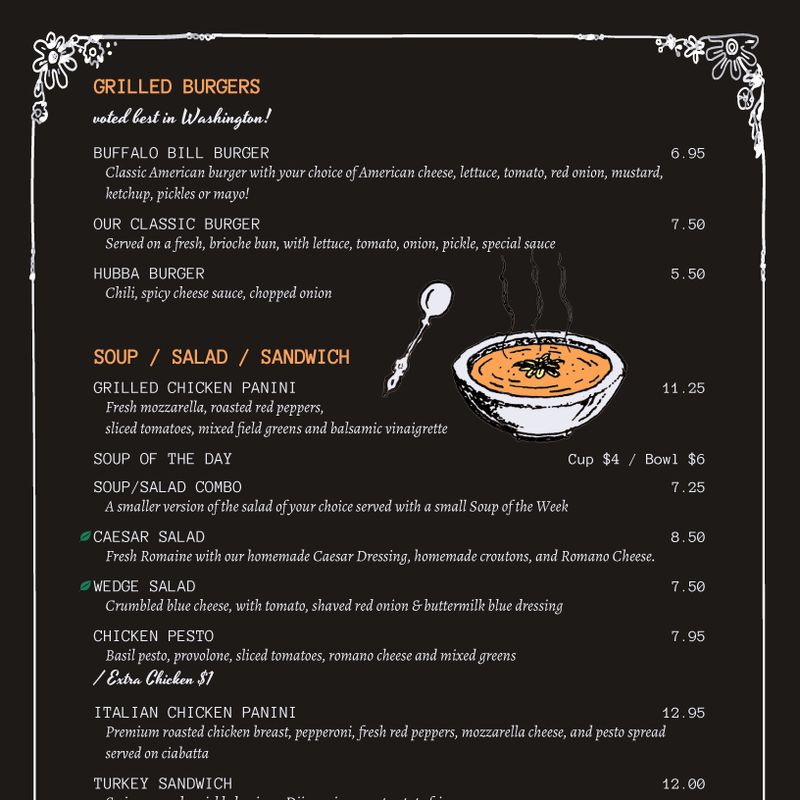 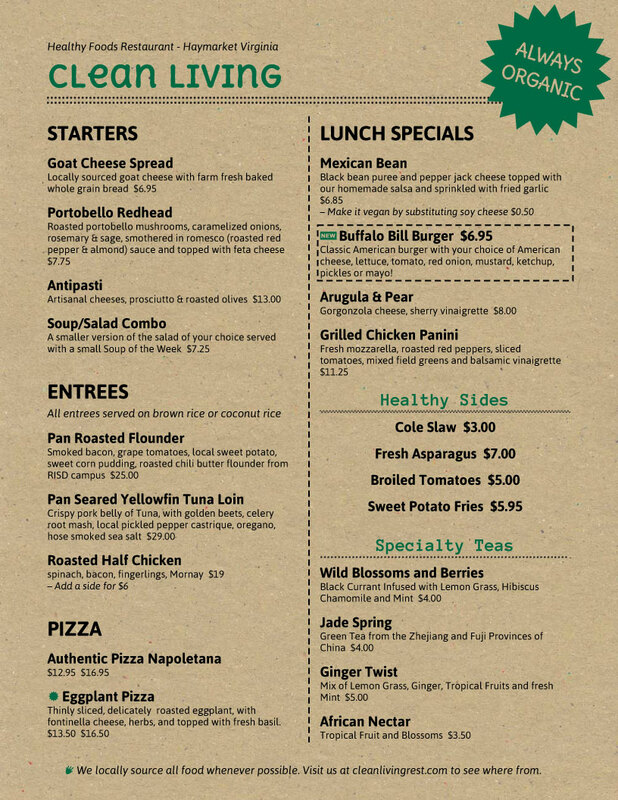 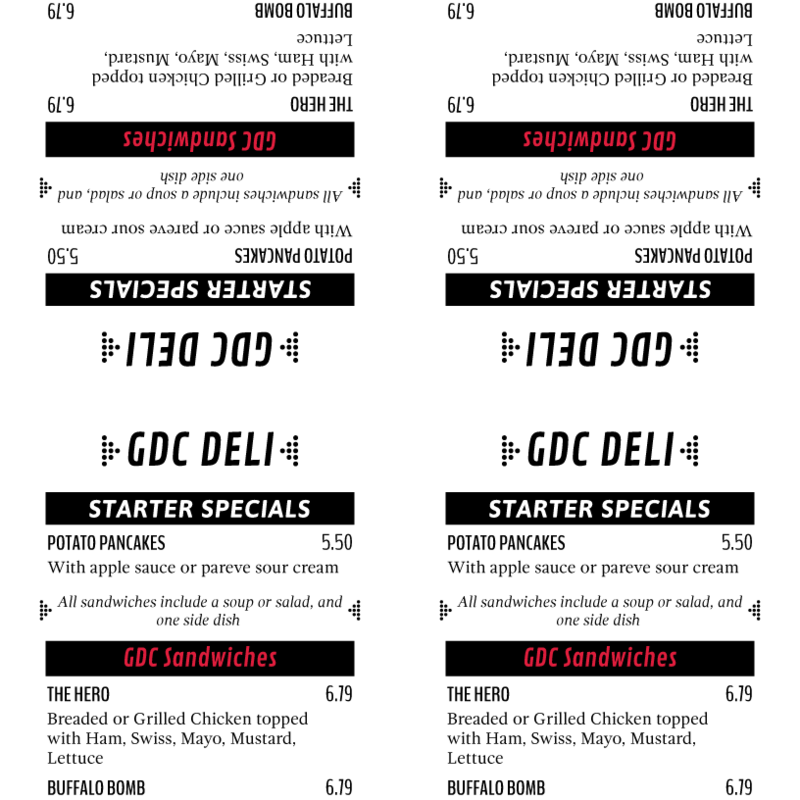 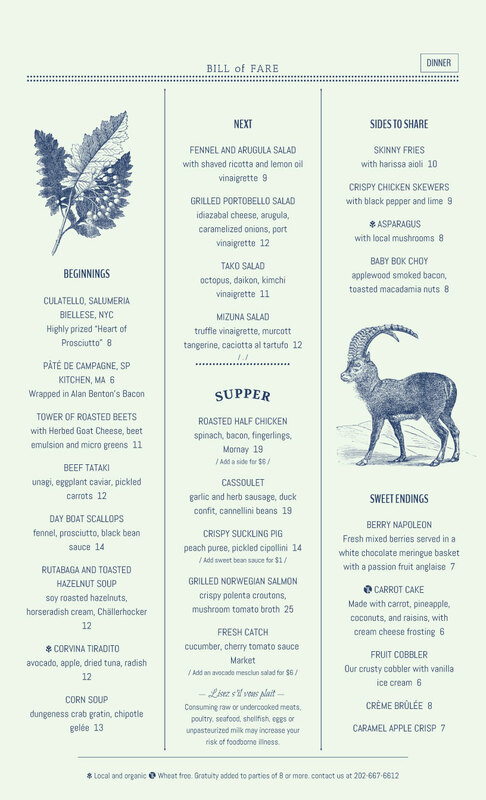 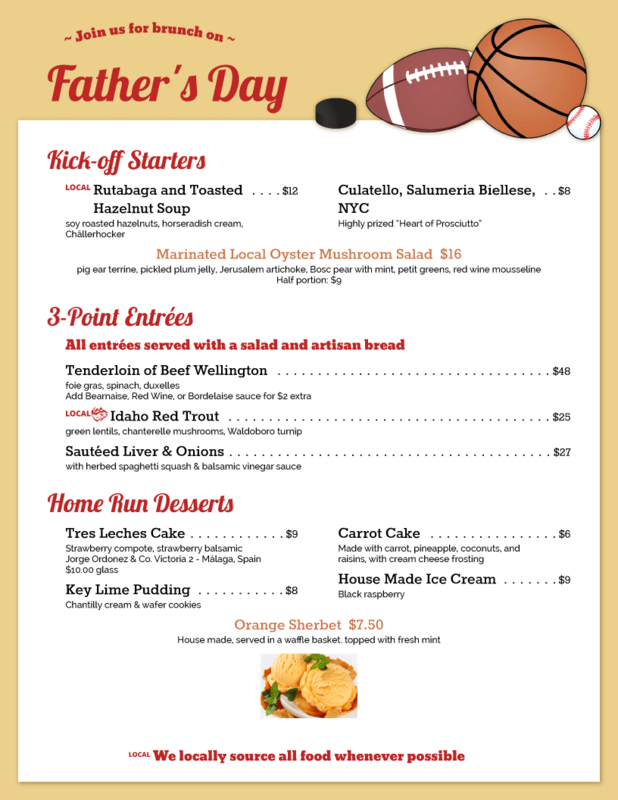 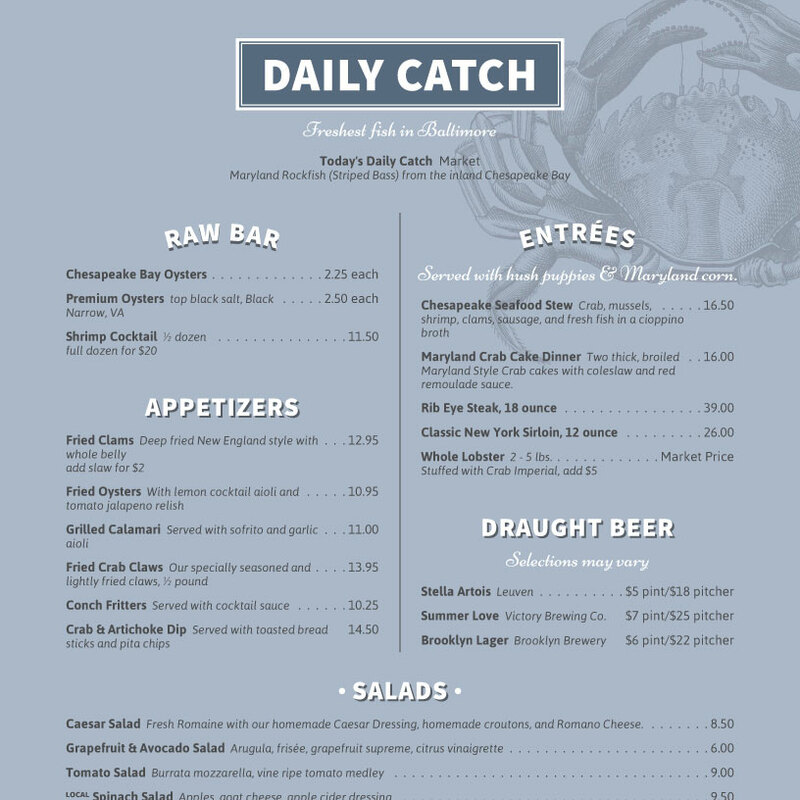 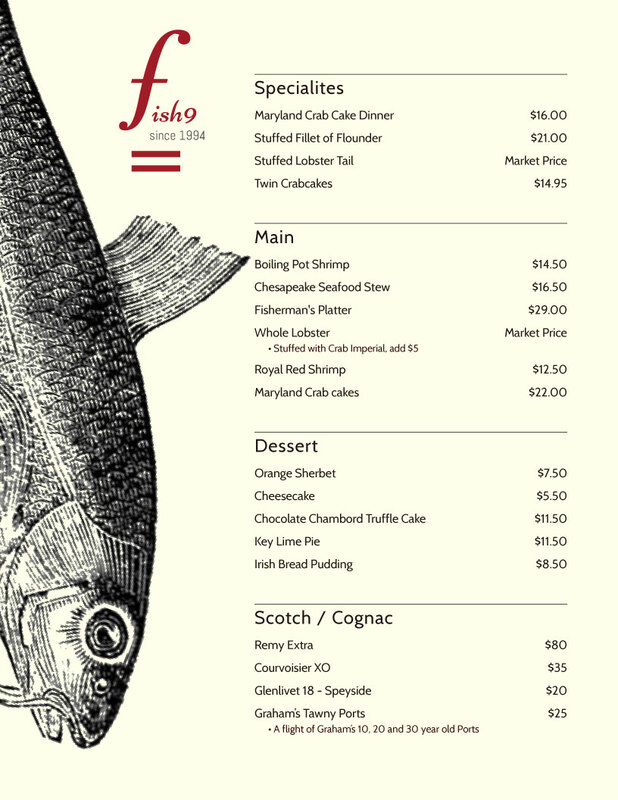 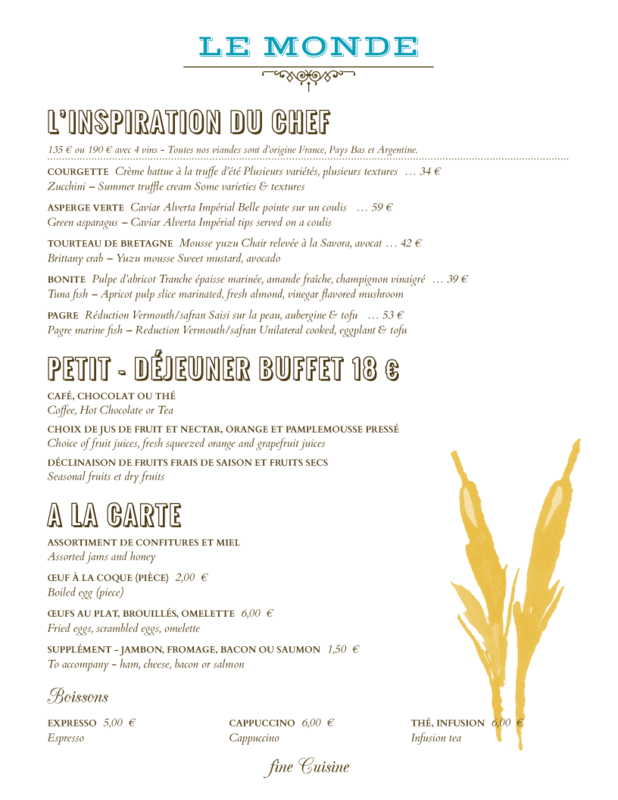 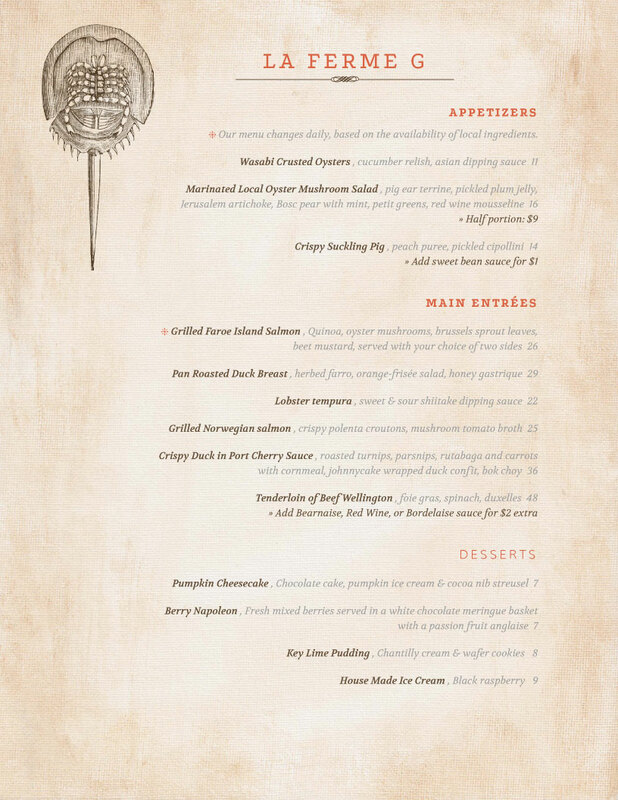 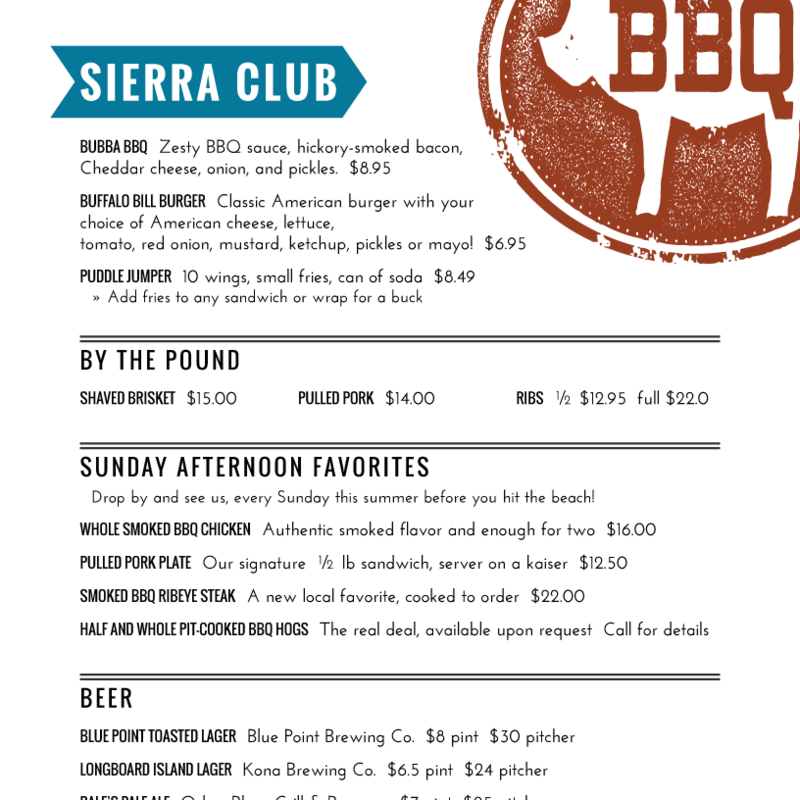 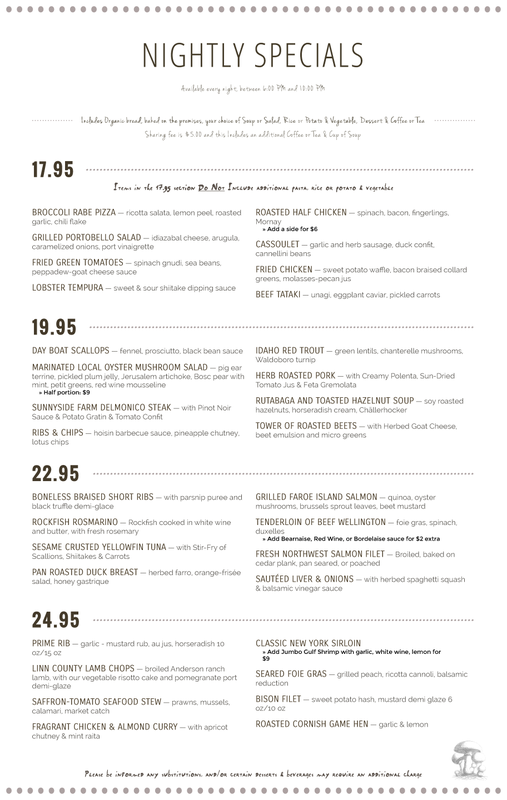 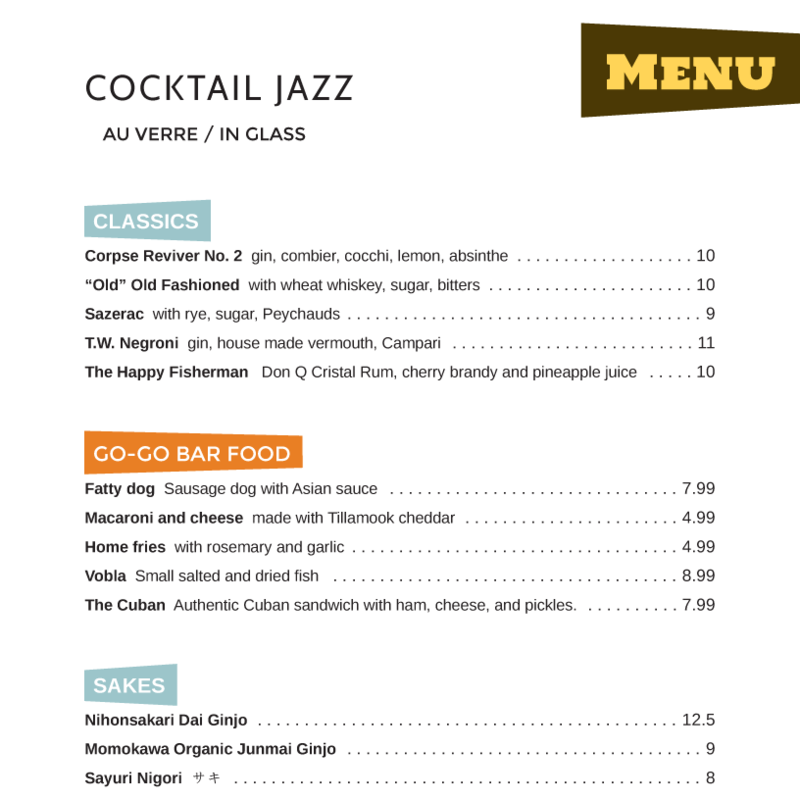 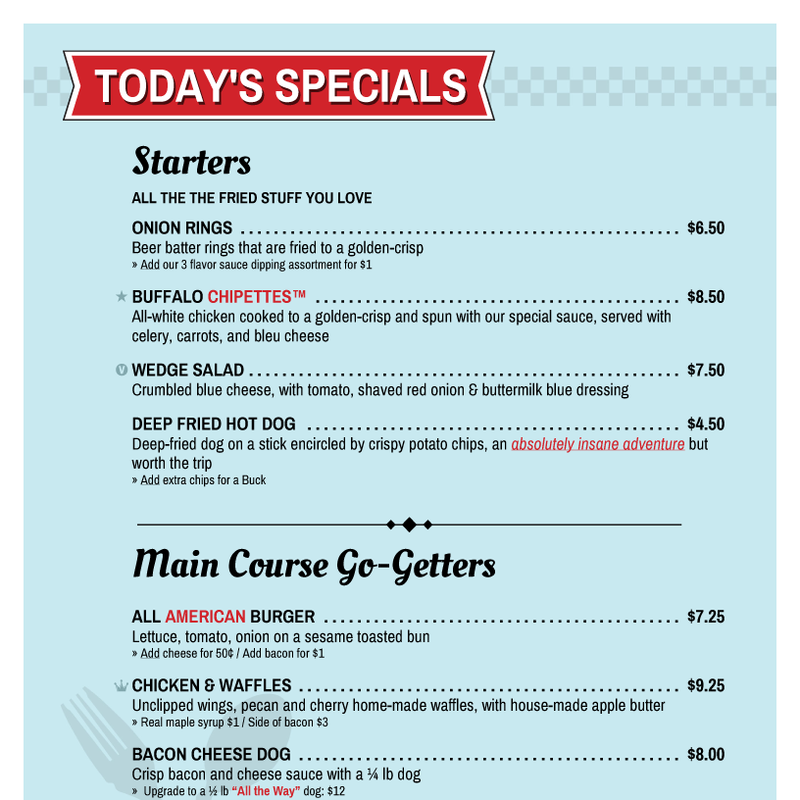 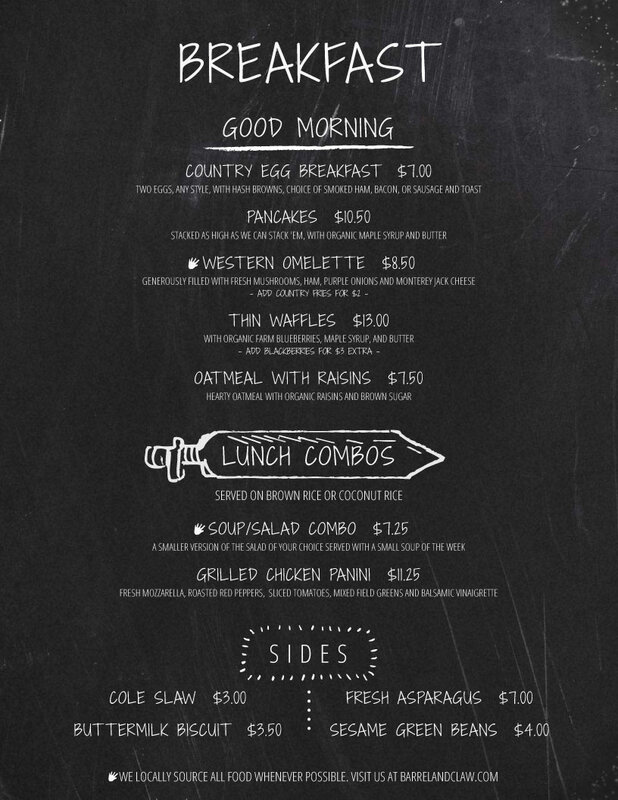 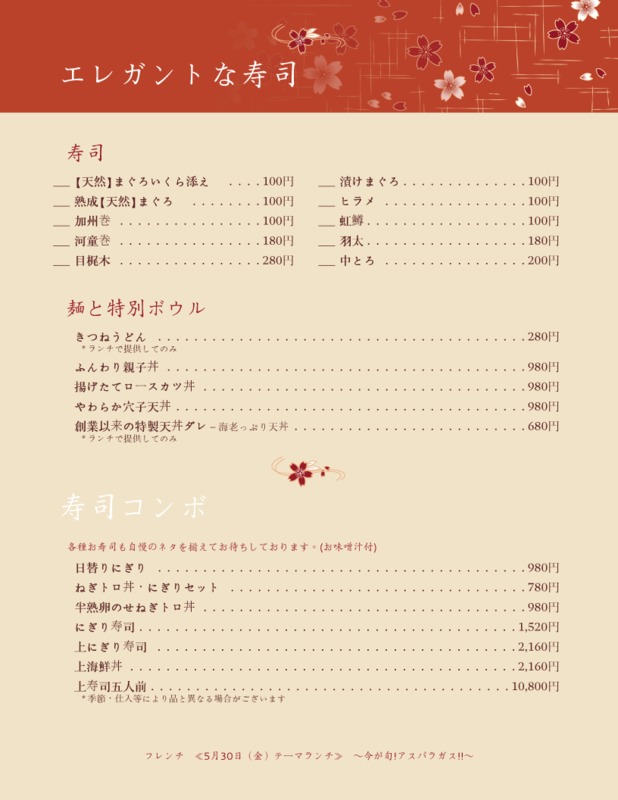 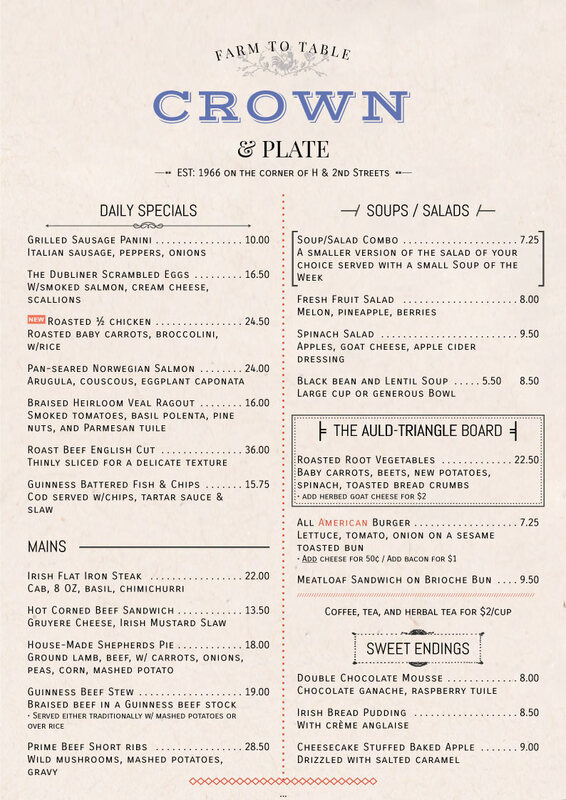 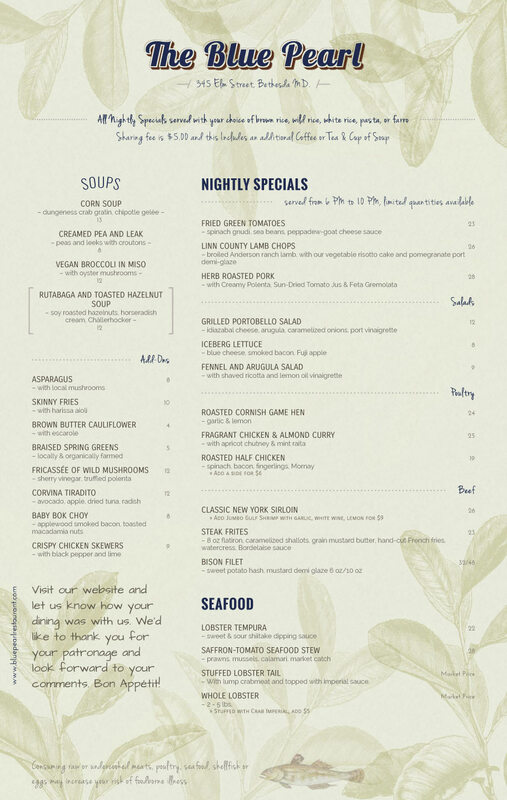 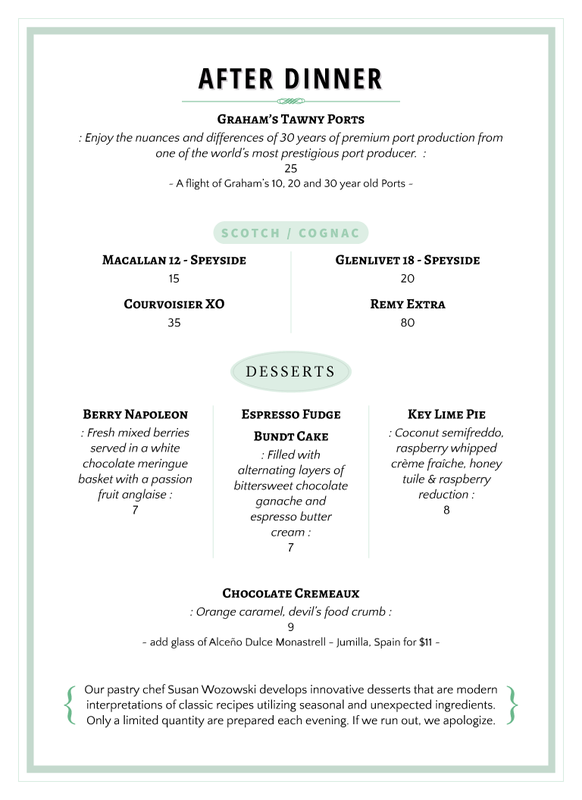 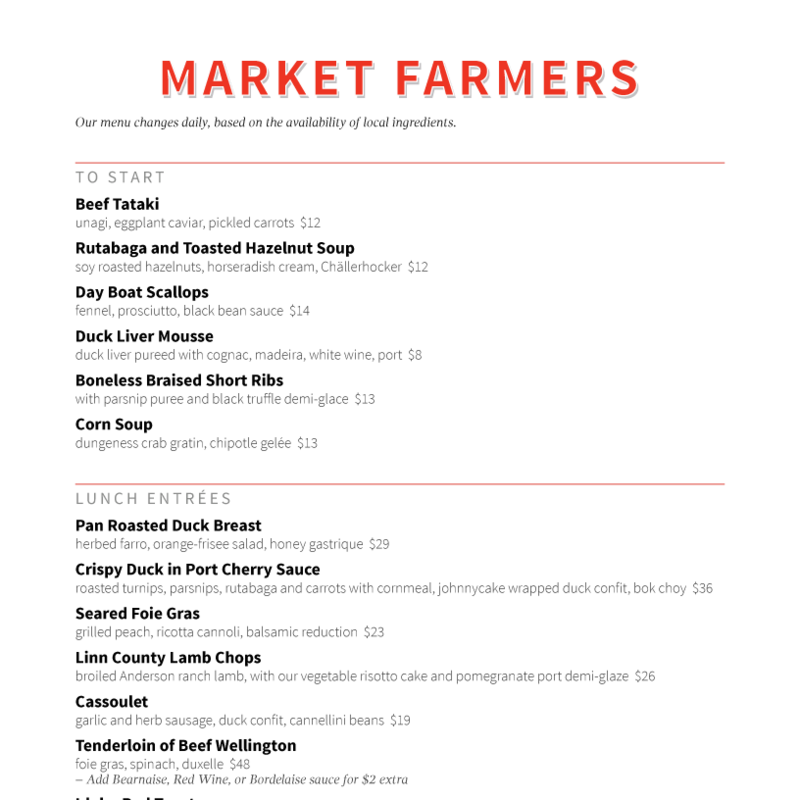 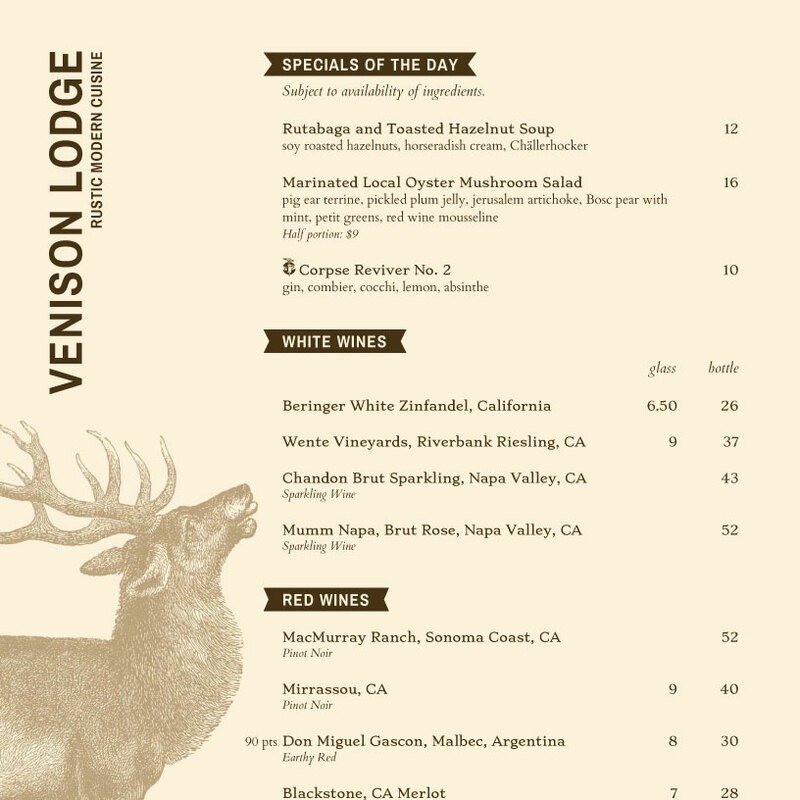 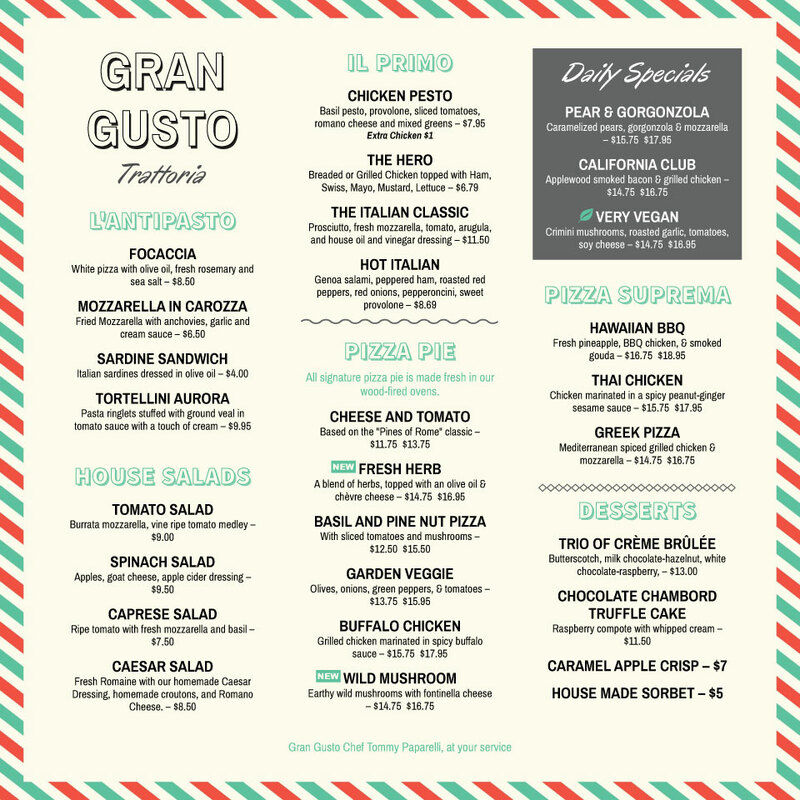 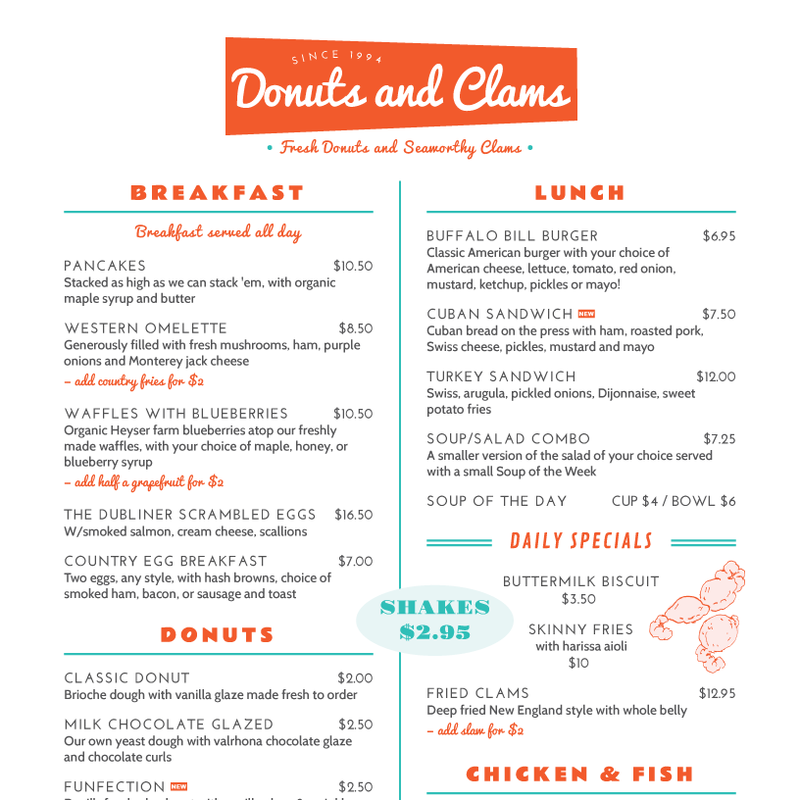 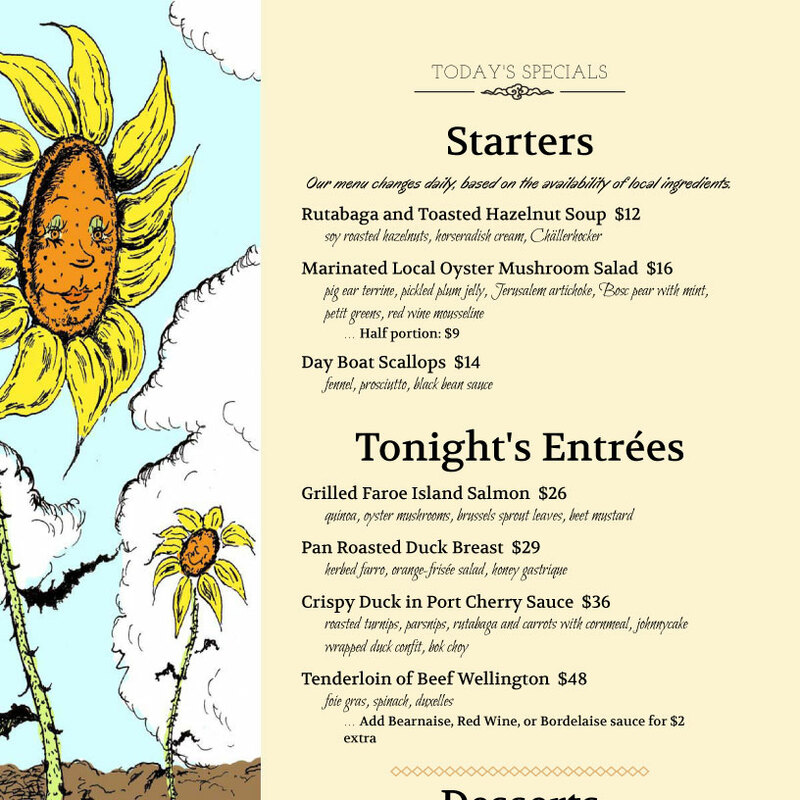 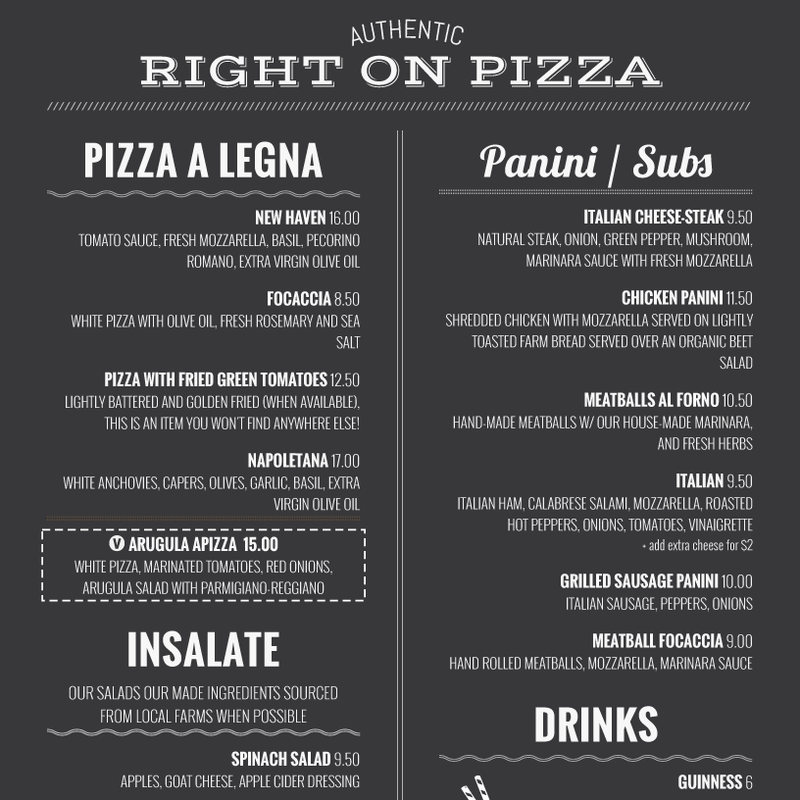 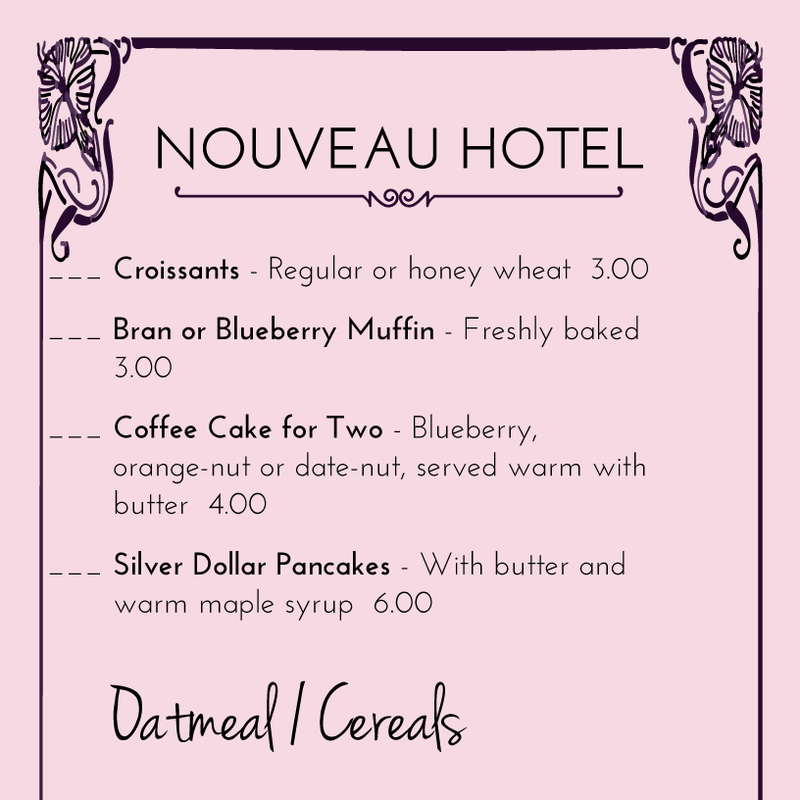 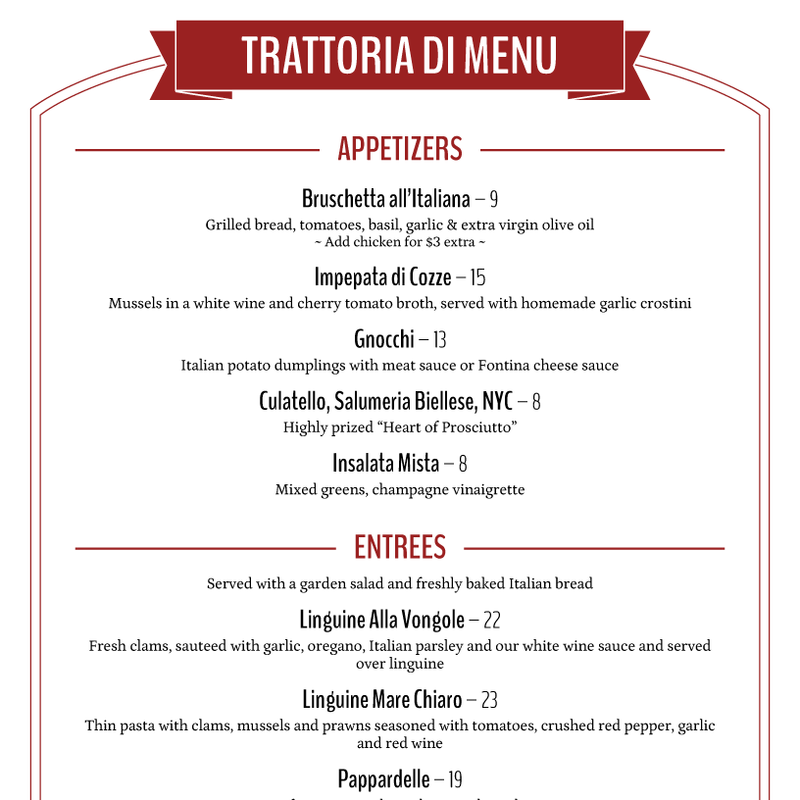 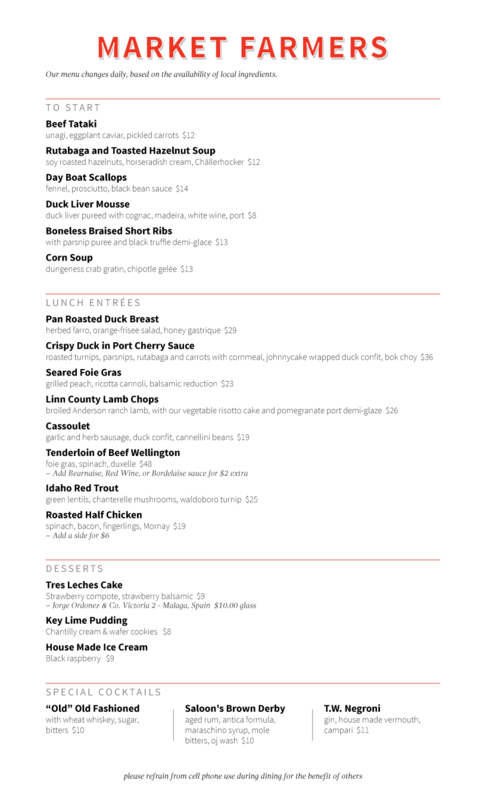 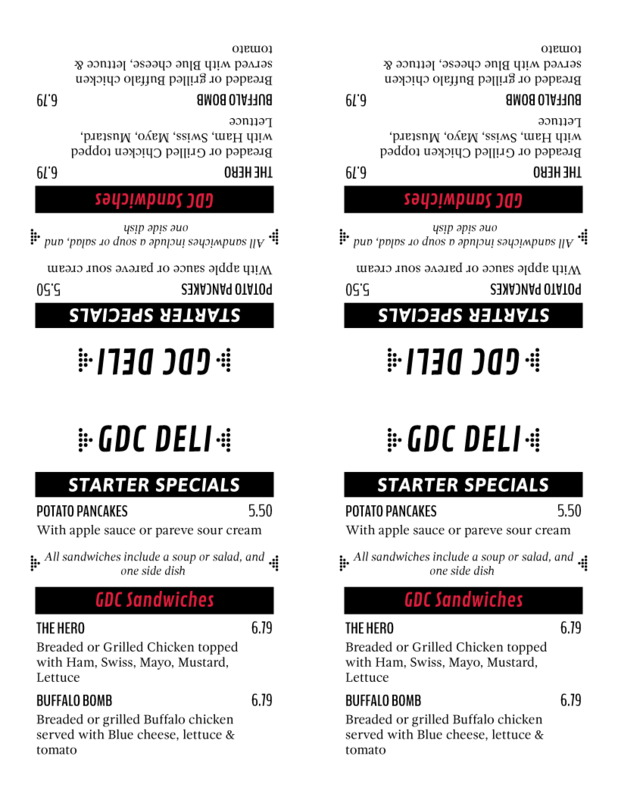 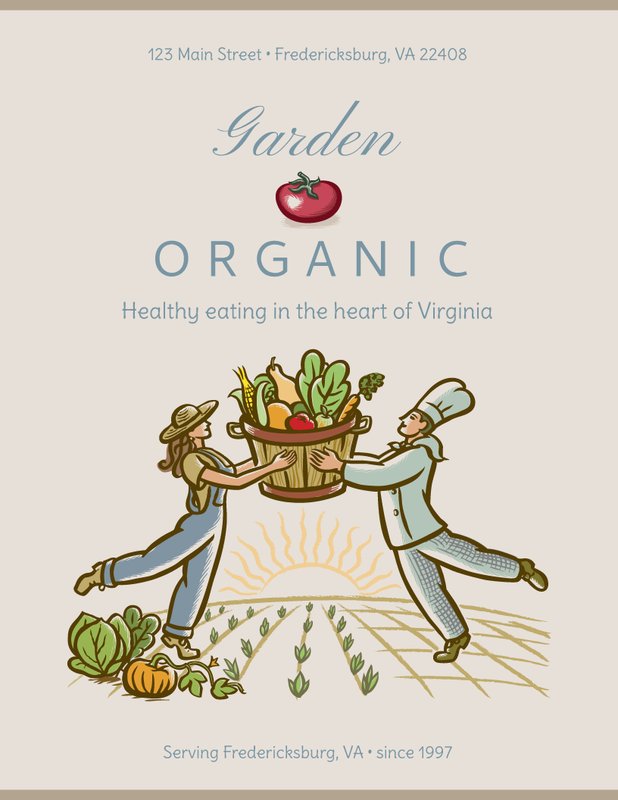 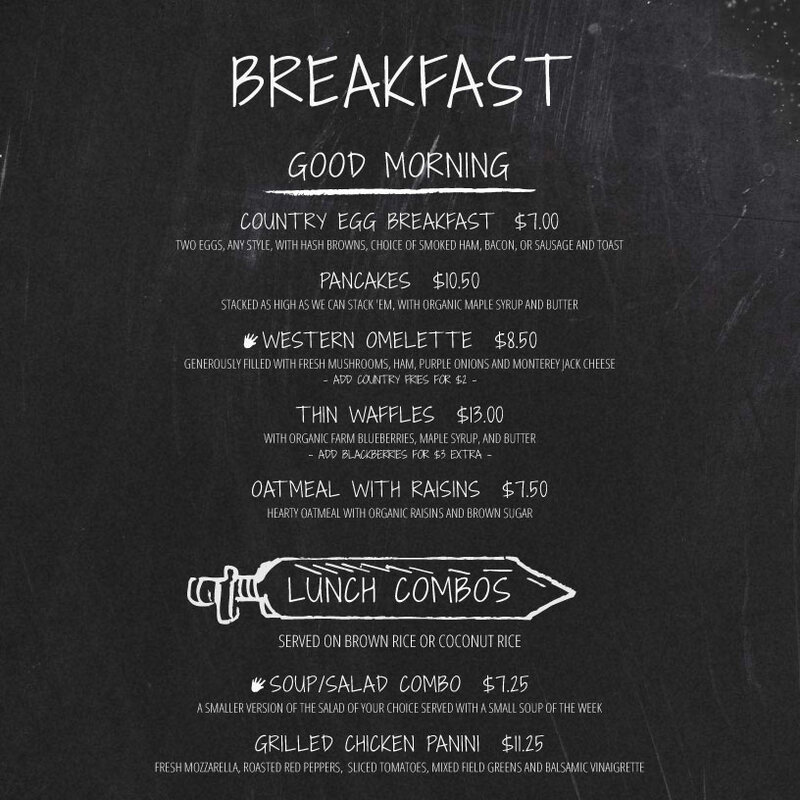 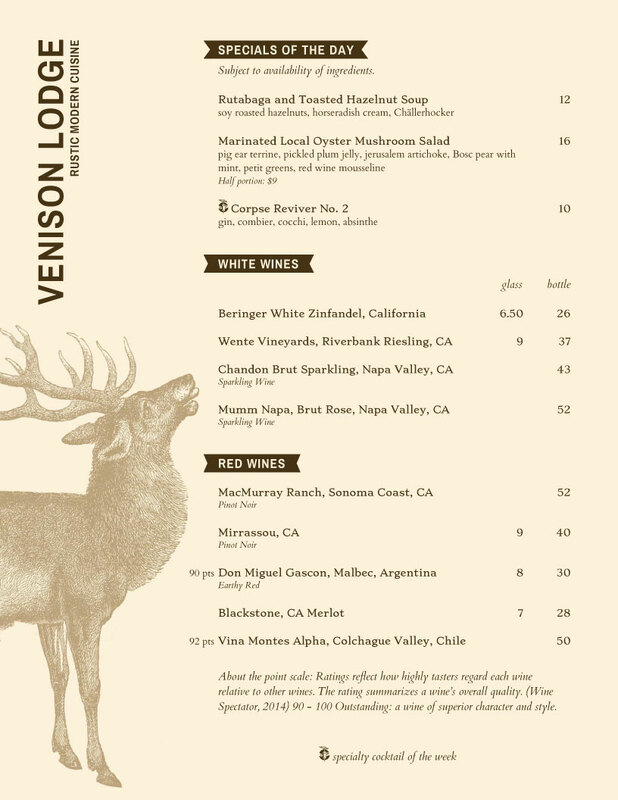 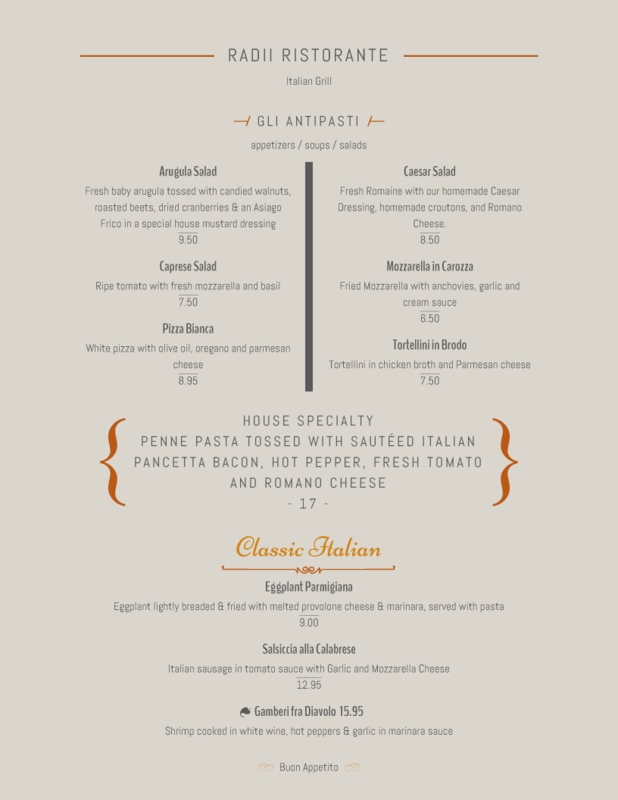 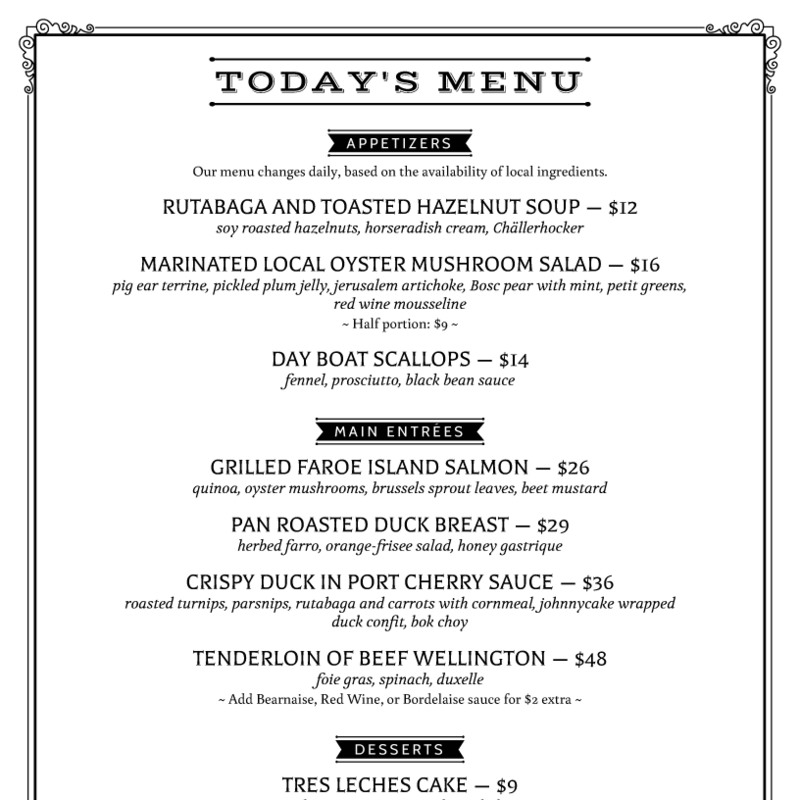 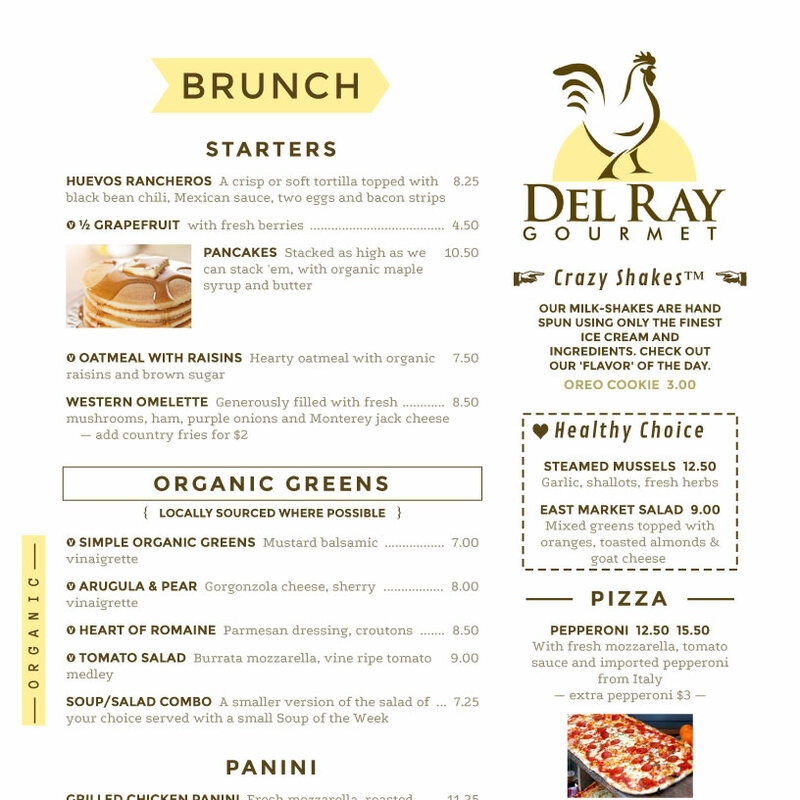 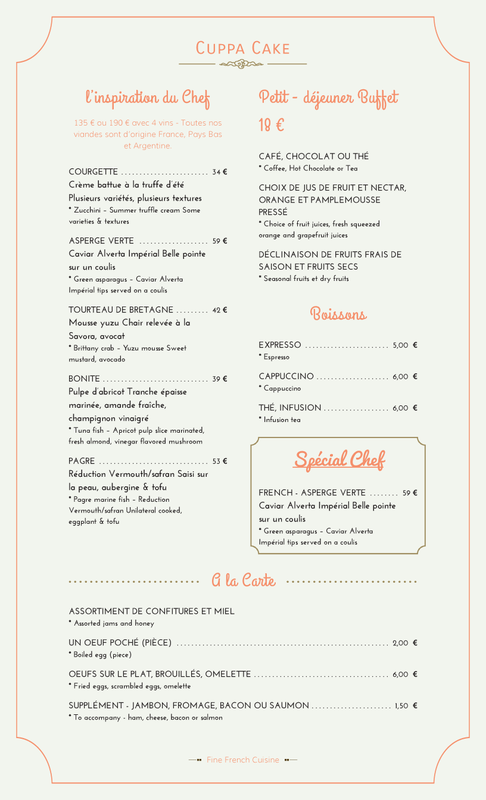 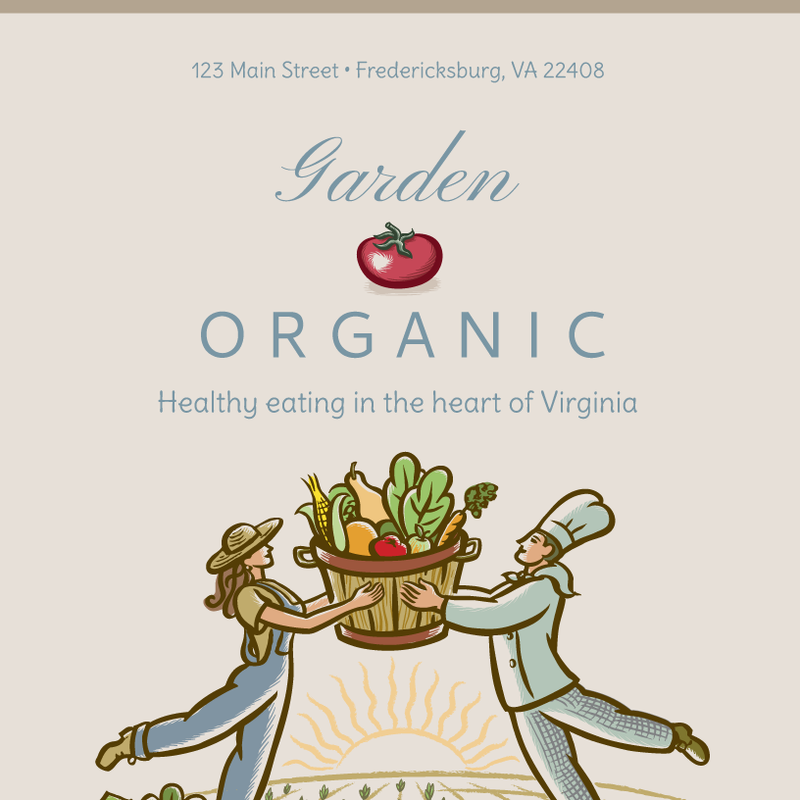 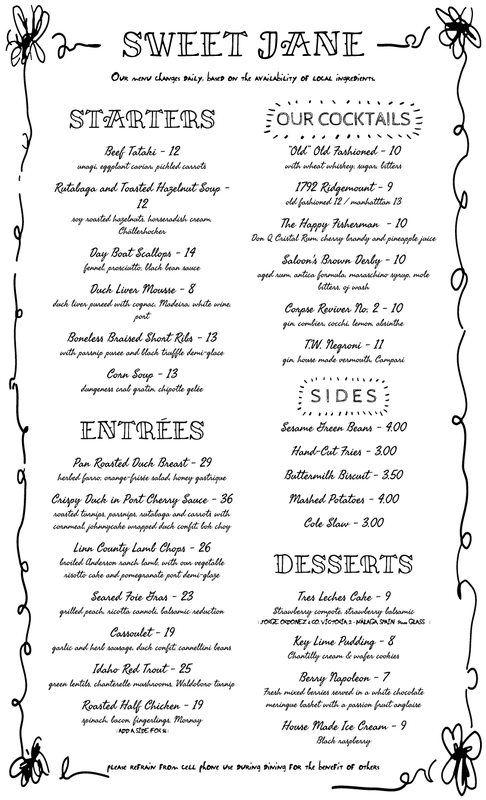 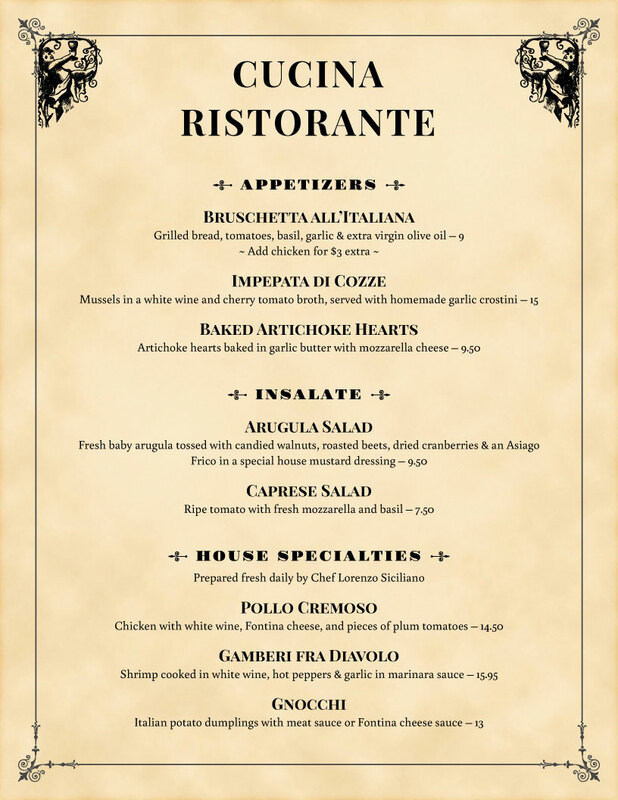 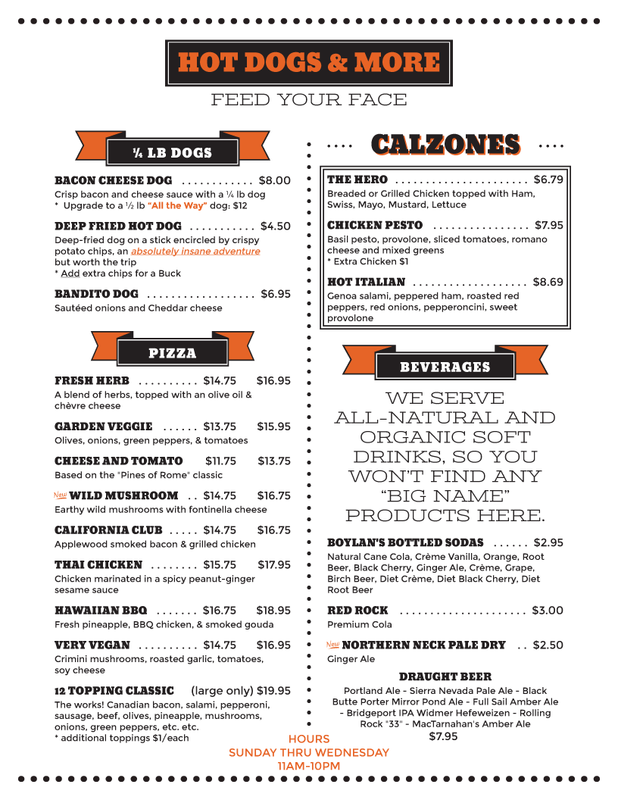 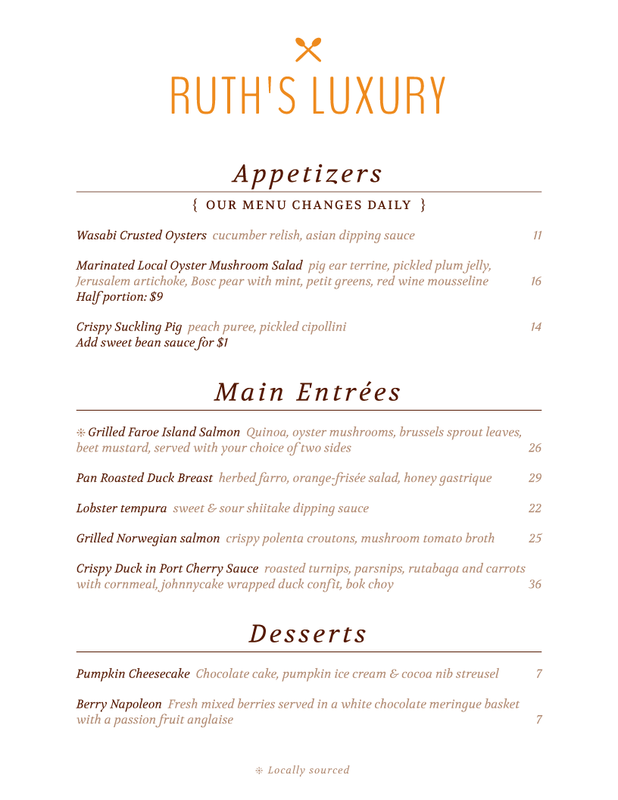 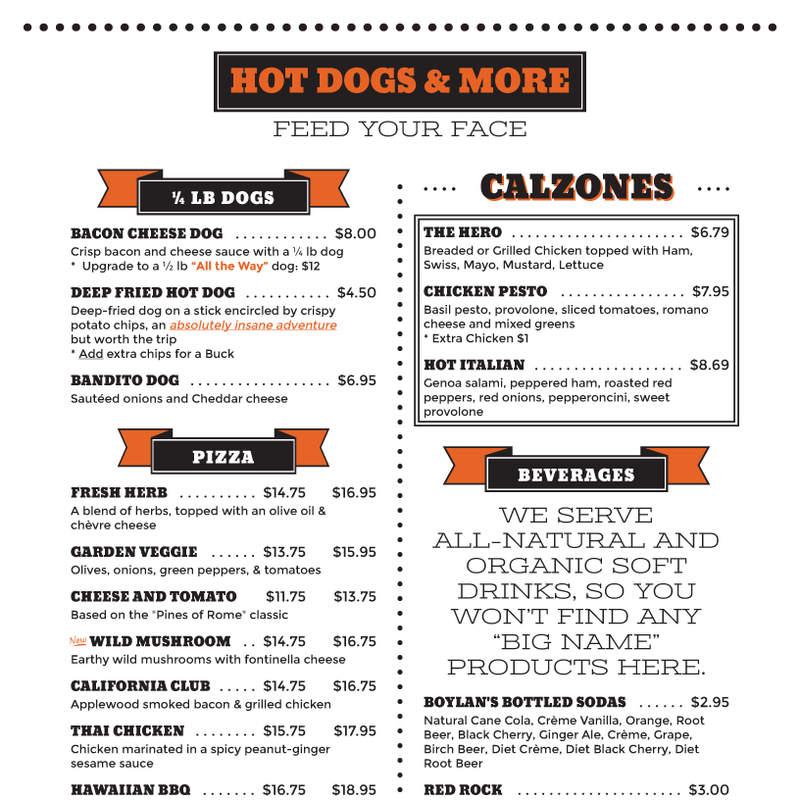 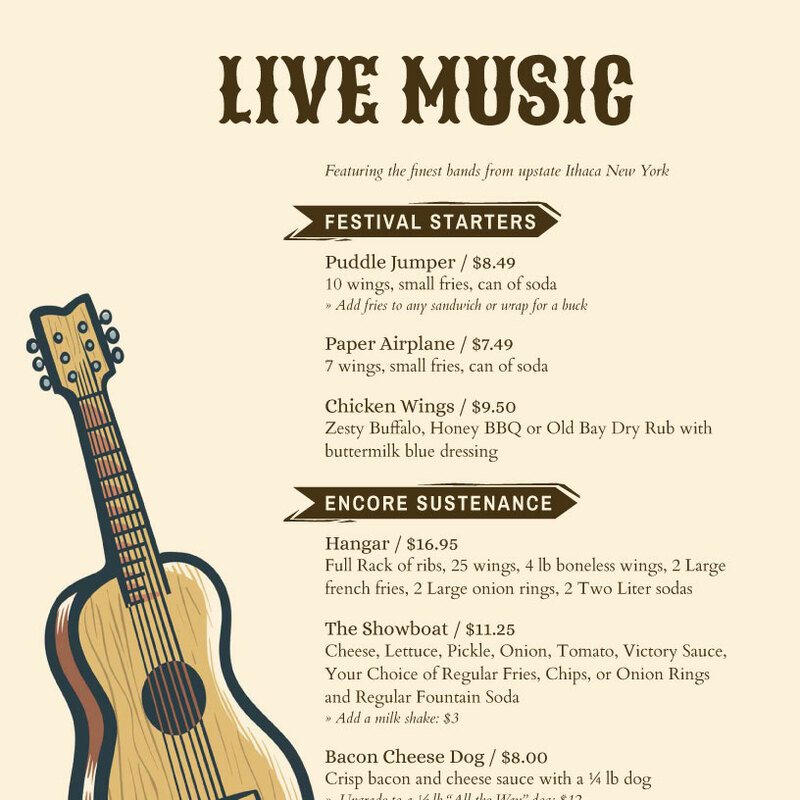 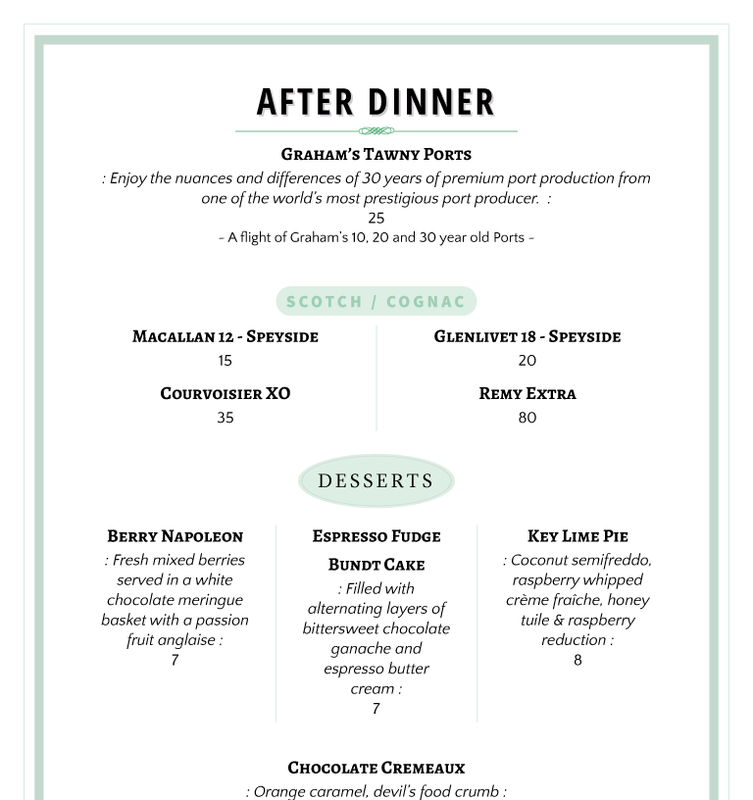 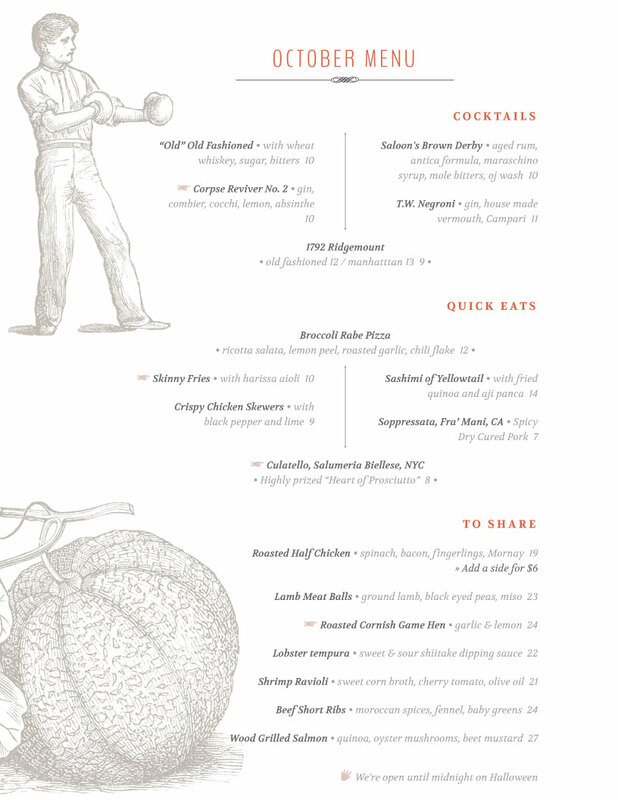 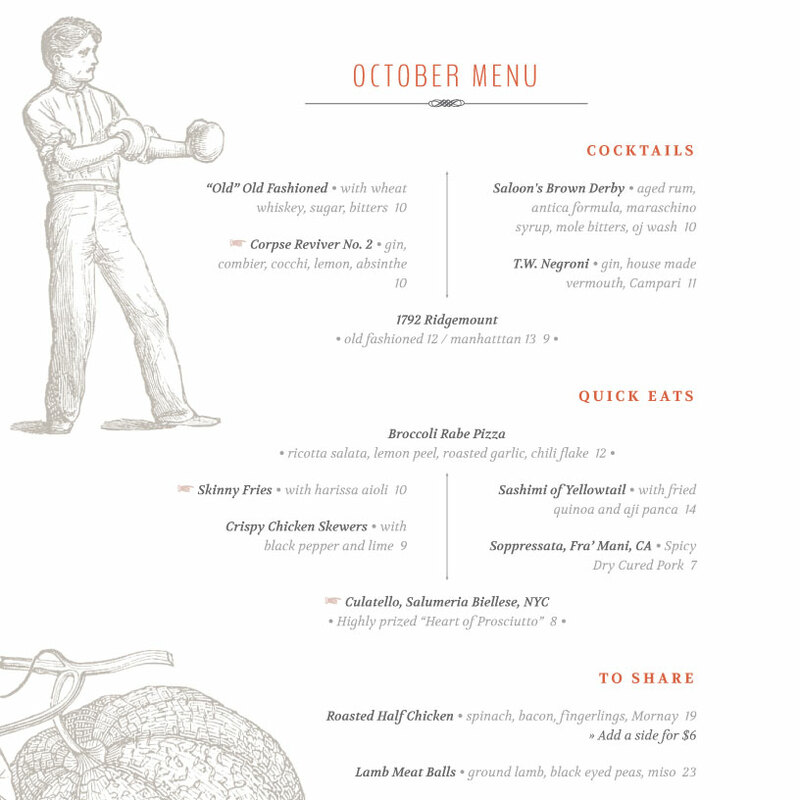 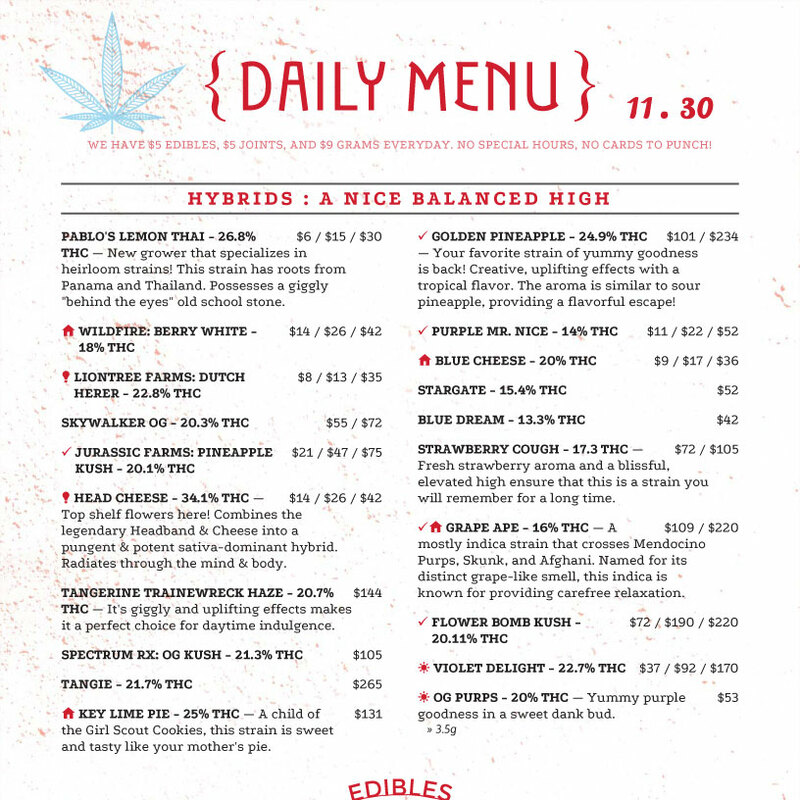 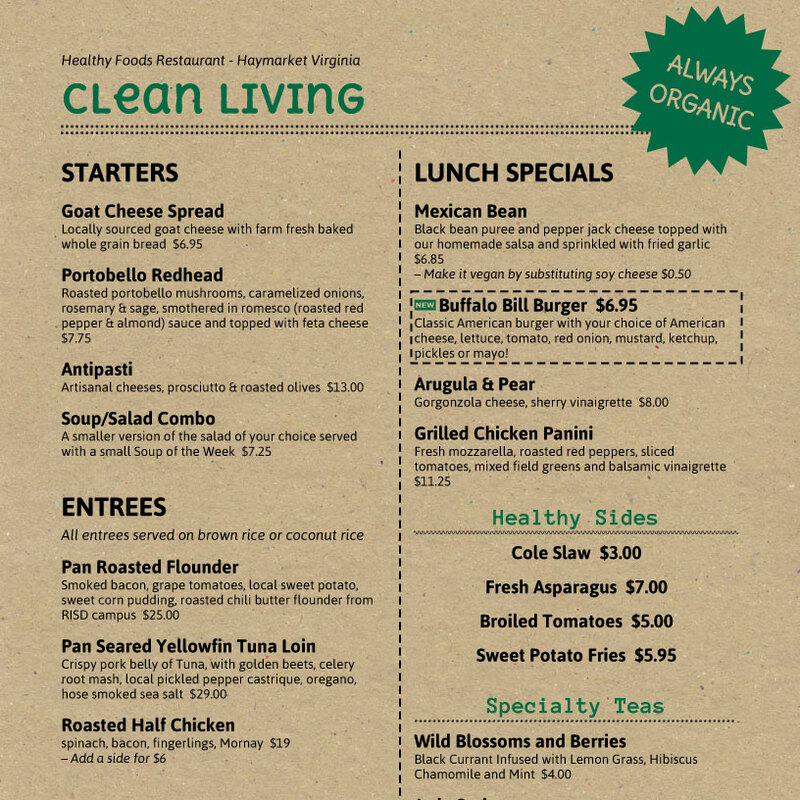 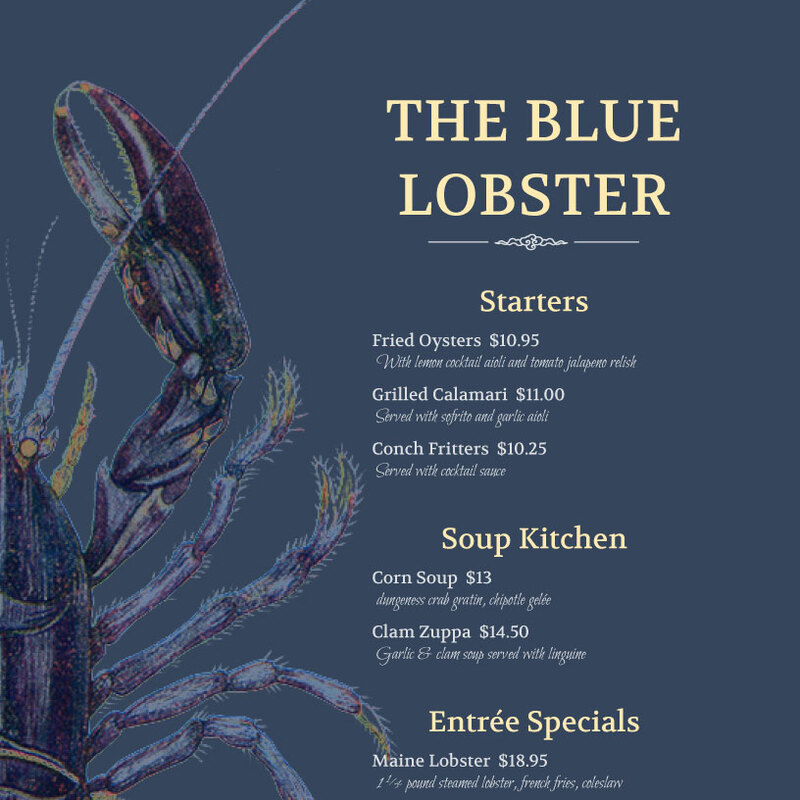 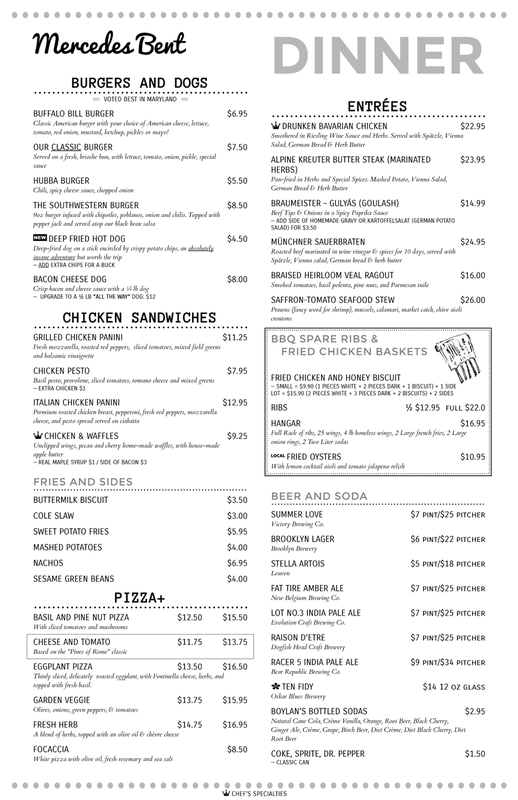 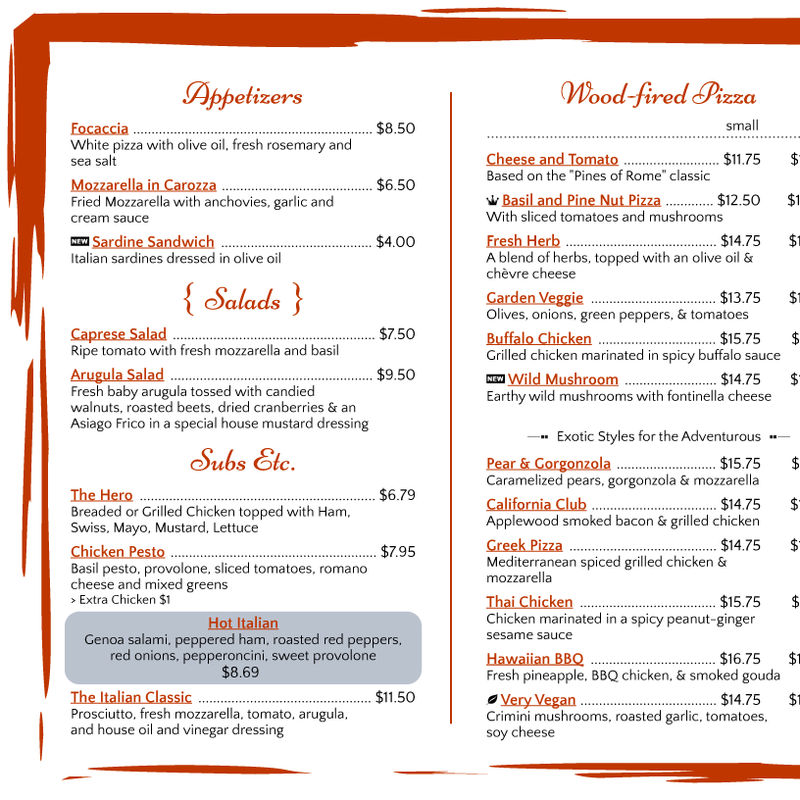 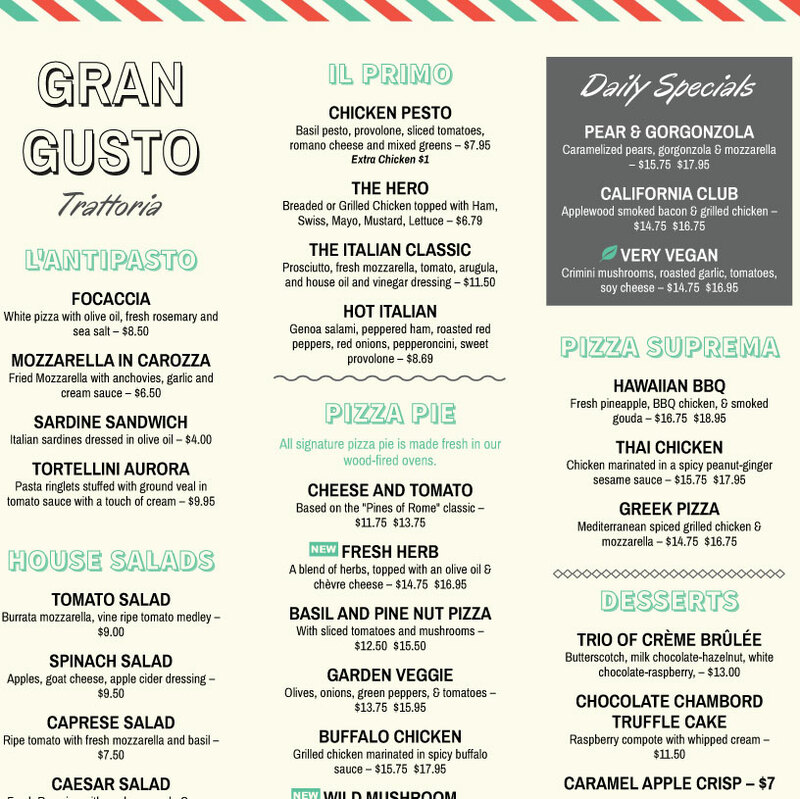 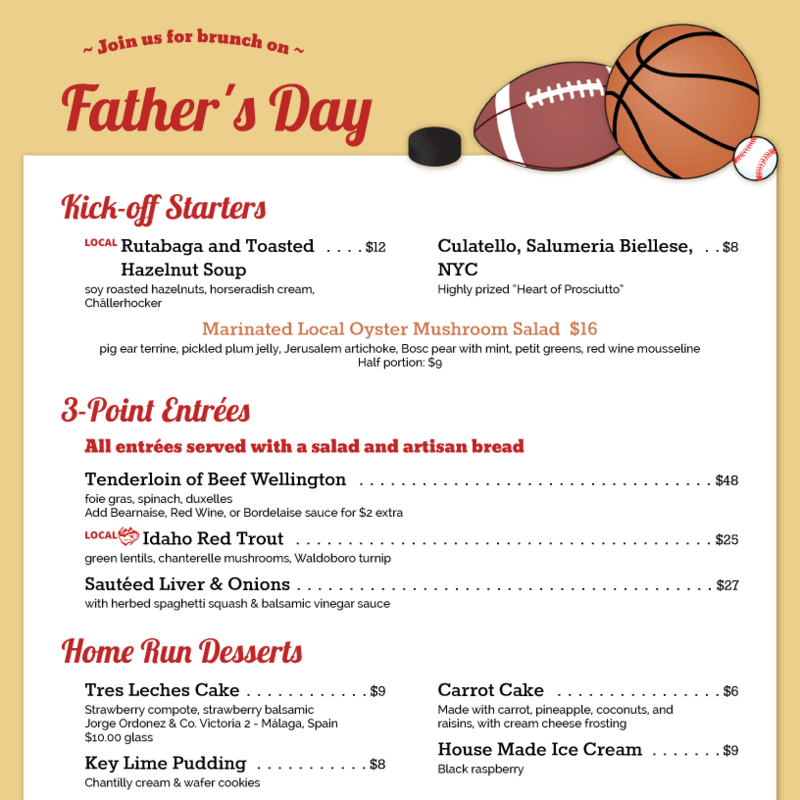 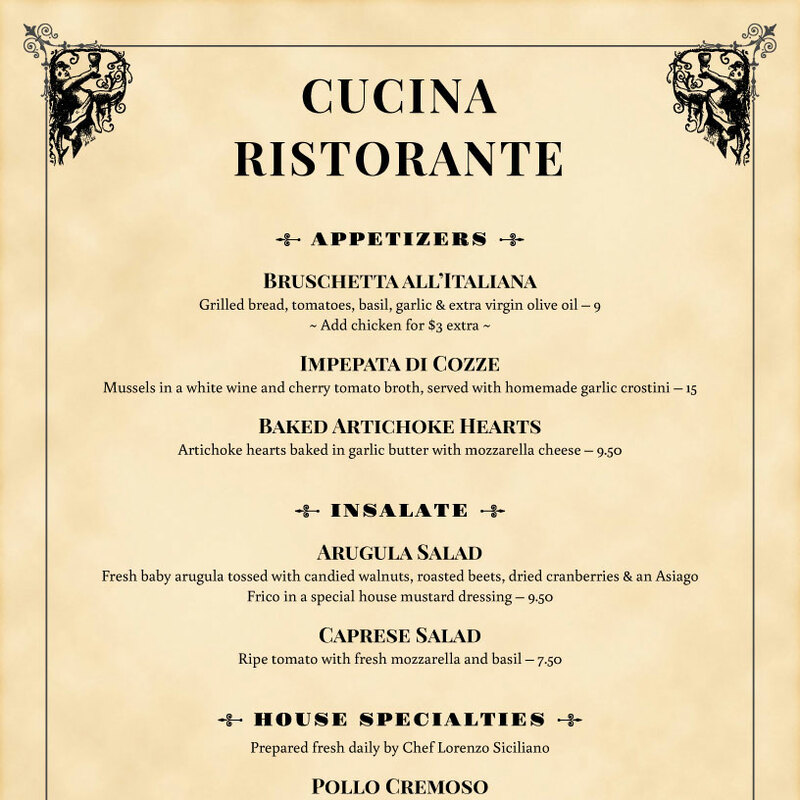 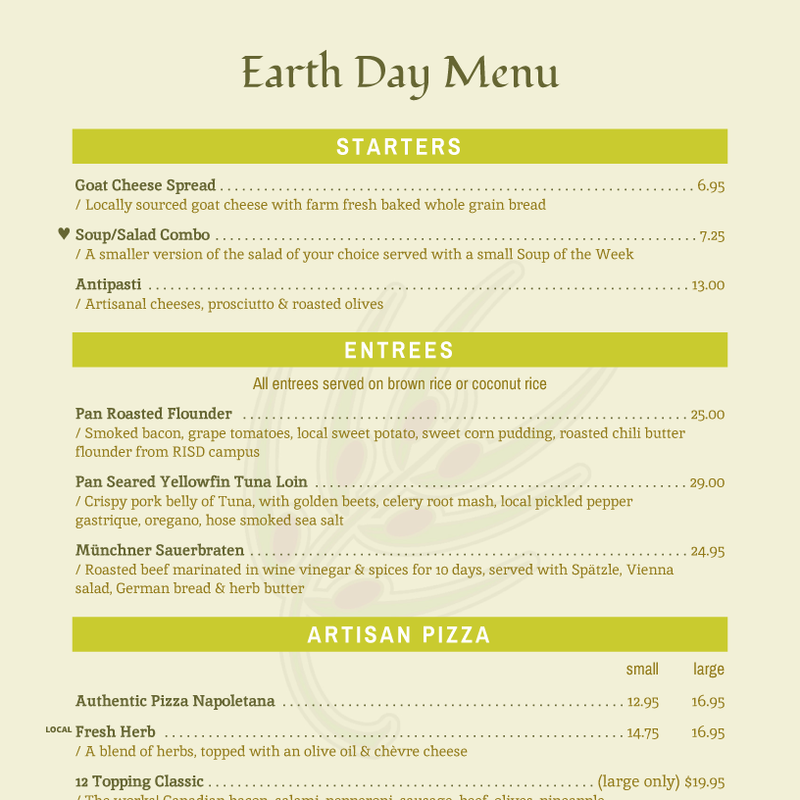 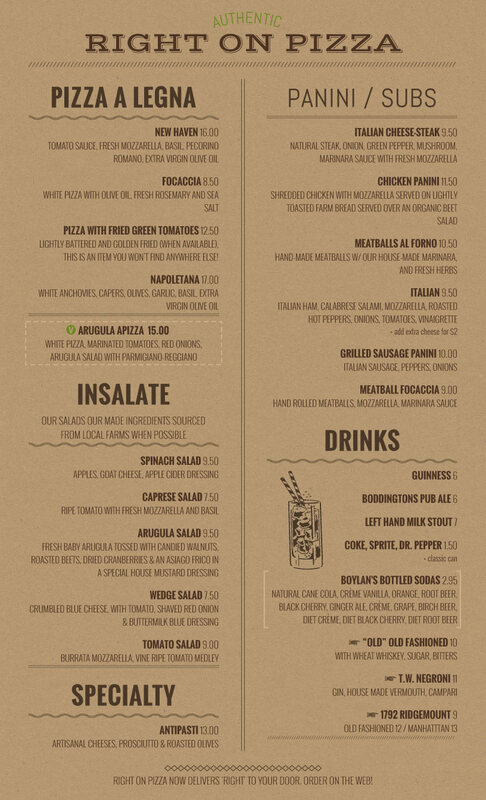 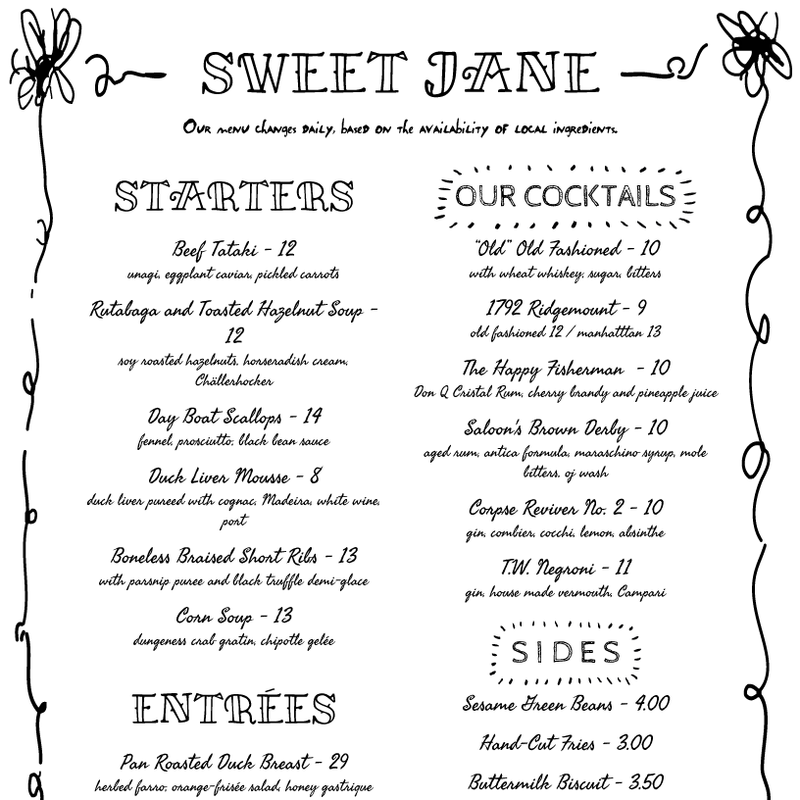 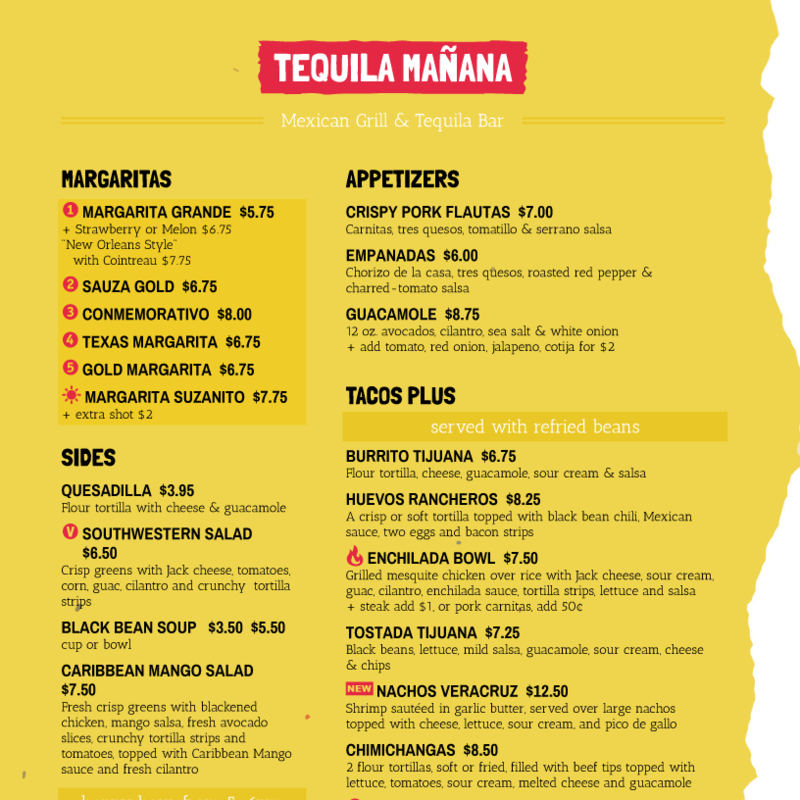 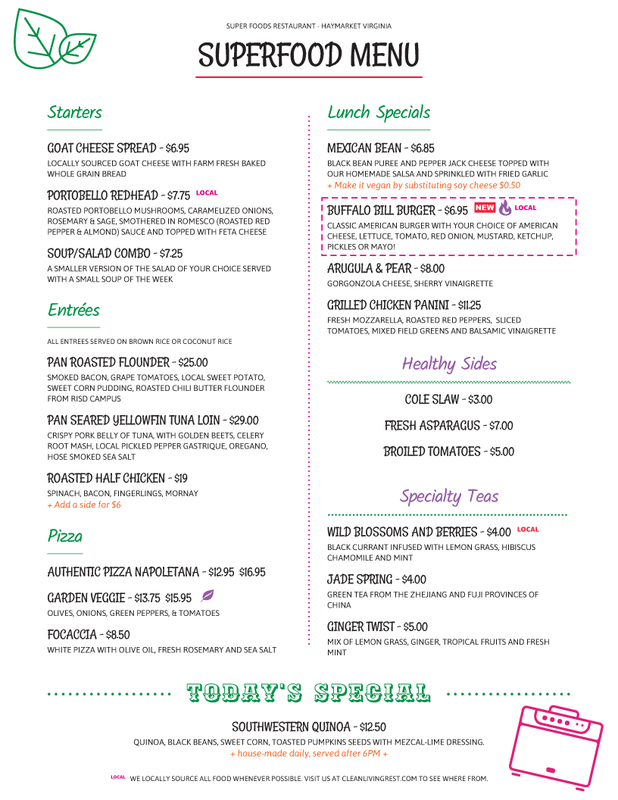 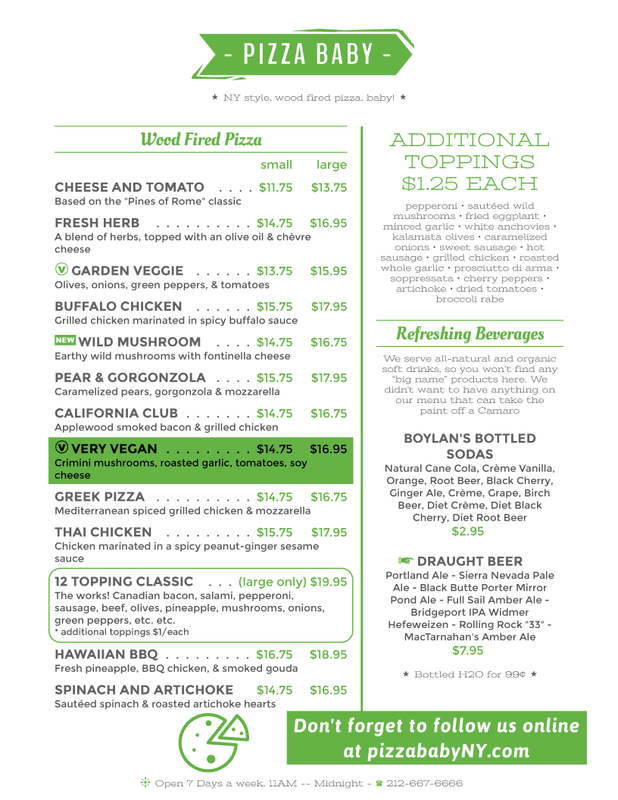 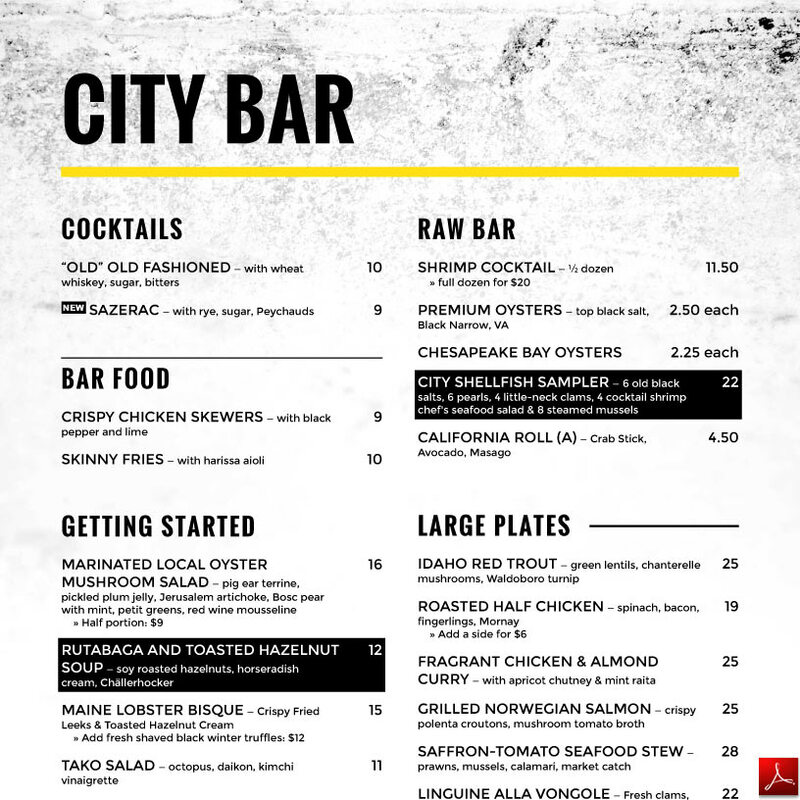 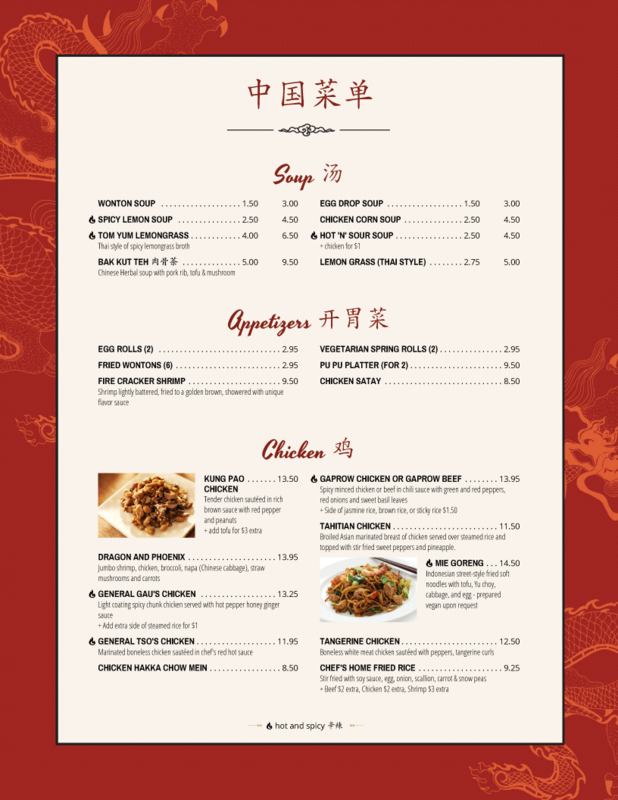 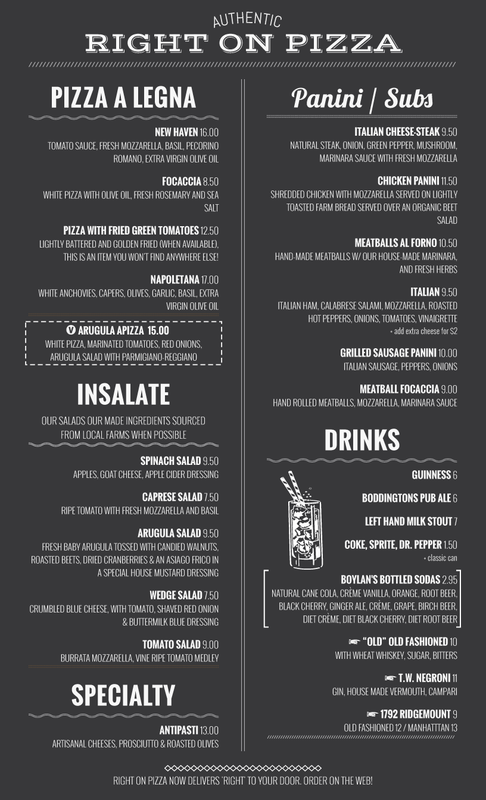 Easily stylize and change the tone of your menu design. 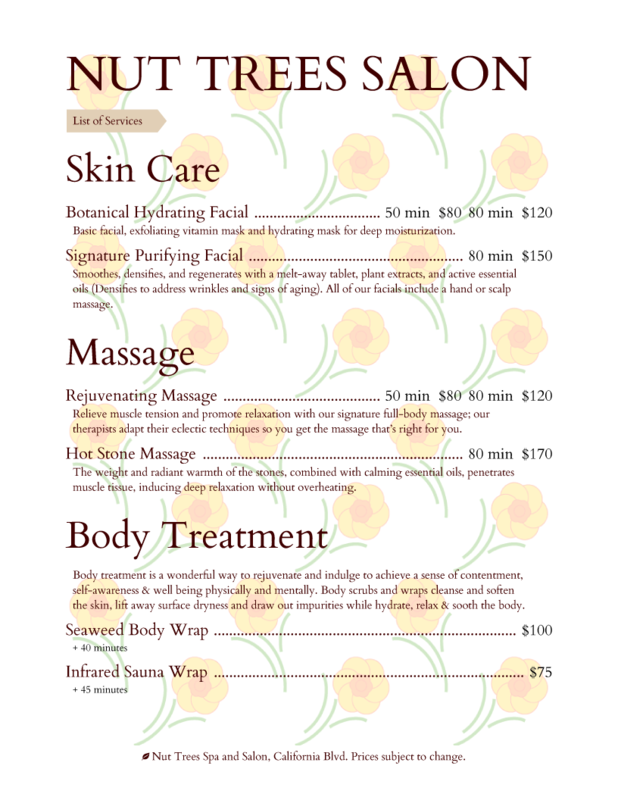 High-resolution photo, paper and texture backgrounds. 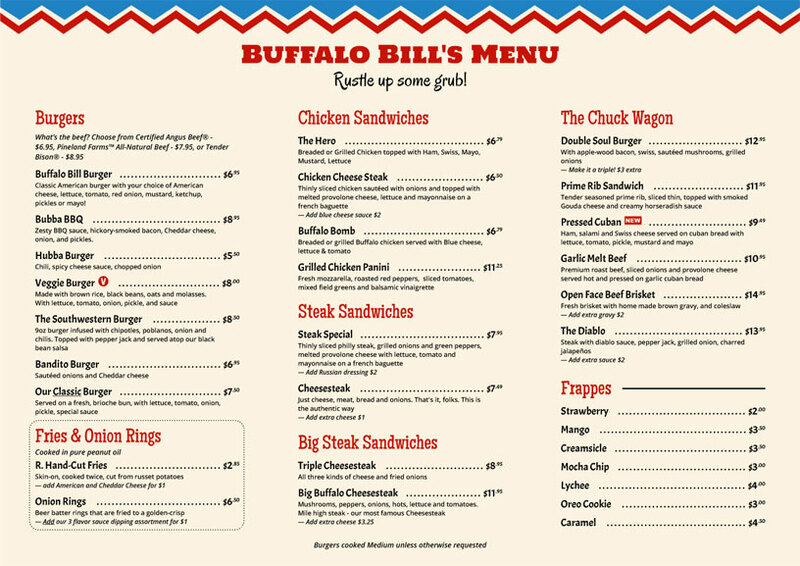 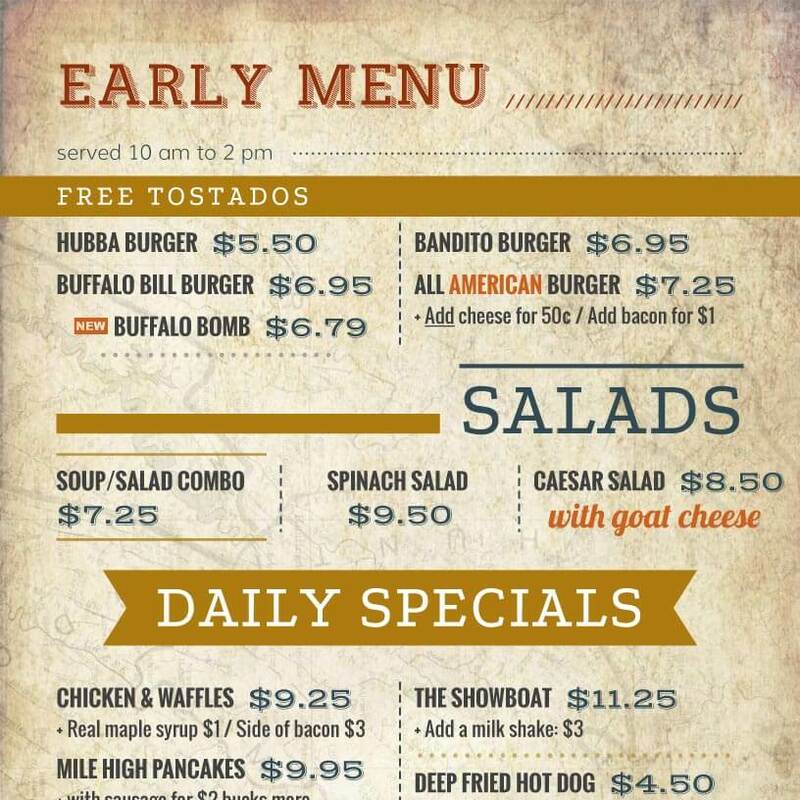 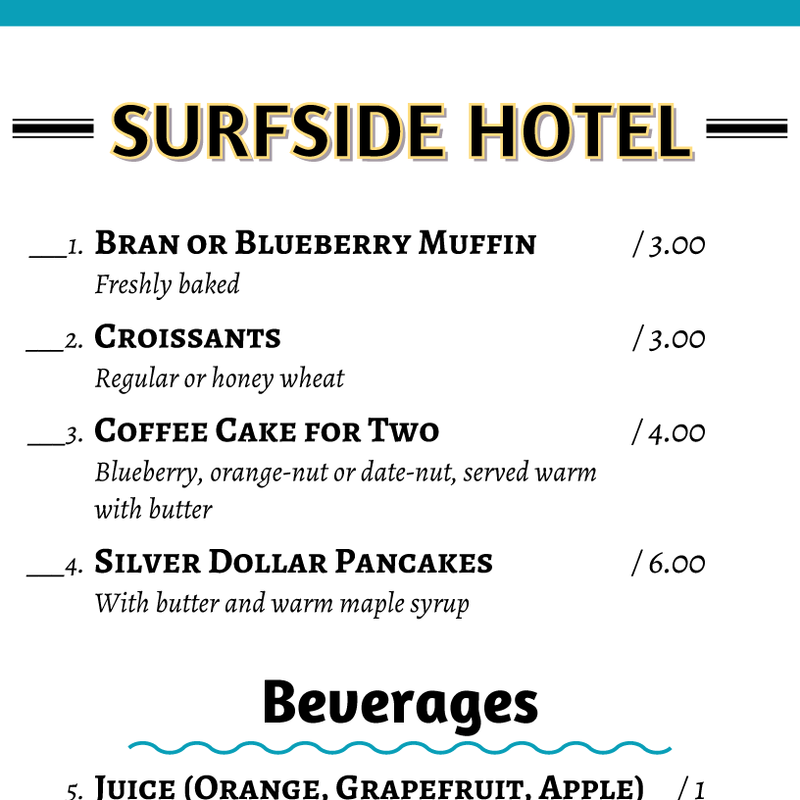 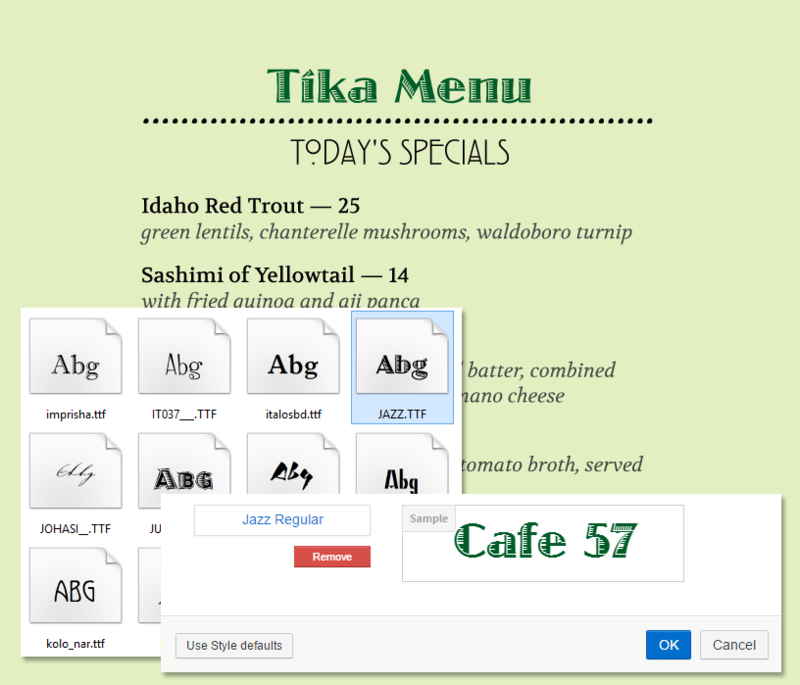 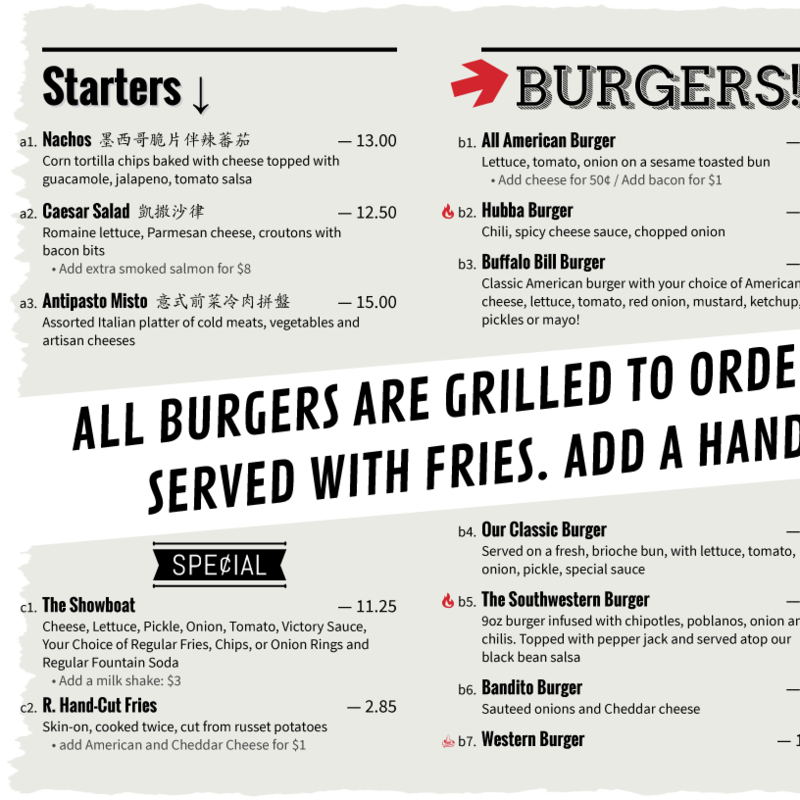 Use the Custom Font Uploader to personalize menus with your brand’s fonts. 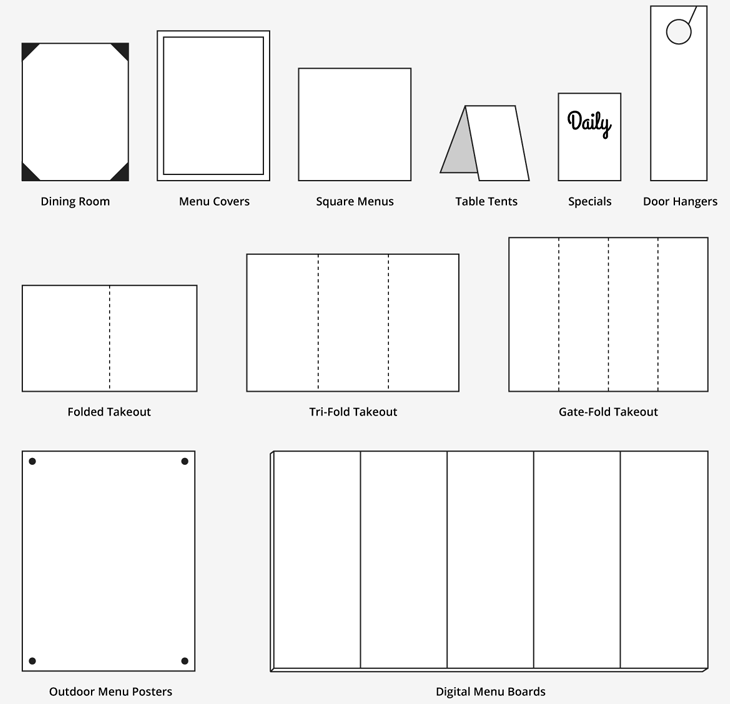 Turn any menu into an instant table tents with the iMenuPro Table Tent Creator tool. 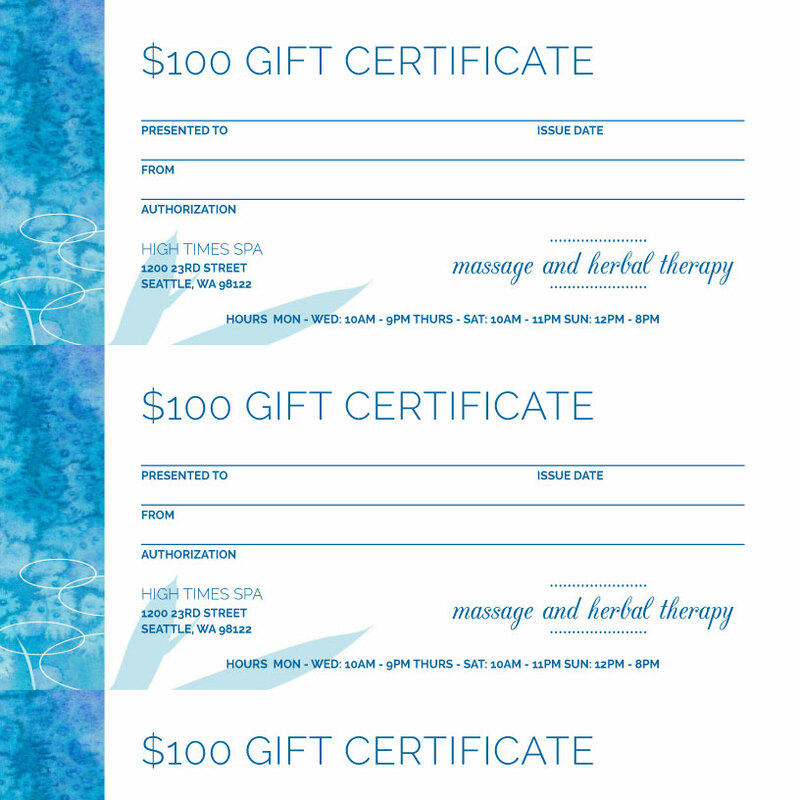 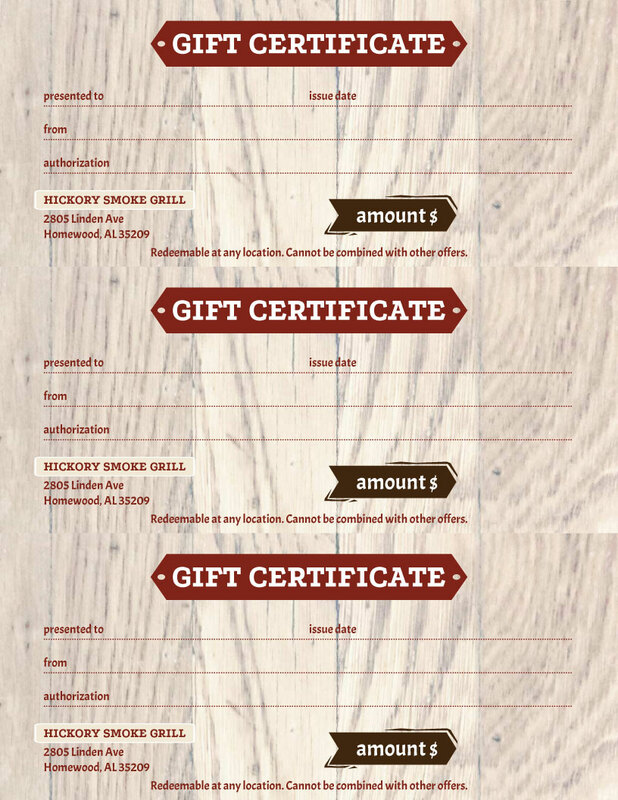 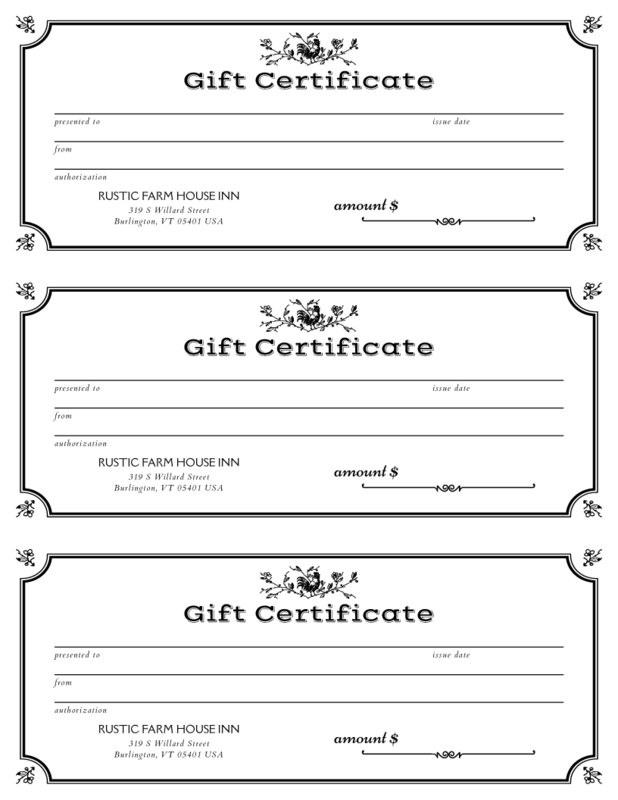 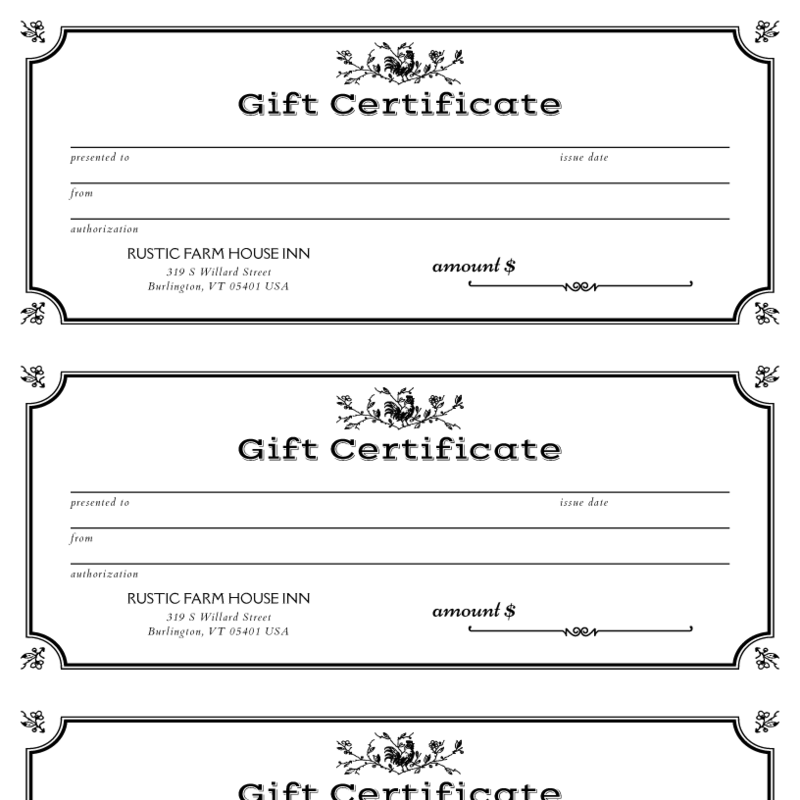 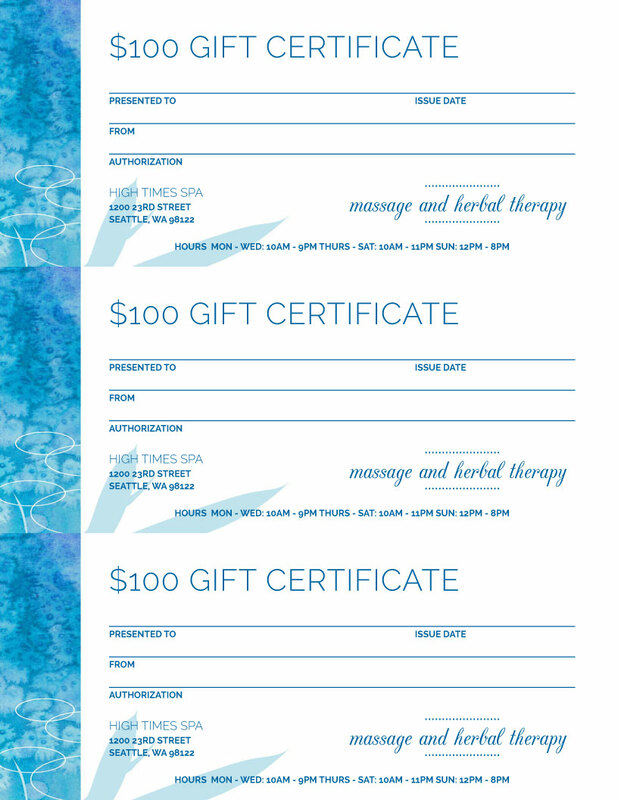 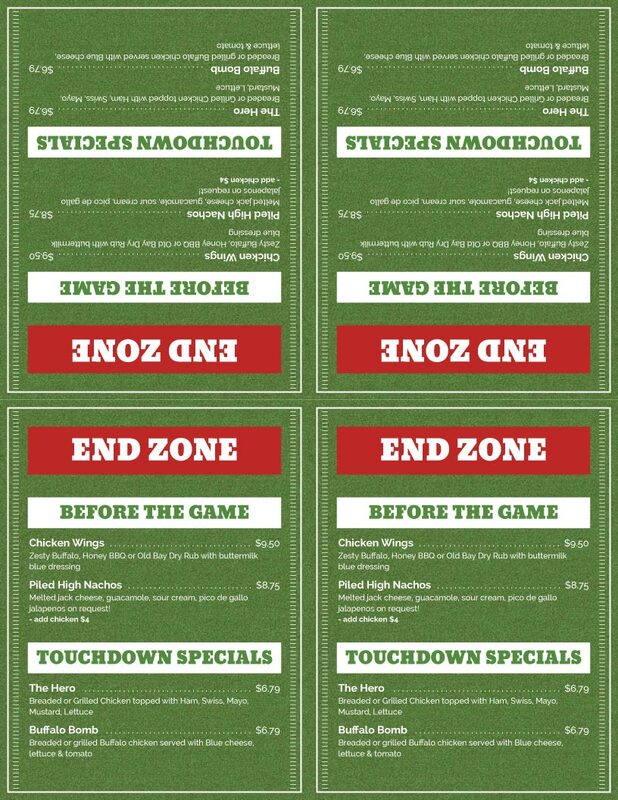 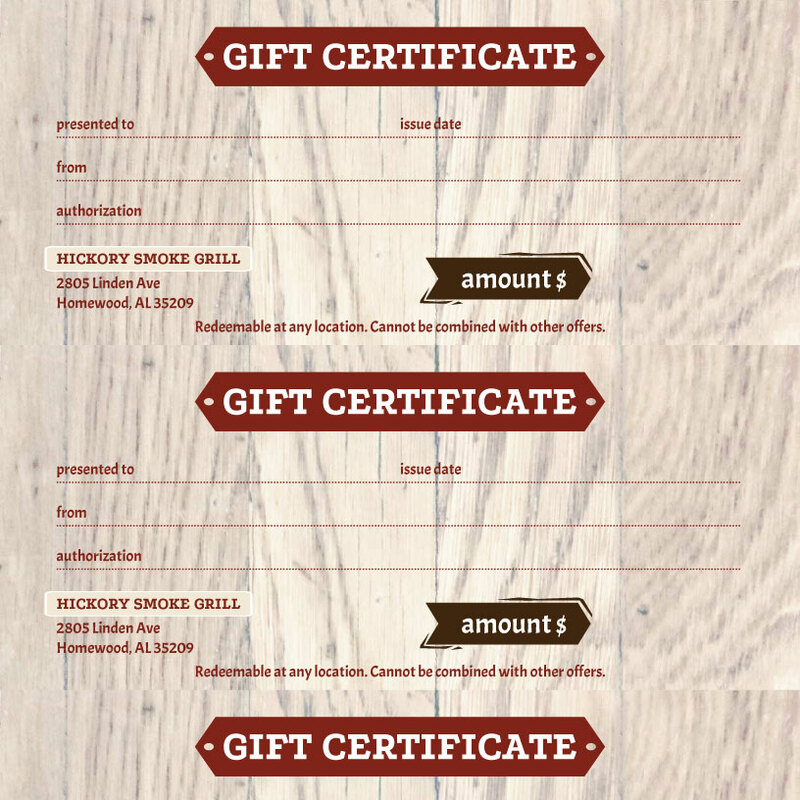 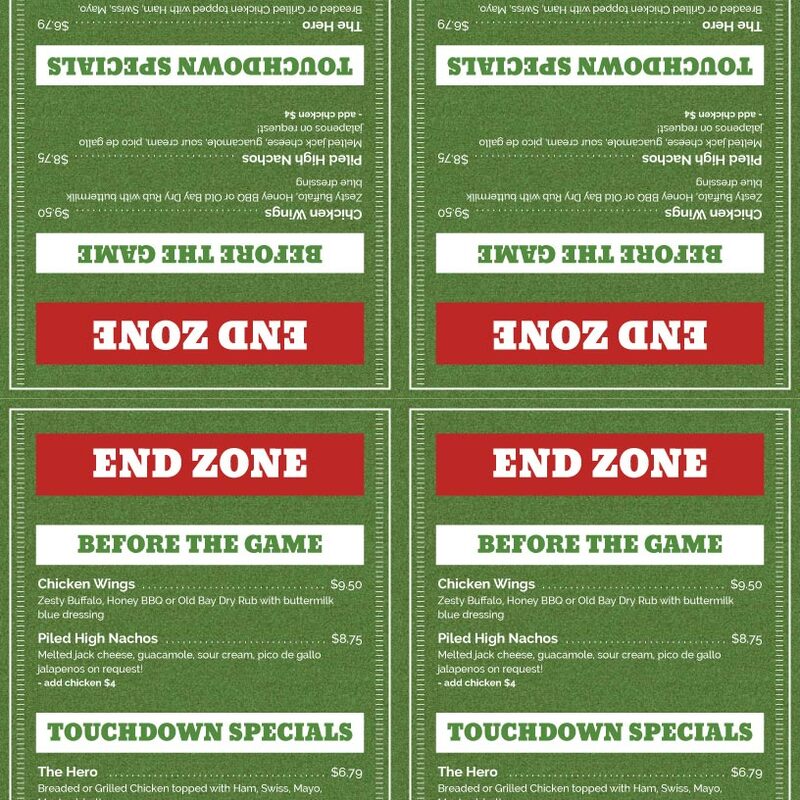 Quickly create gift certificates and coupons to boost sales and reward loyal customers. 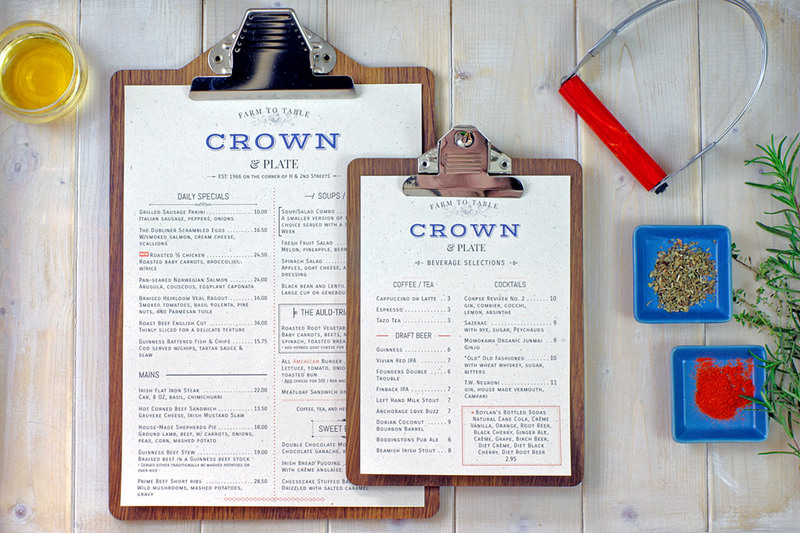 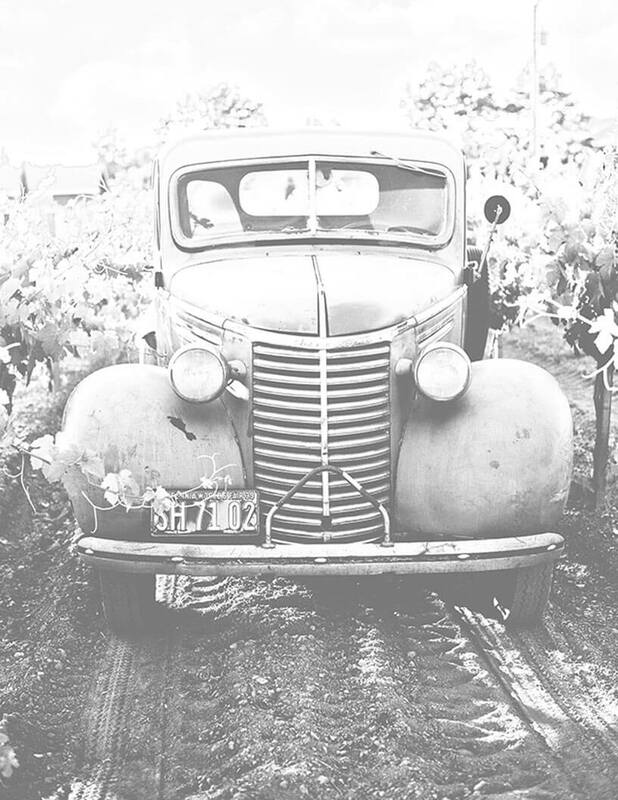 Add 35 classic, time-tested designs to iMenuPro. 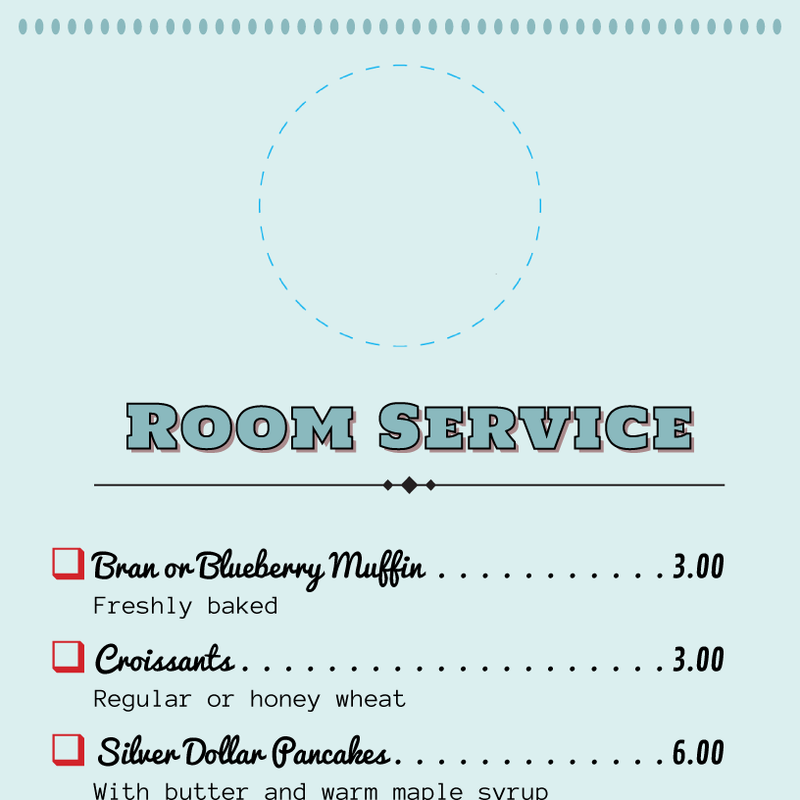 Add 25 trendy, hipster designs to iMenuPro. 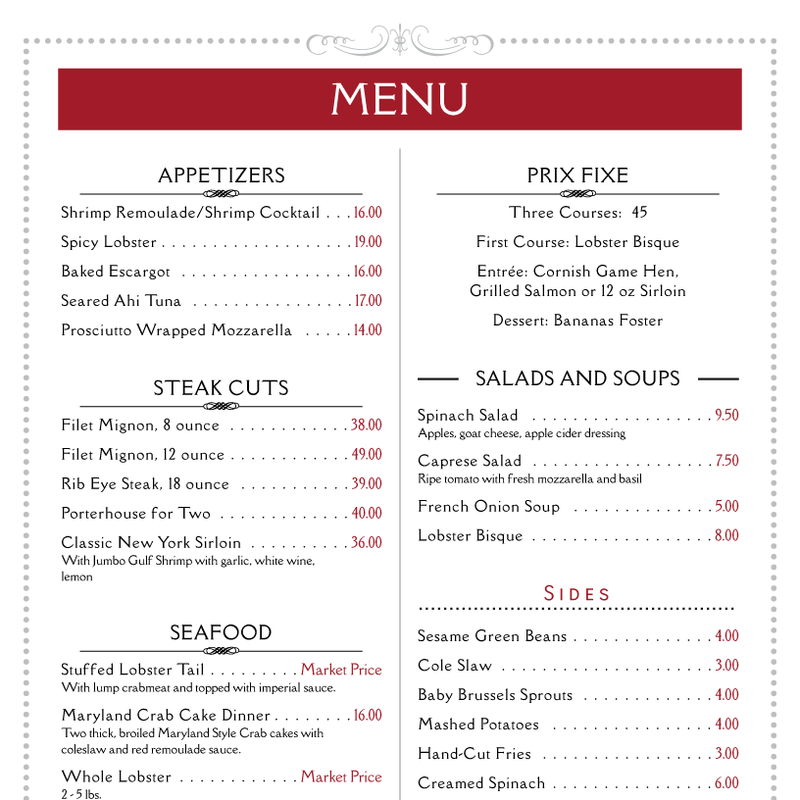 Engineered for menus, with features not available in Word, Publisher, or InDesign. 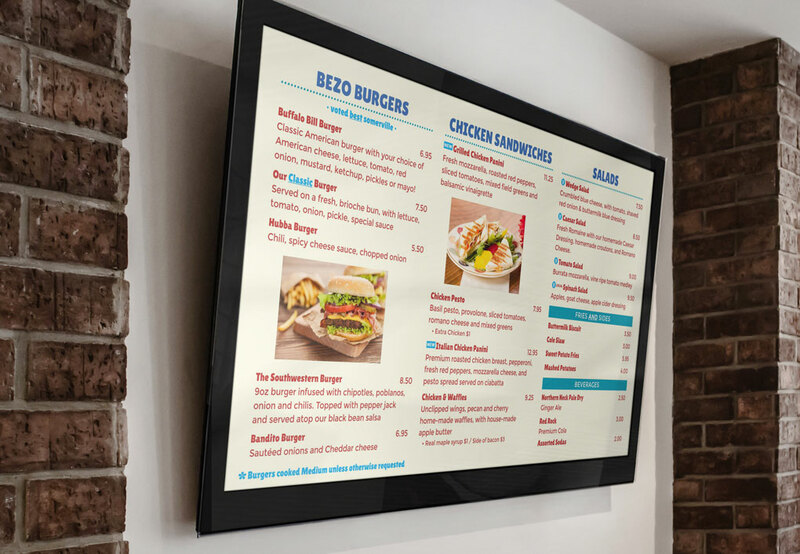 Use an existing TV and a $5 USB drive to make a Digital Menu Board for less than the cost of a latte. 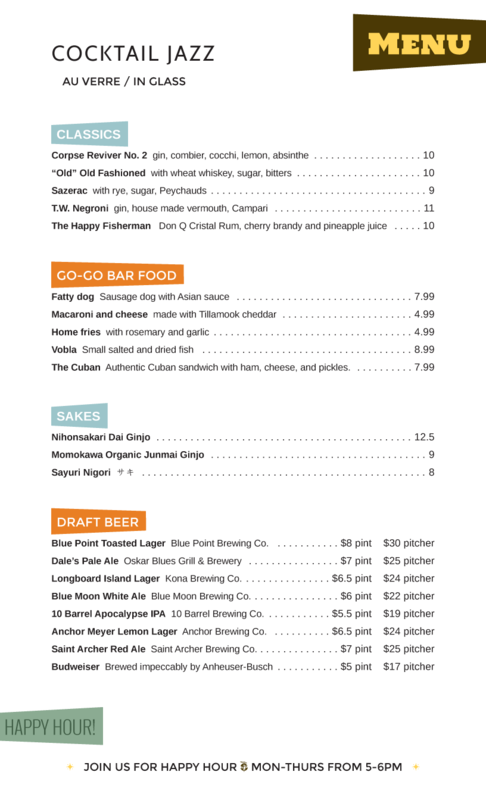 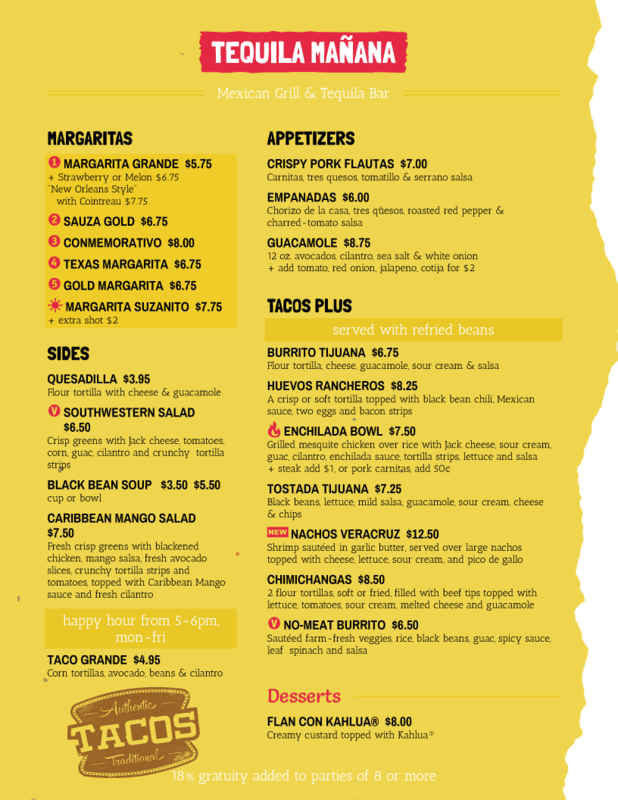 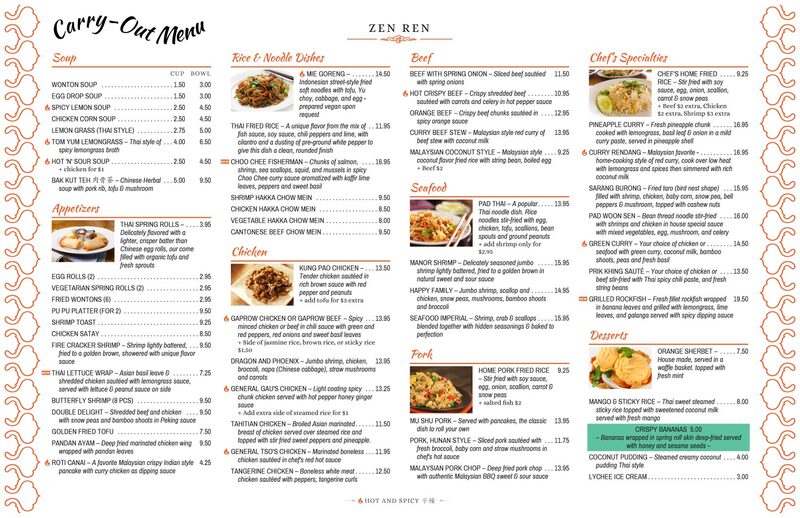 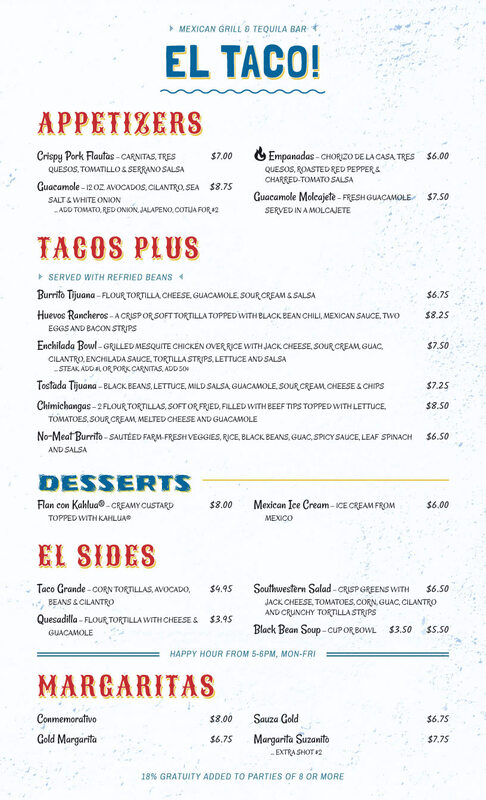 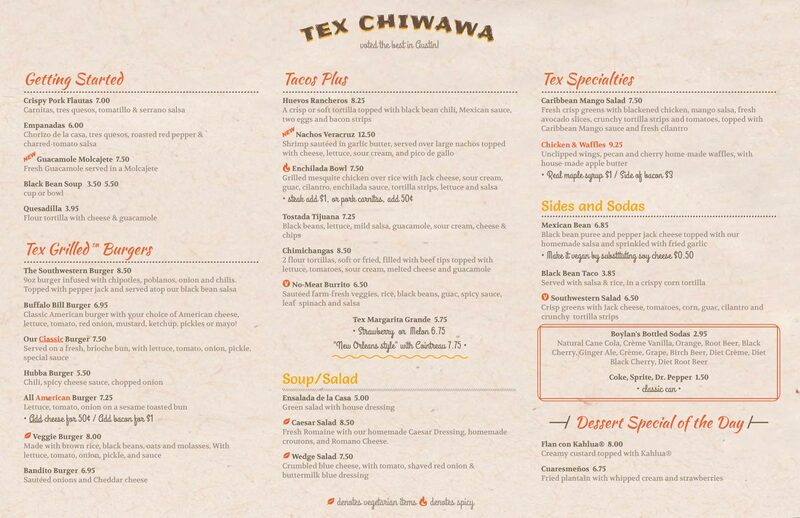 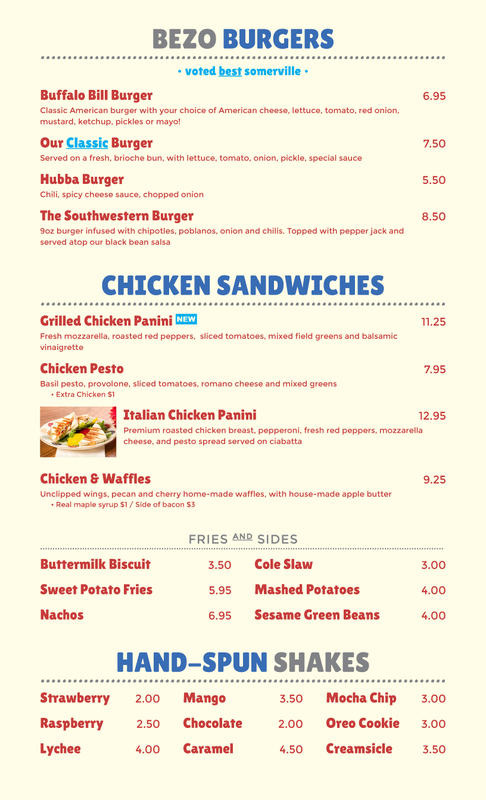 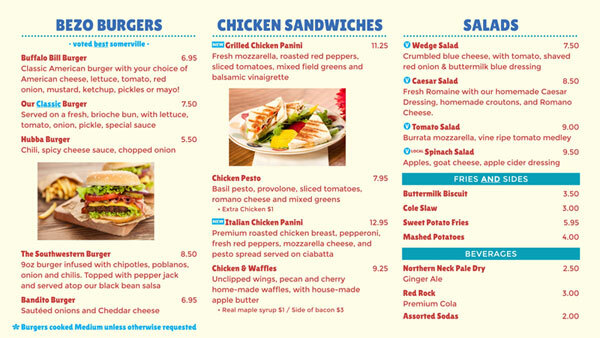 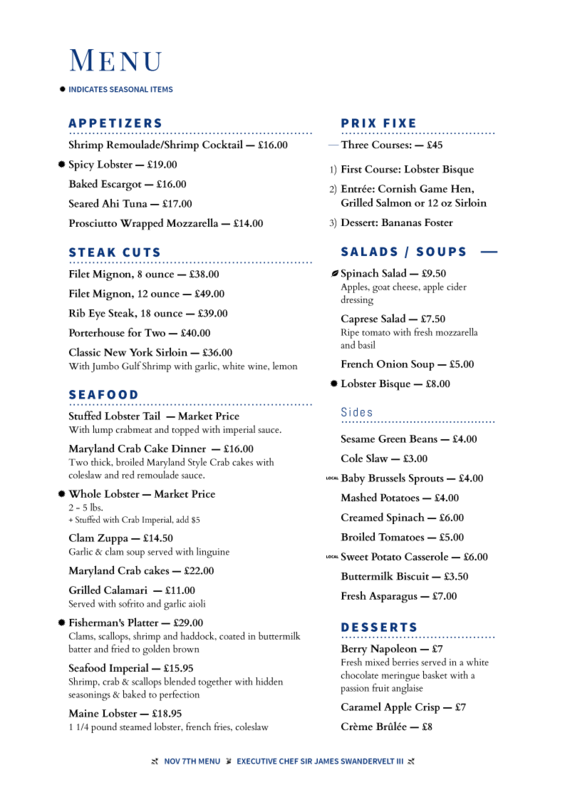 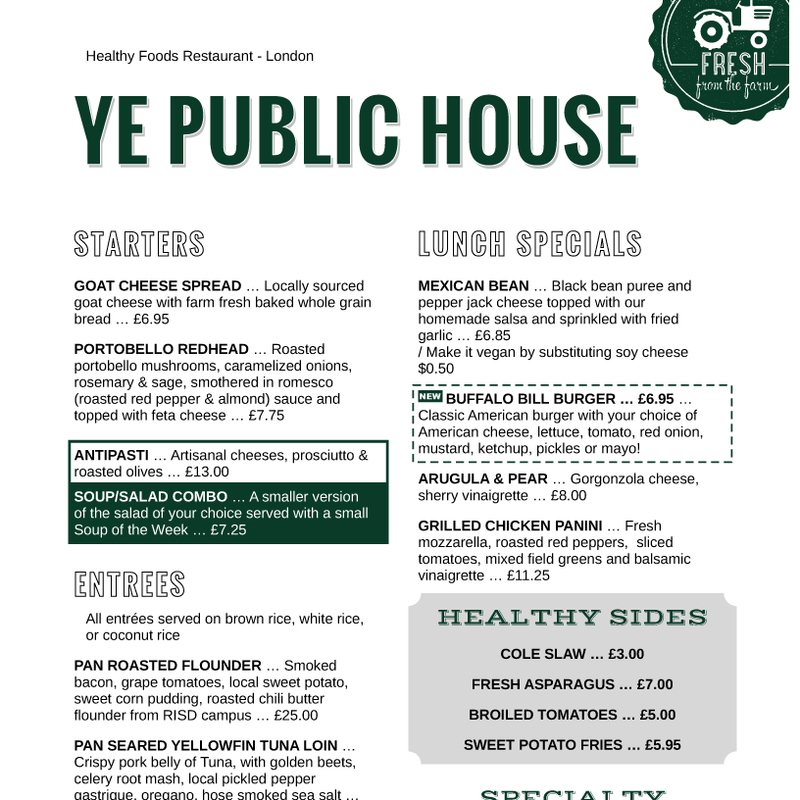 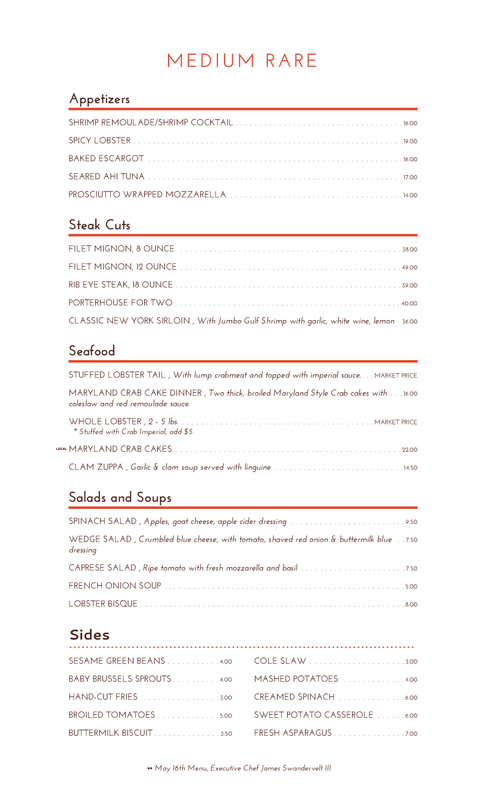 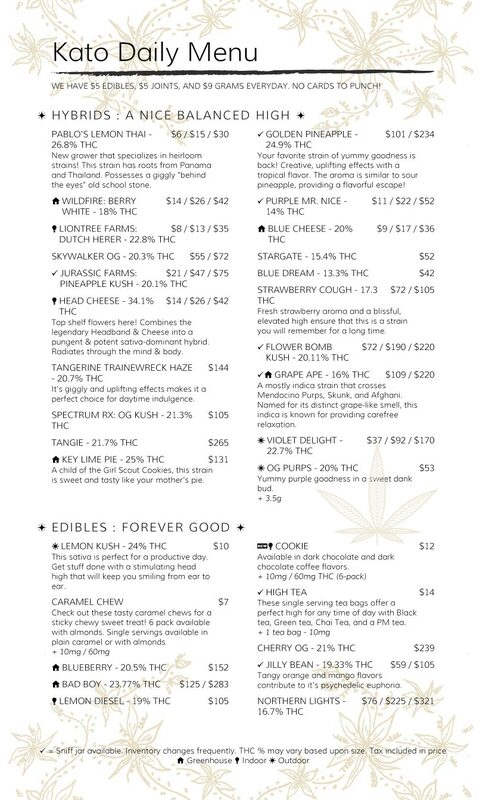 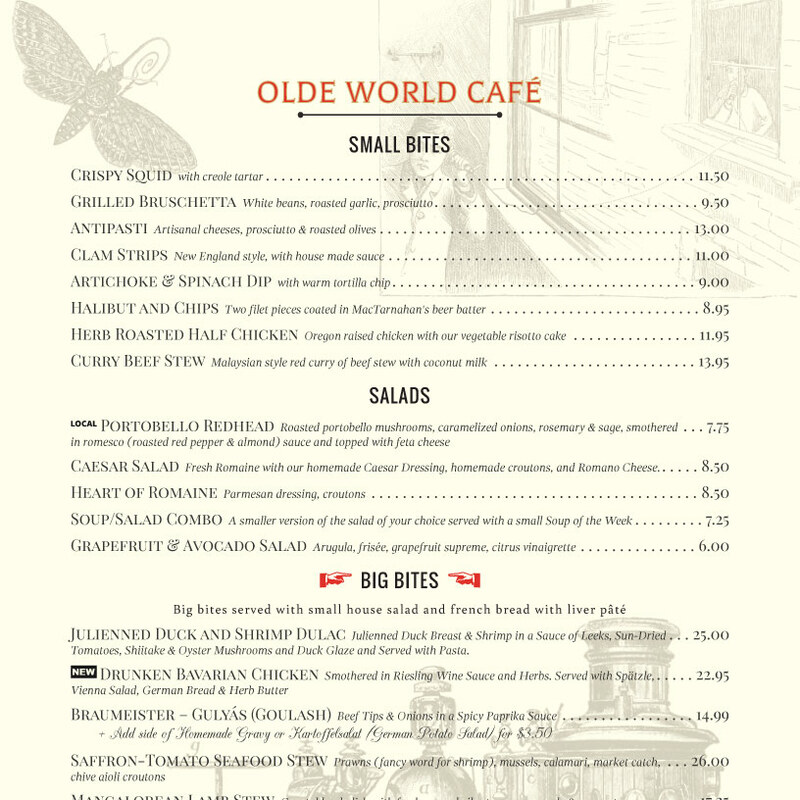 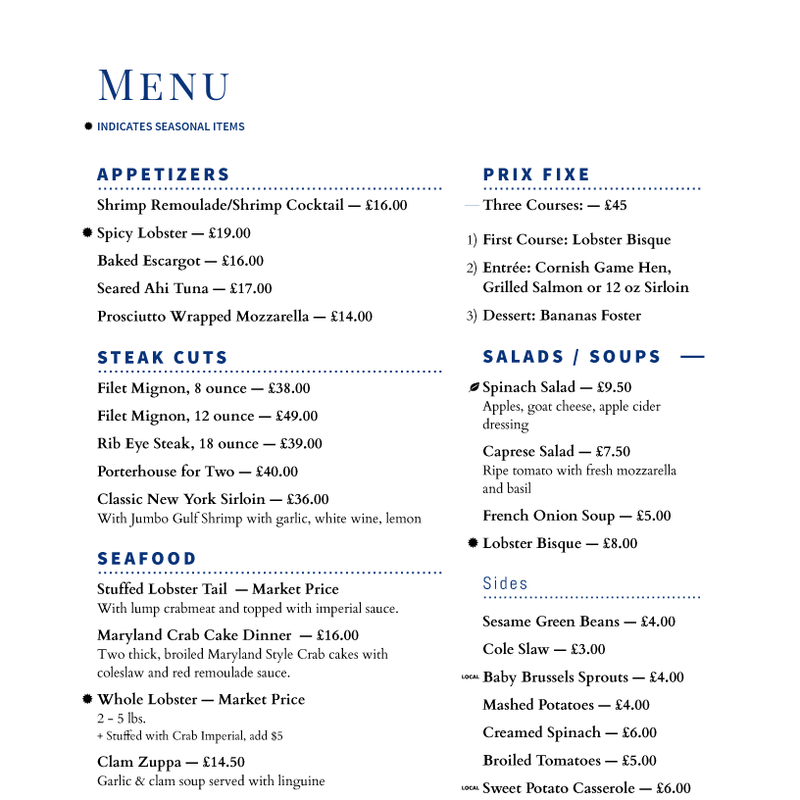 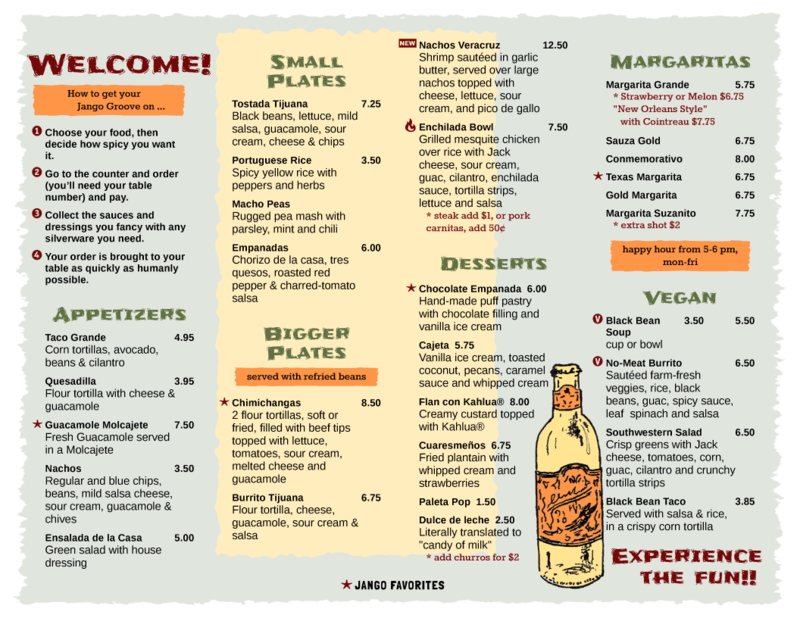 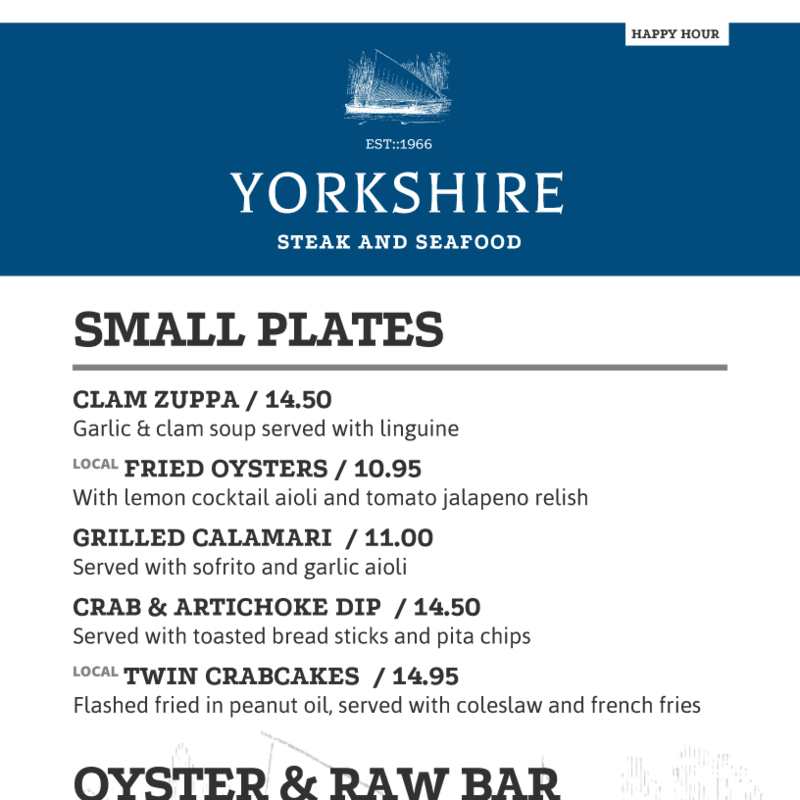 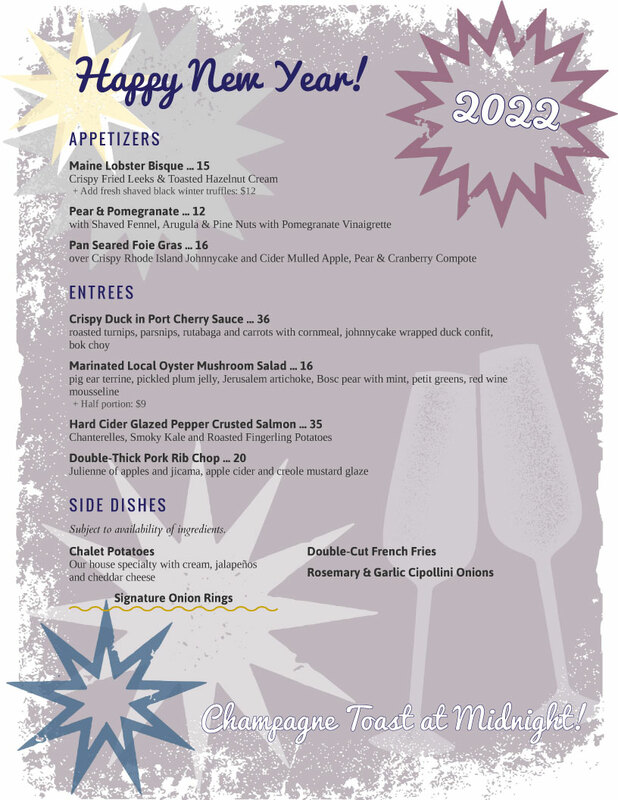 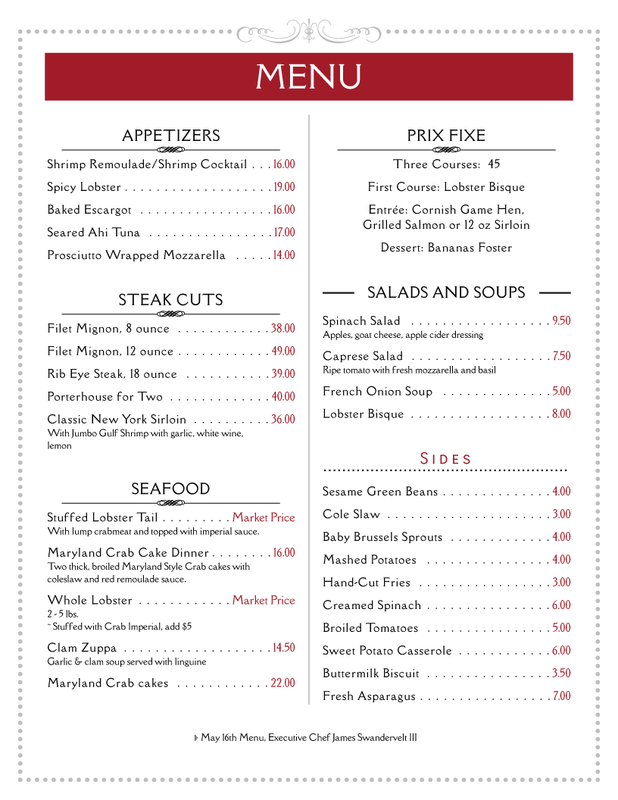 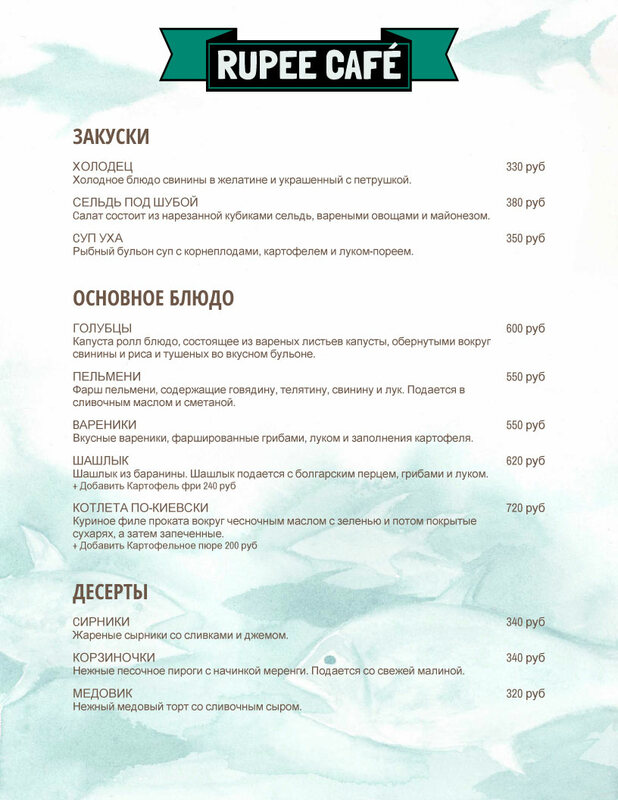 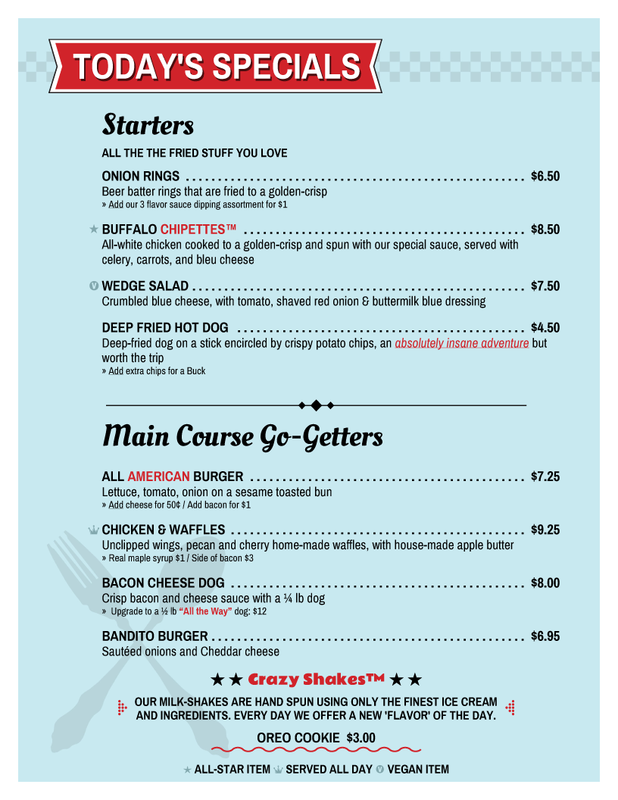 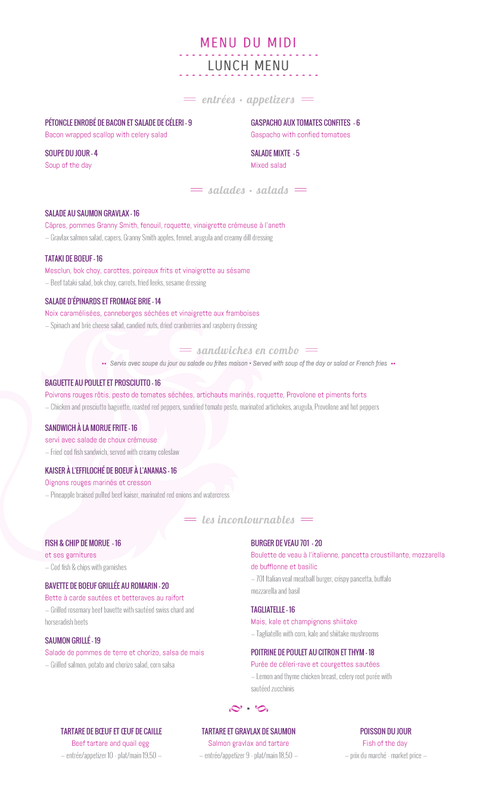 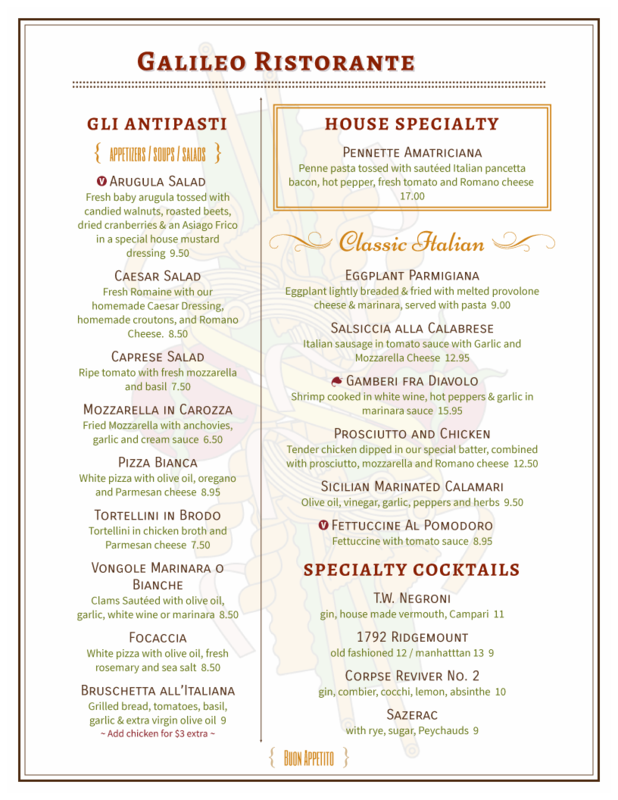 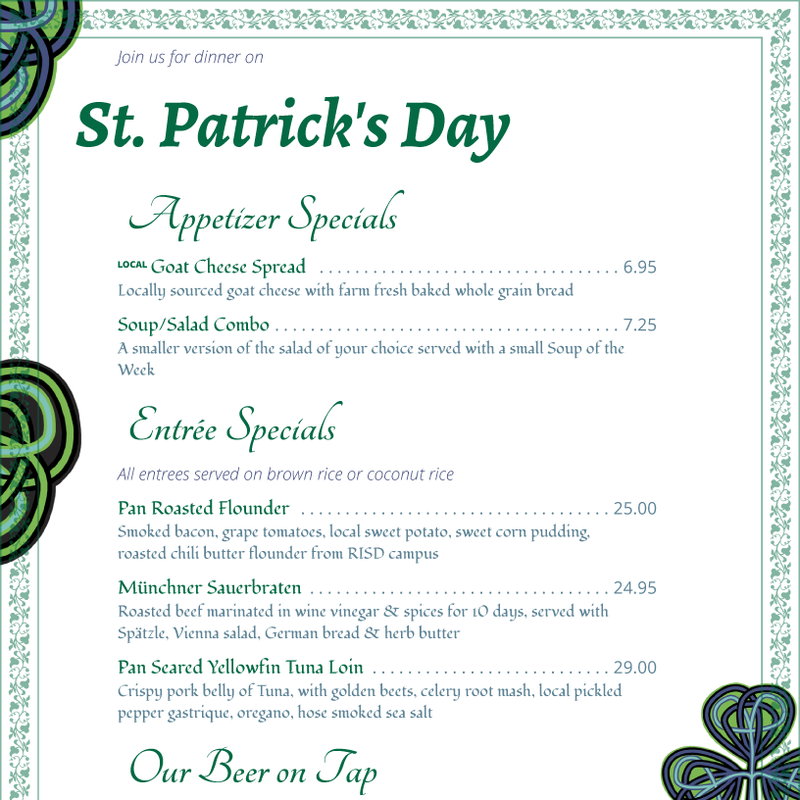 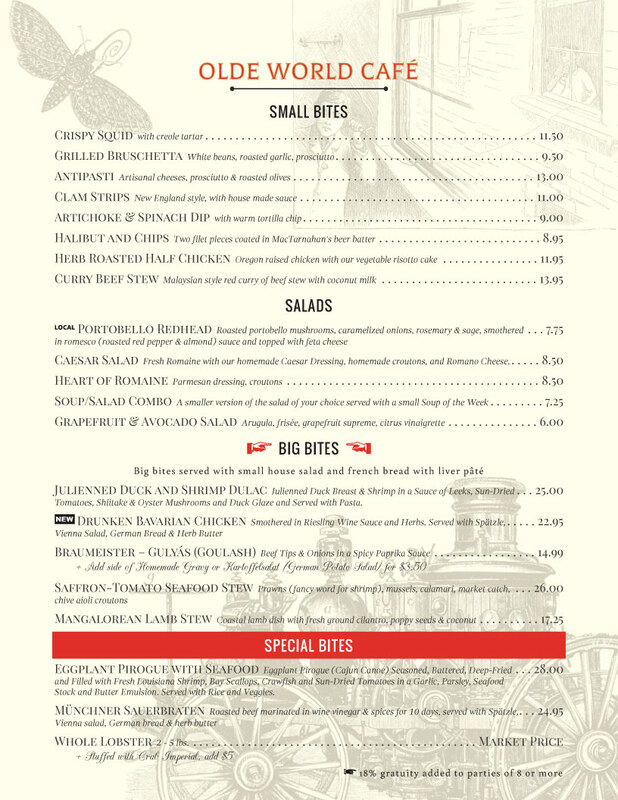 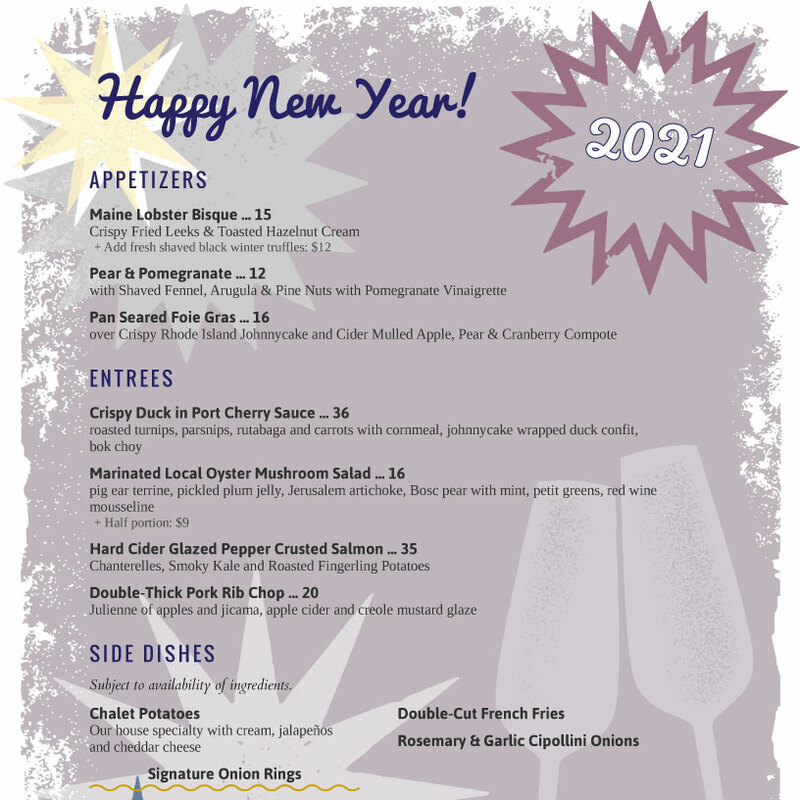 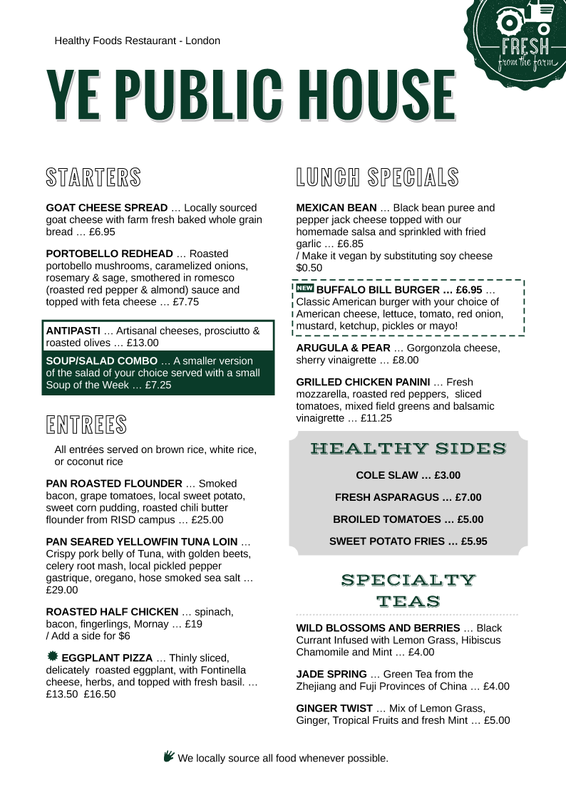 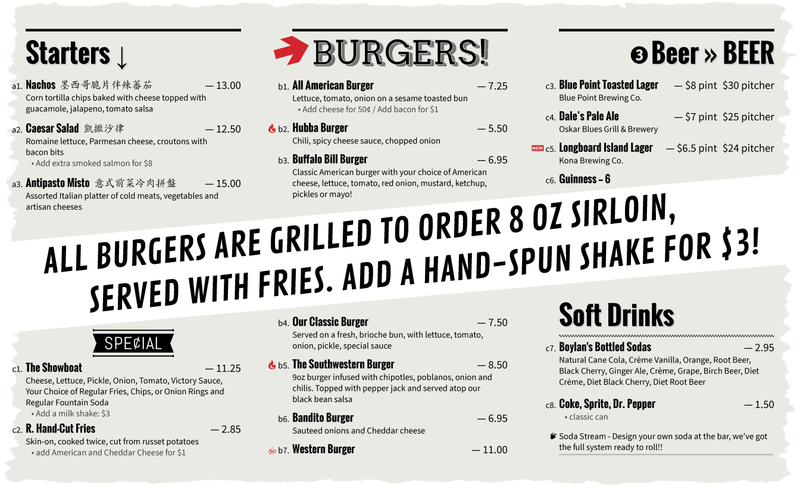 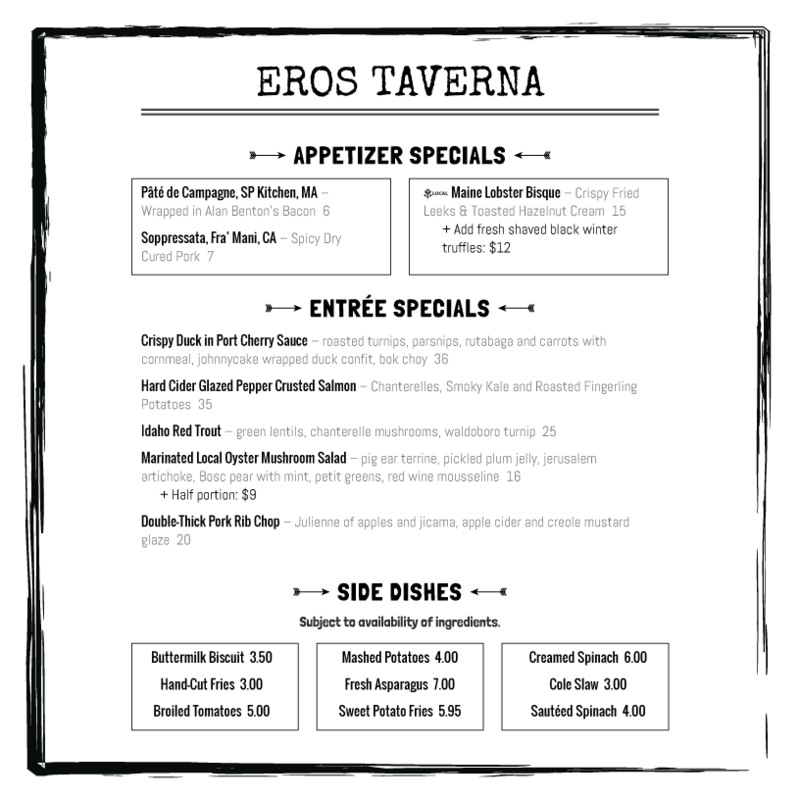 With over 25,000 restaurants using our menu system, chances are you’ve seen our menus.